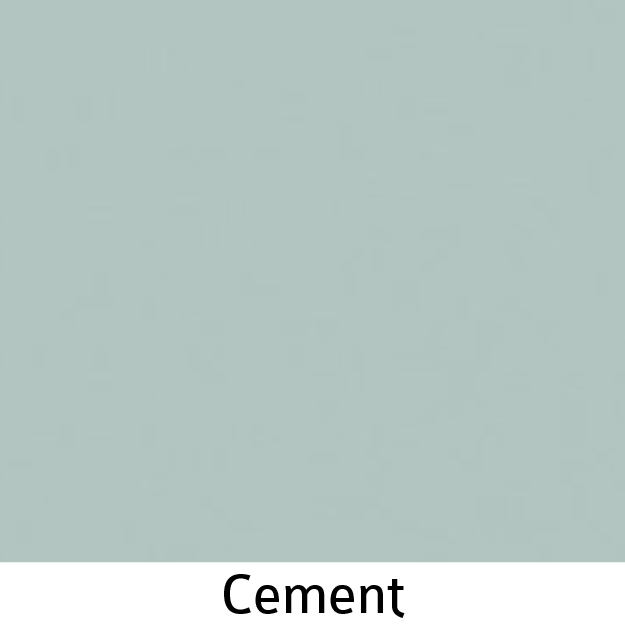 Segmented Systems Mfg. 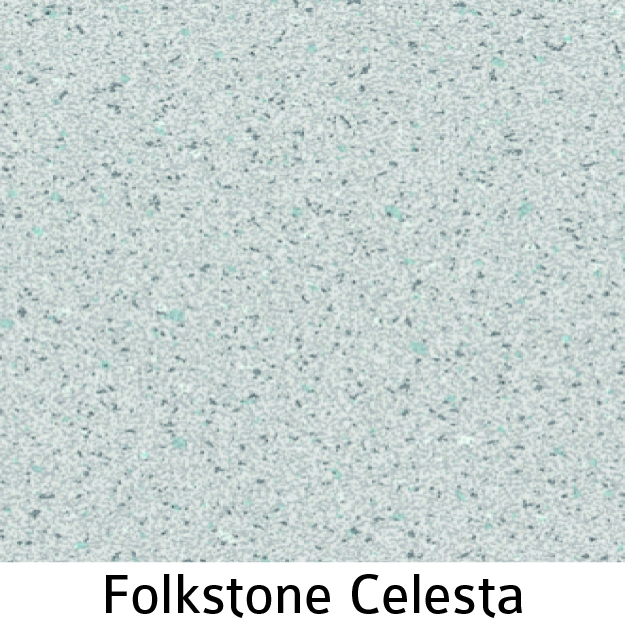 offers a robust selection of worksurface and panel laminates from Formica, Wilsonart, Nevamar and Pionite. 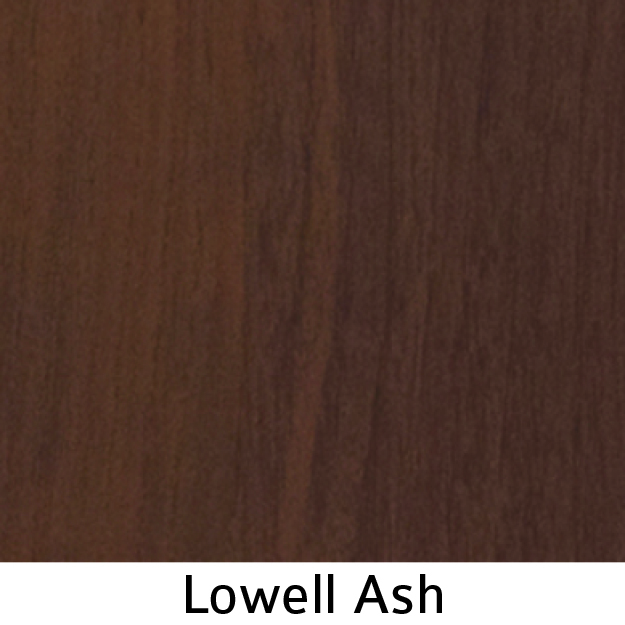 Please note that the Finish Selections shown are only a selected few. 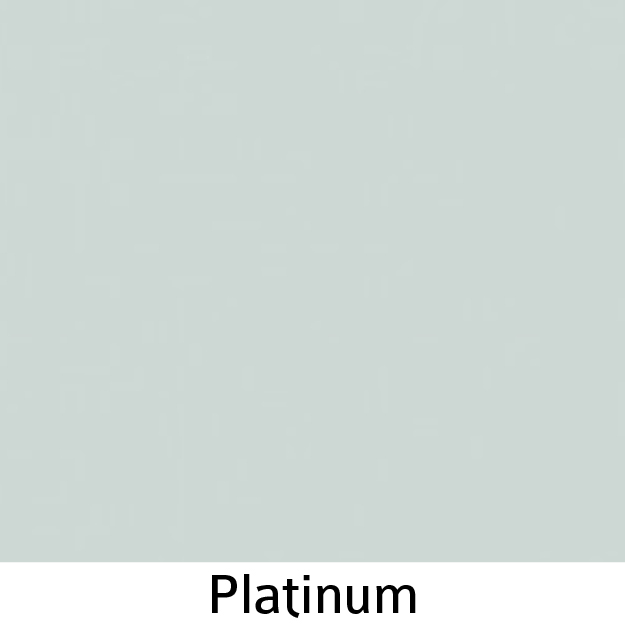 Use the following in conjunction with the respective manufacturer's online resources to view a comprehensive list of available up-to-date finishes. 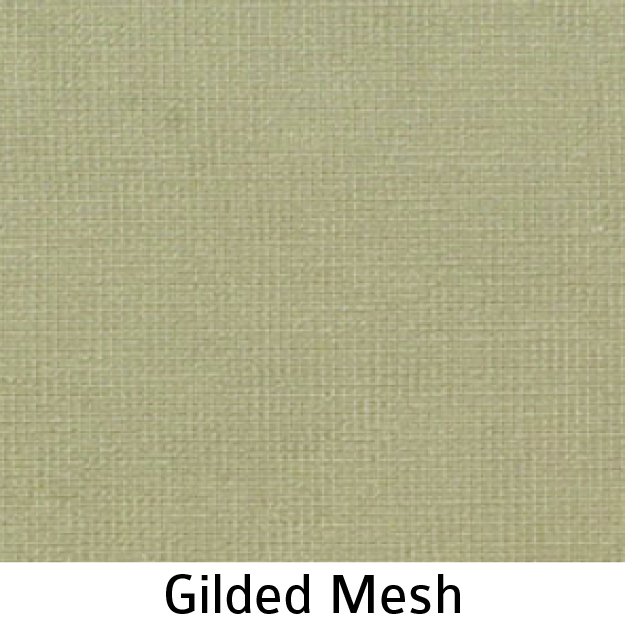 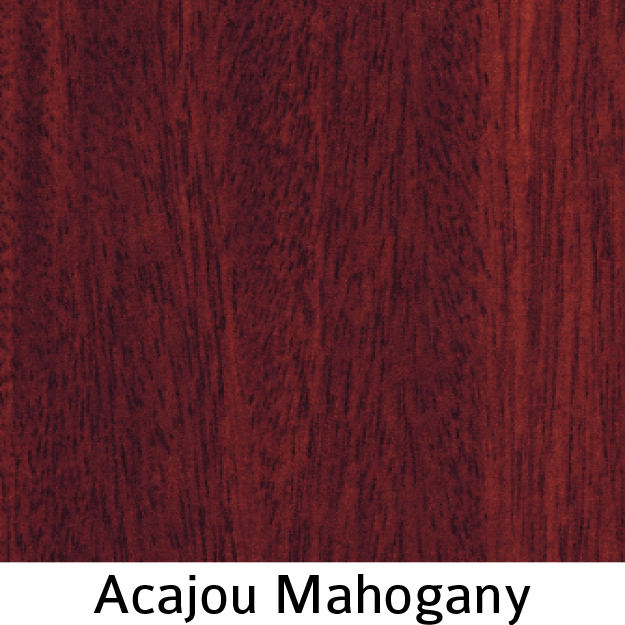 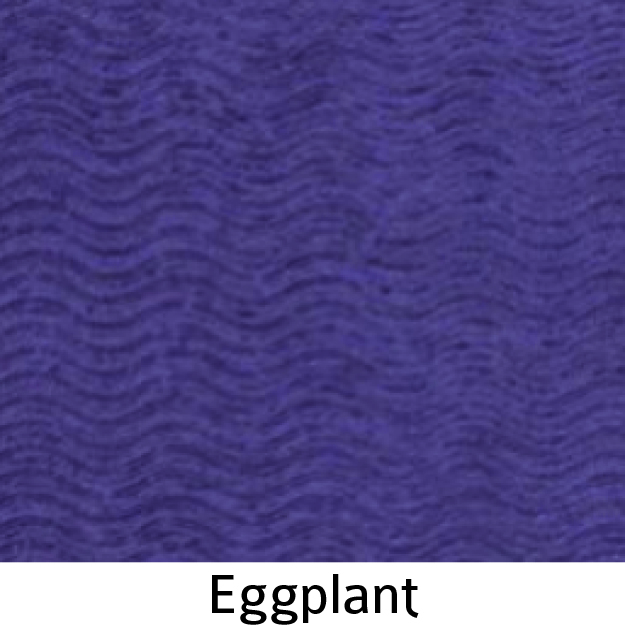 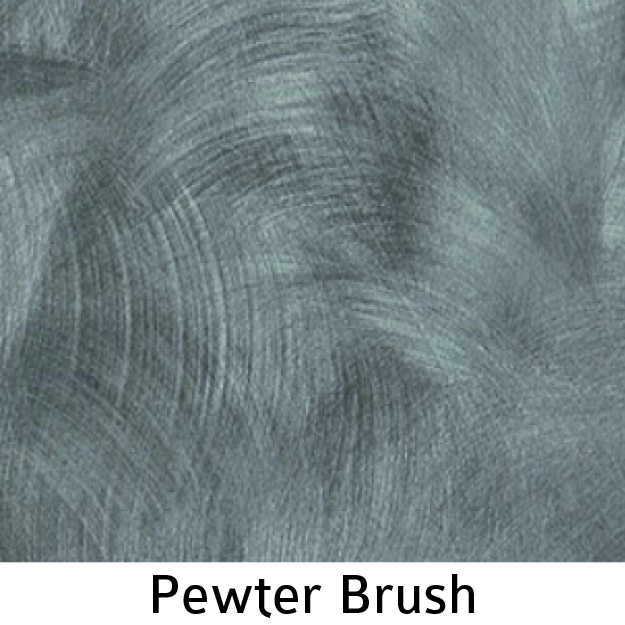 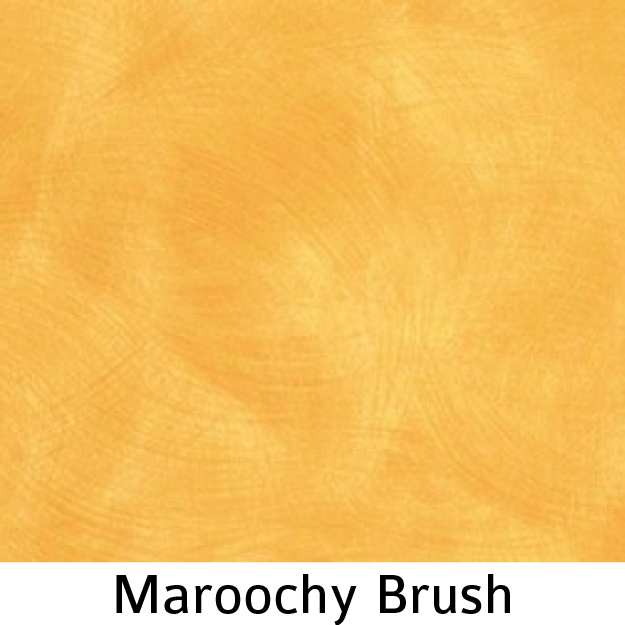 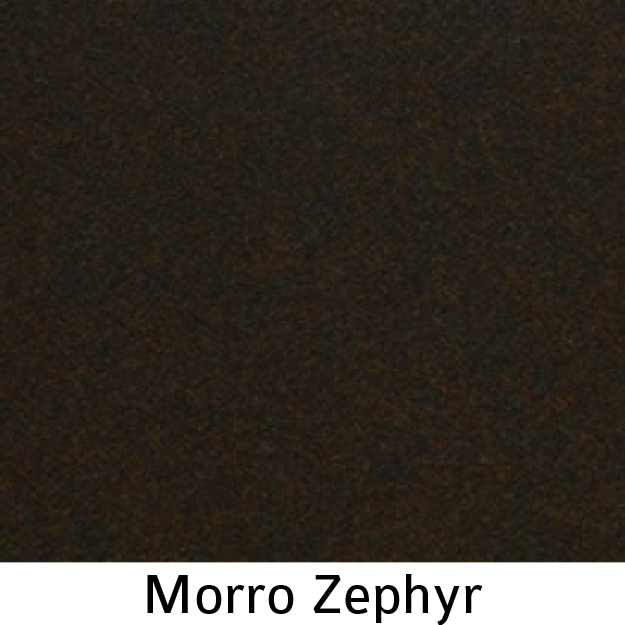 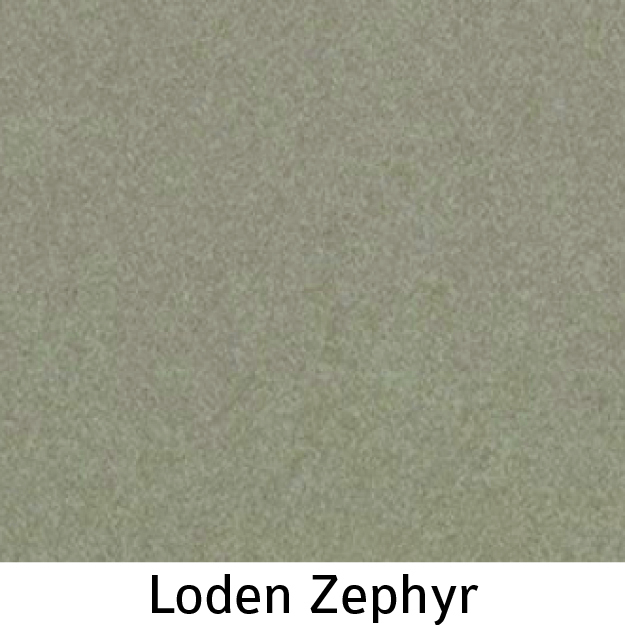 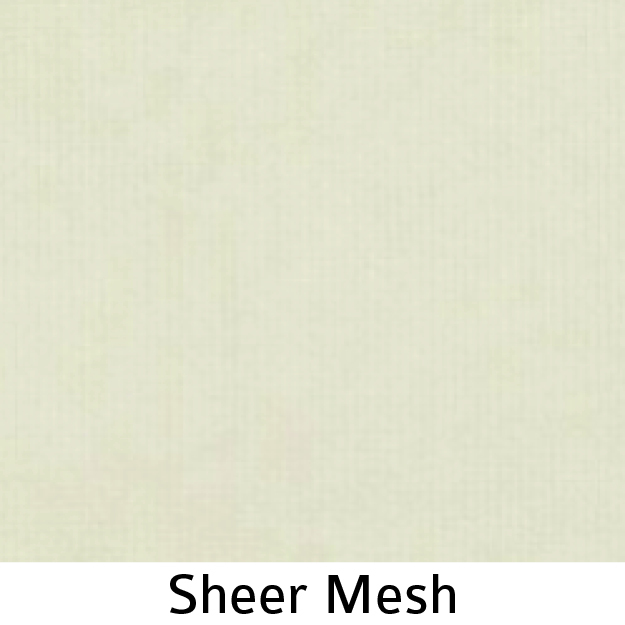 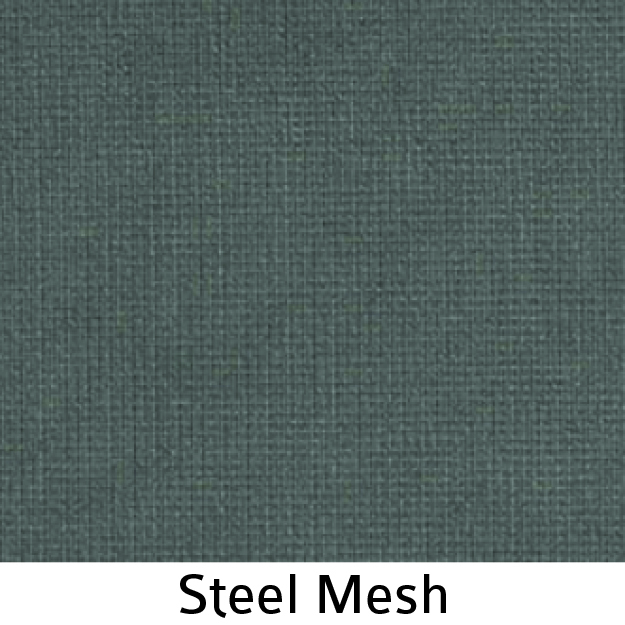 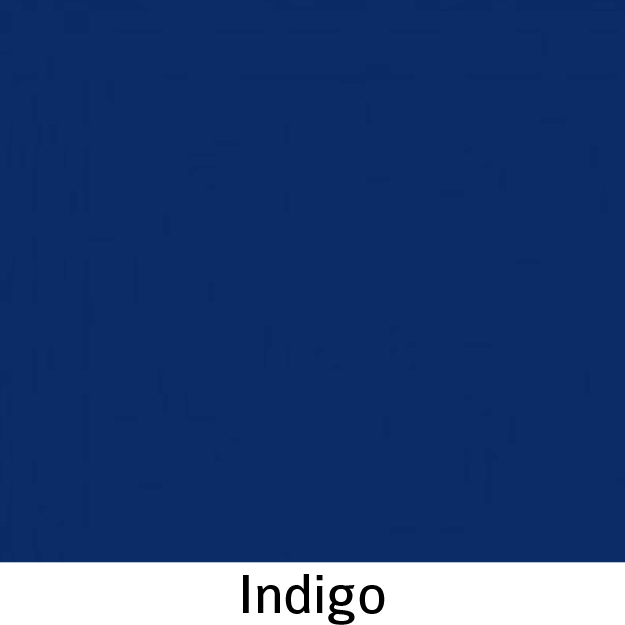 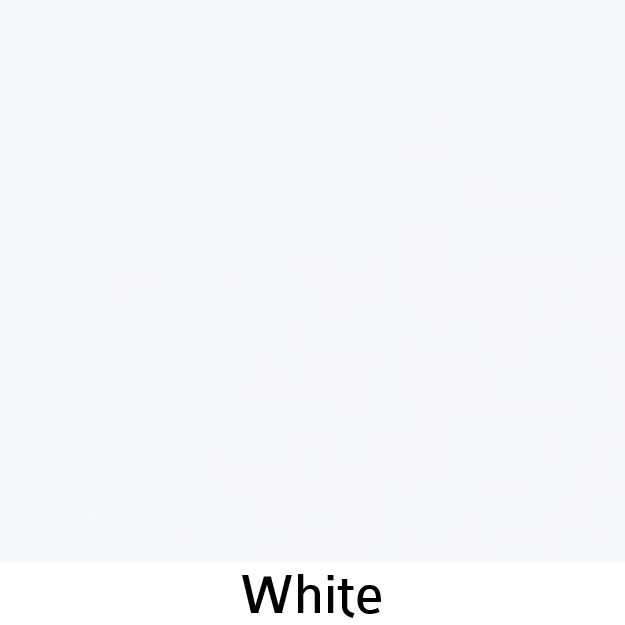 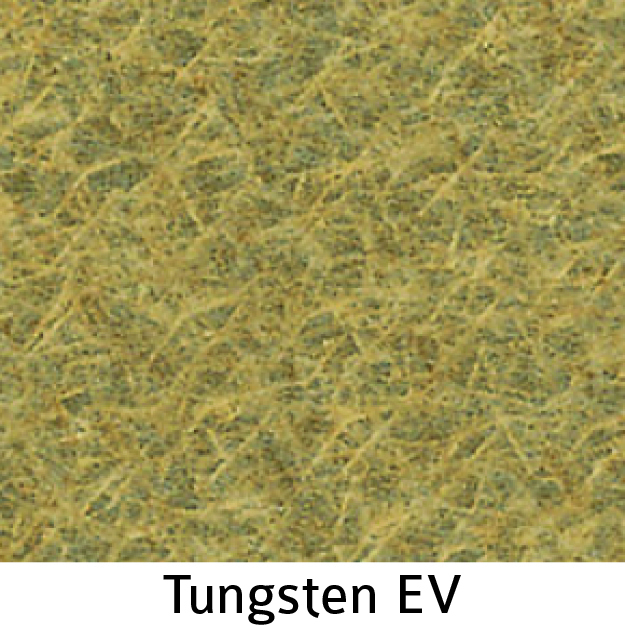 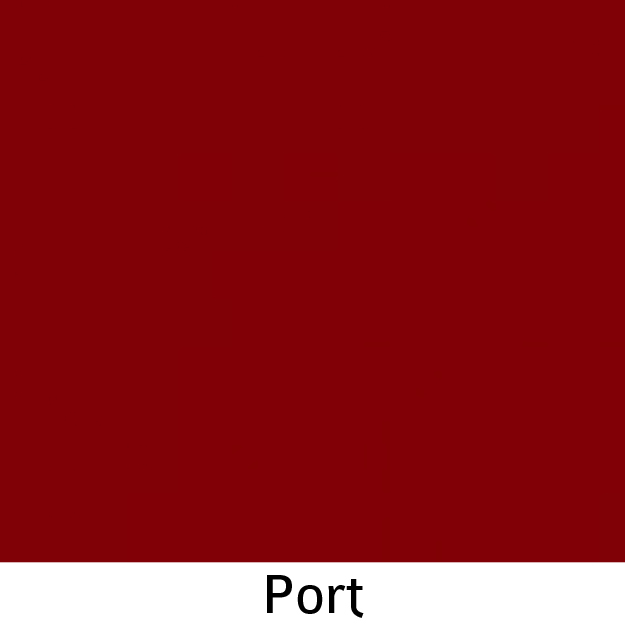 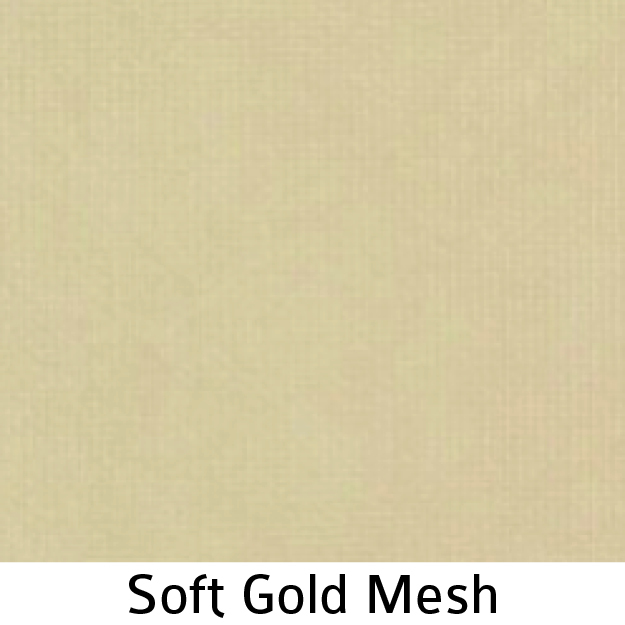 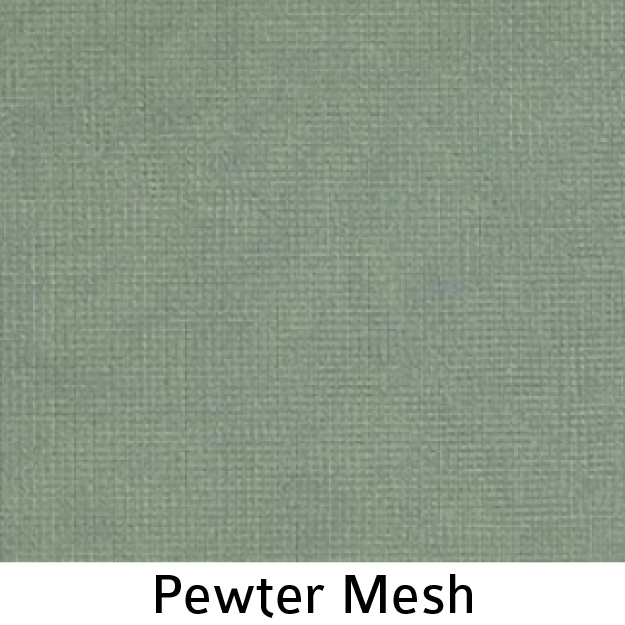 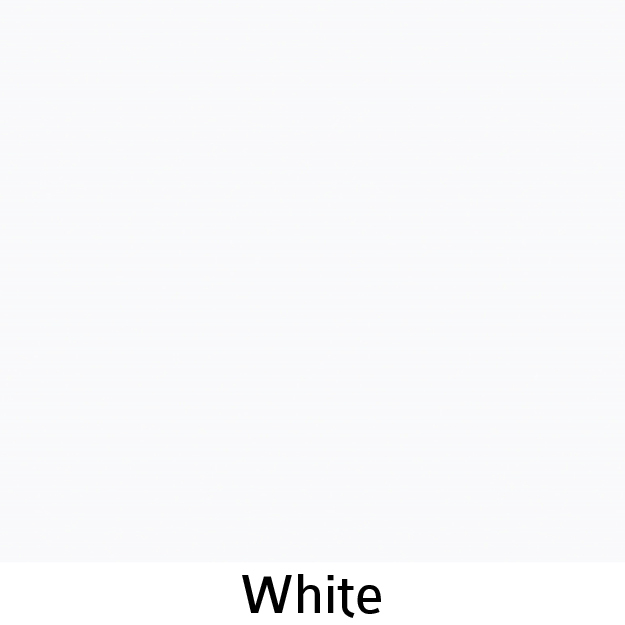 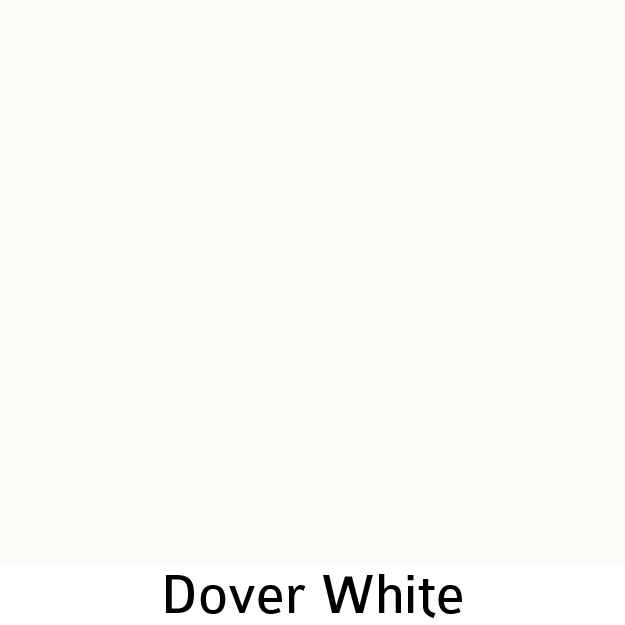 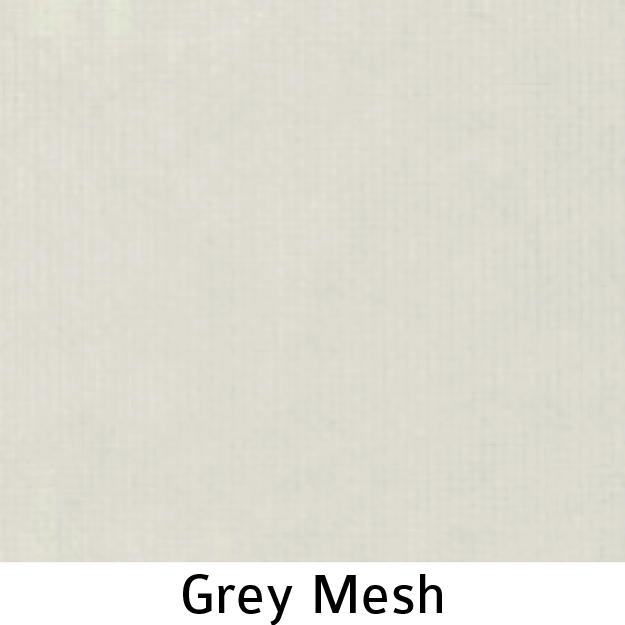 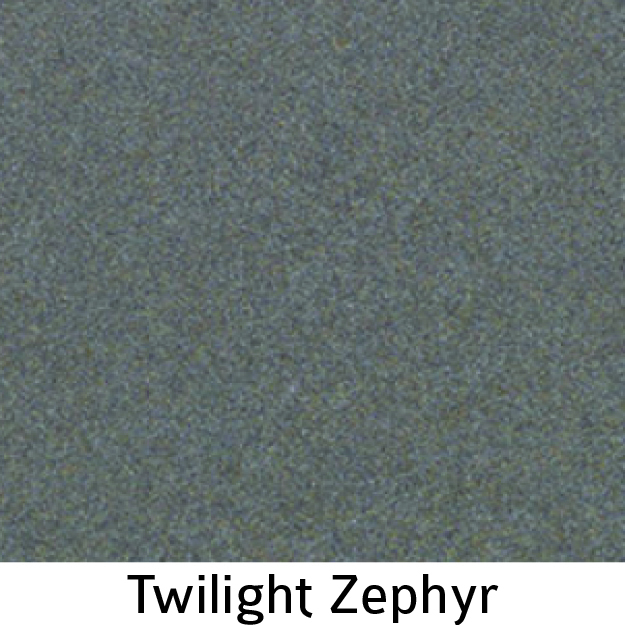 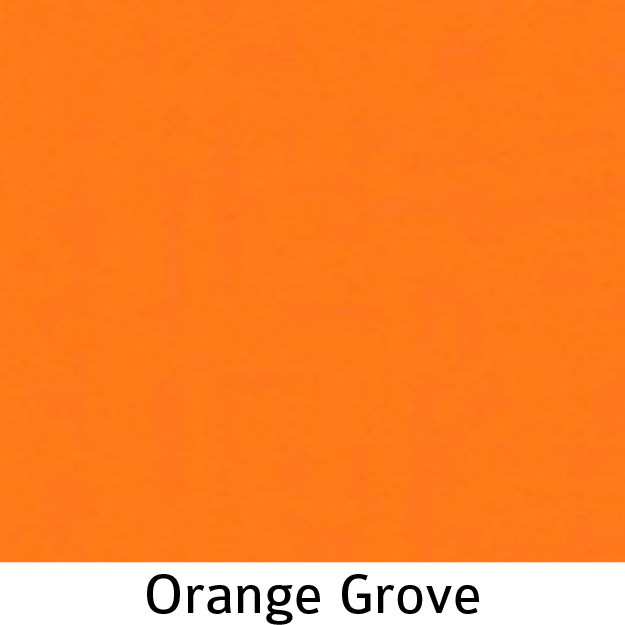 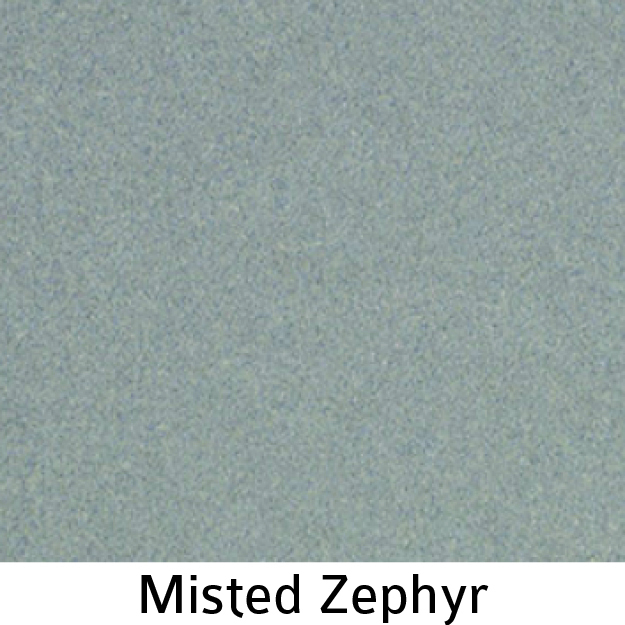 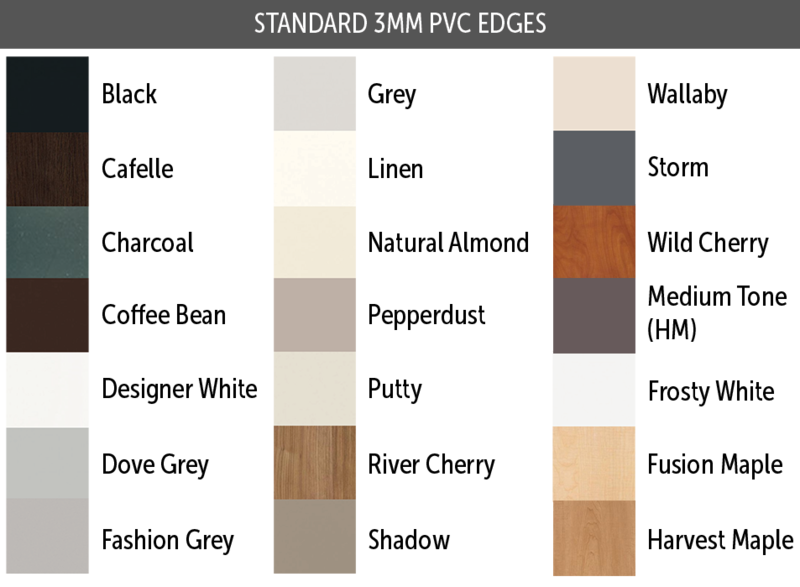 Due to variations in screen sizes and quality, we encourage users to order samples of these Finish Selections and view them under the light conditions in which they are intended to be used before making final design decisions. 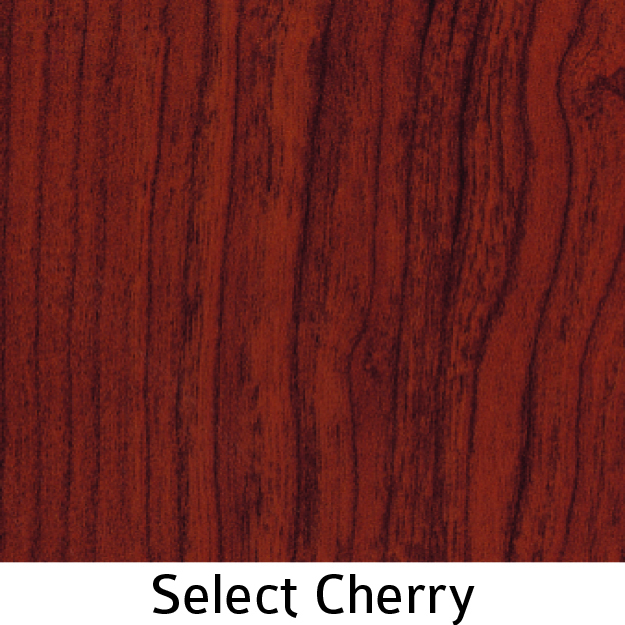 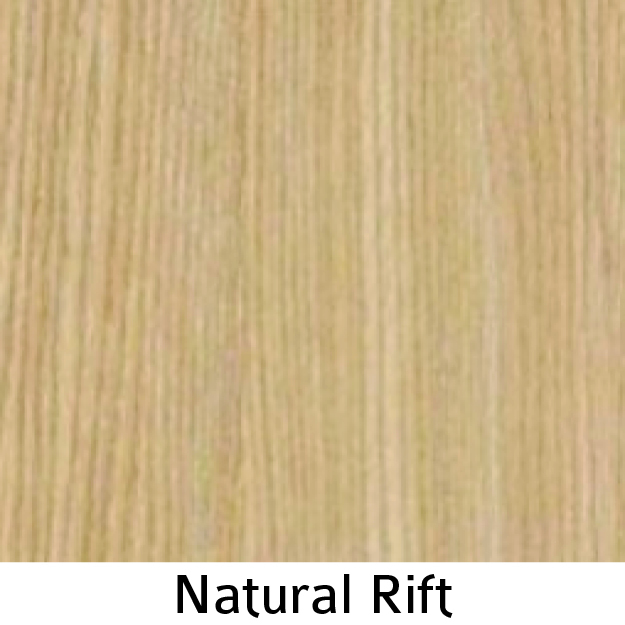 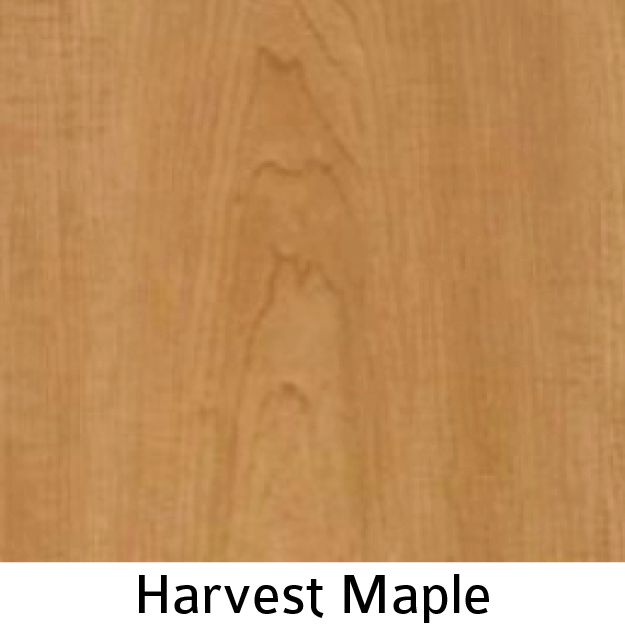 Please note that the Laminate Selections shown thus far are only a selected few. 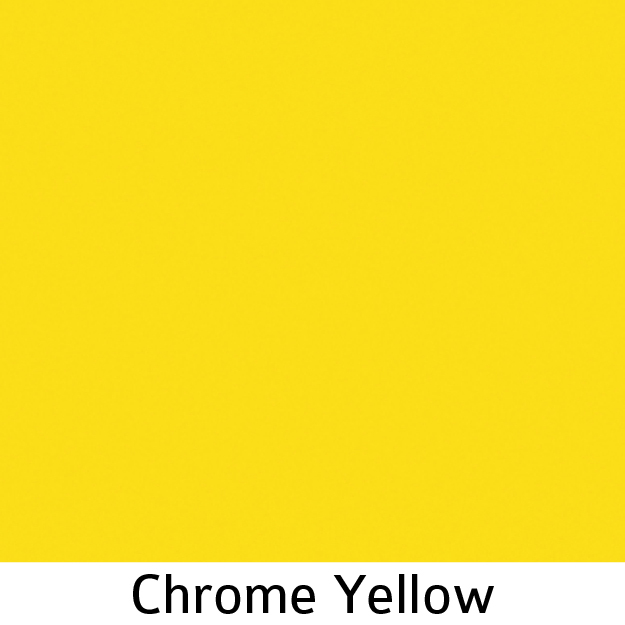 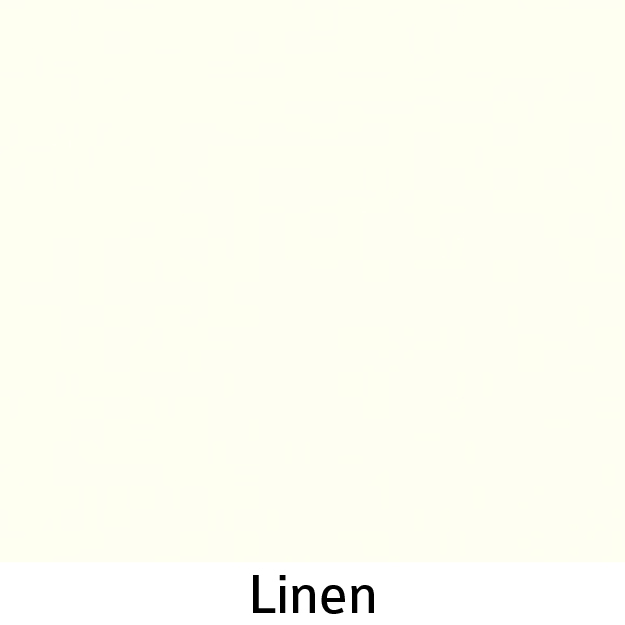 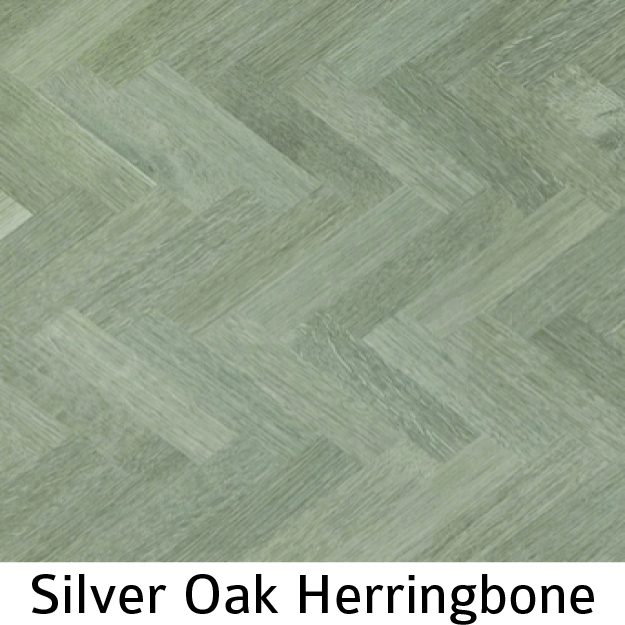 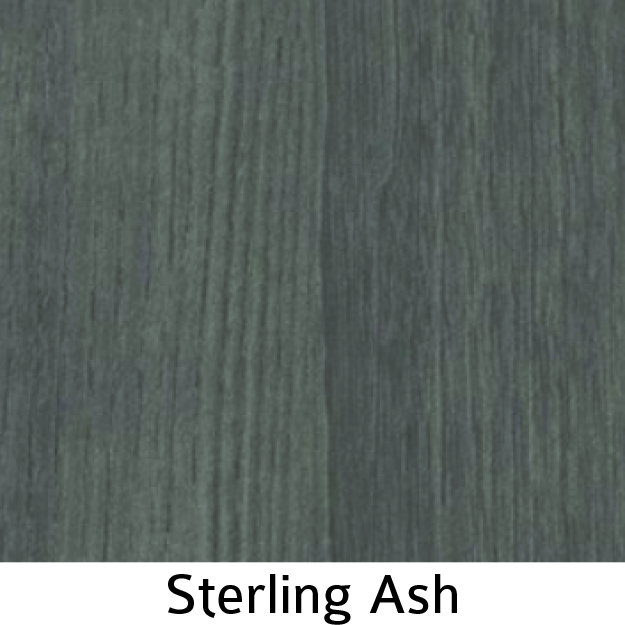 Please use the following table in conjunction with the respective manufacturer's online resources to view a comprehensive list of available finishes. 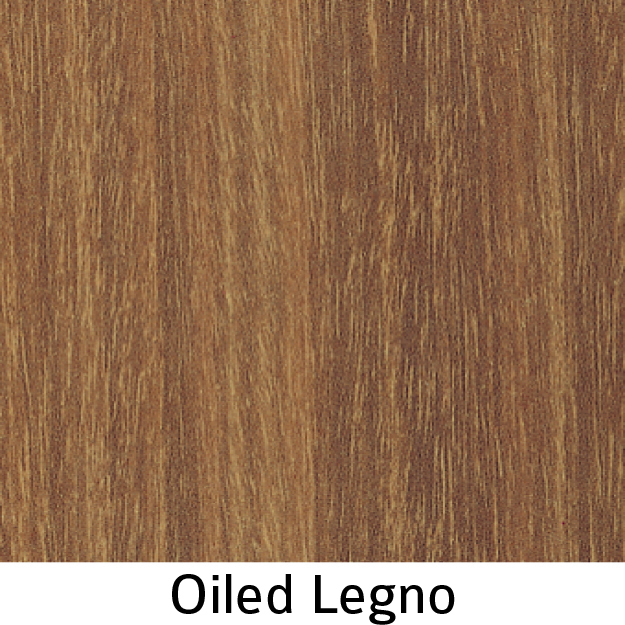 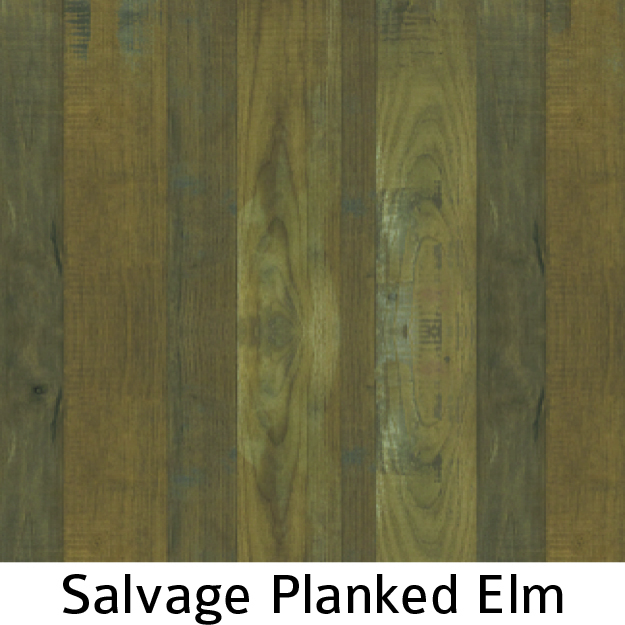 The following is a complete list of the standard laminate selections offered through Segmented Systems Mfg. 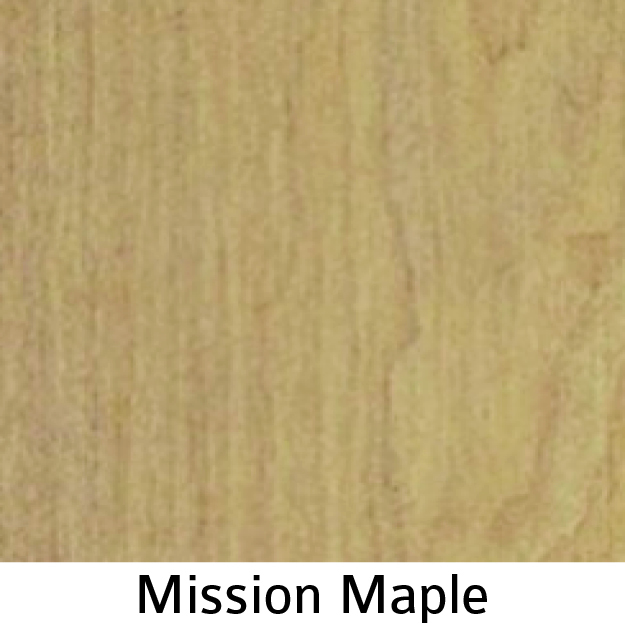 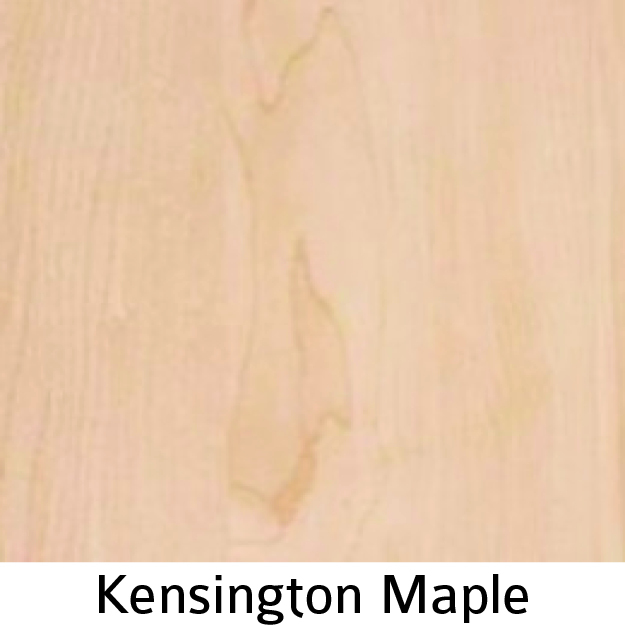 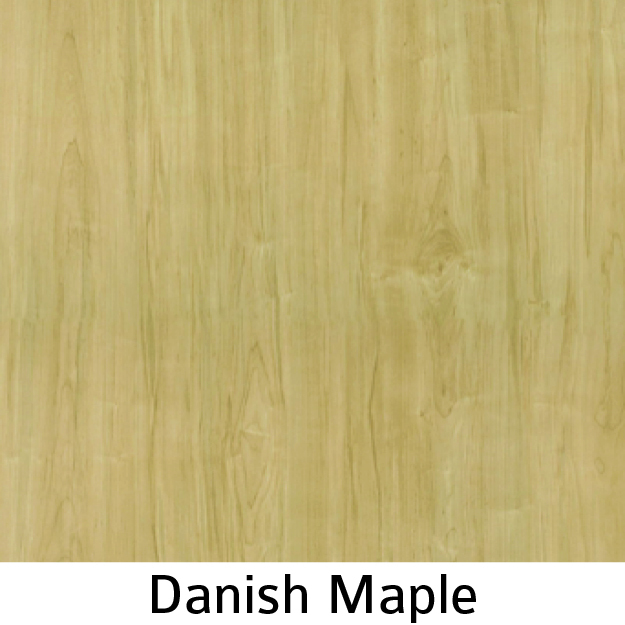 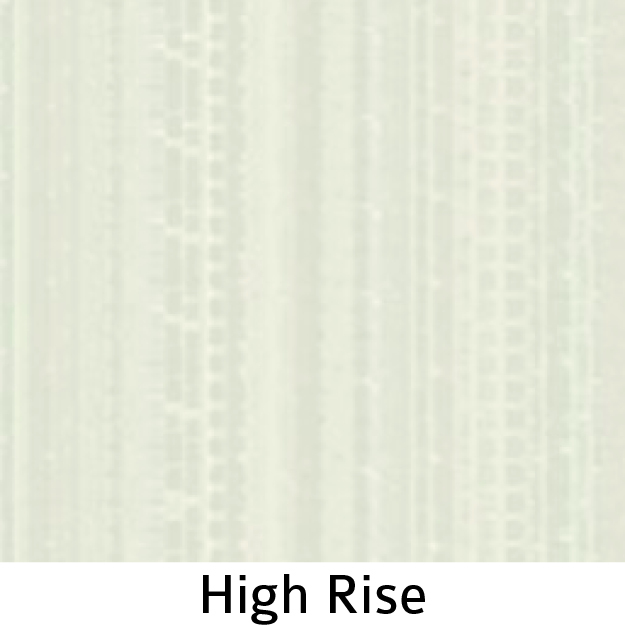 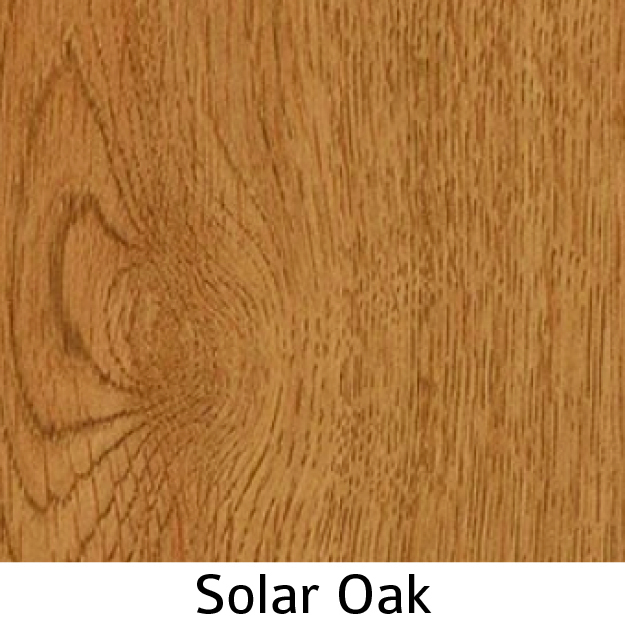 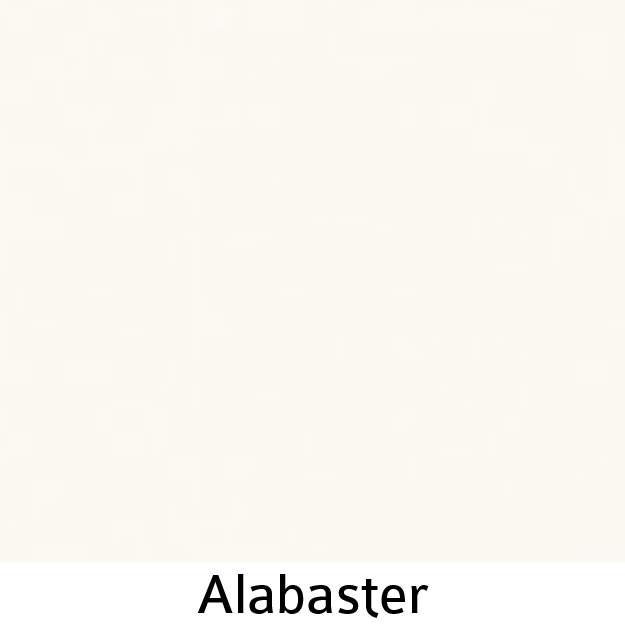 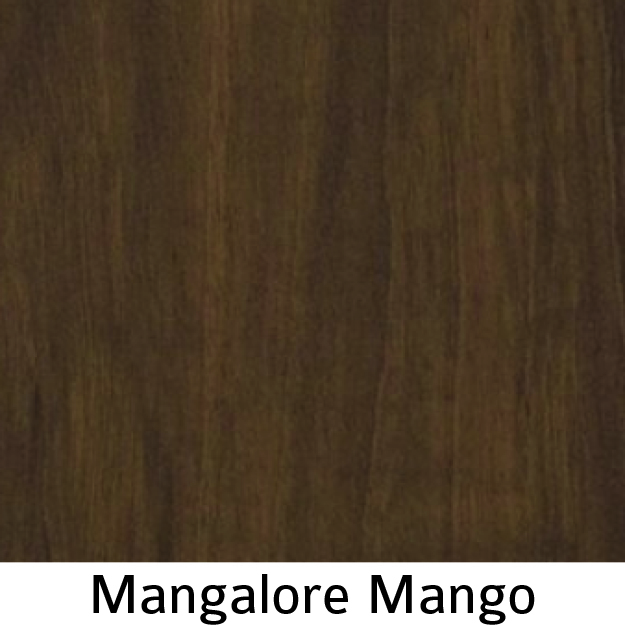 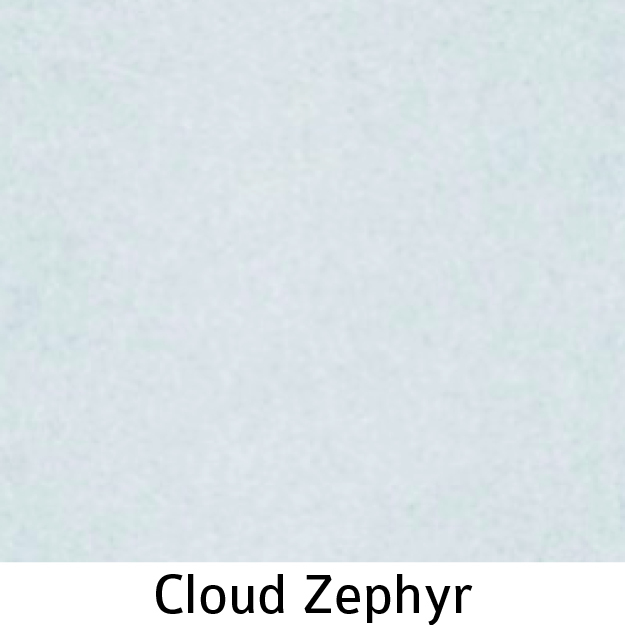 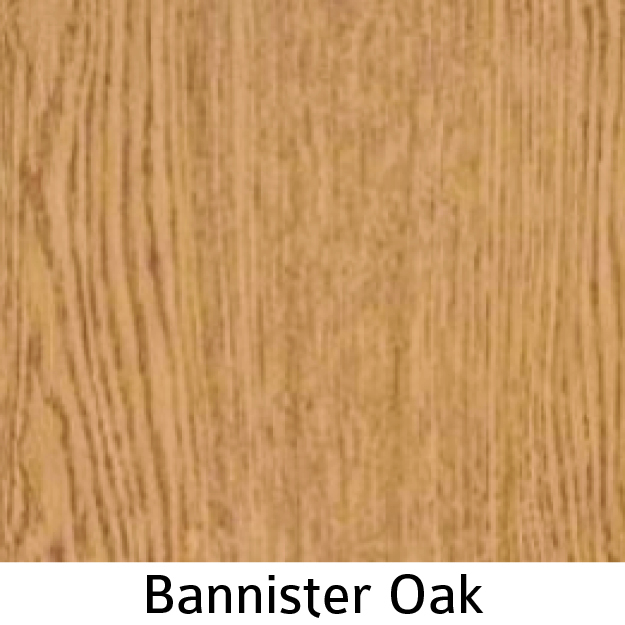 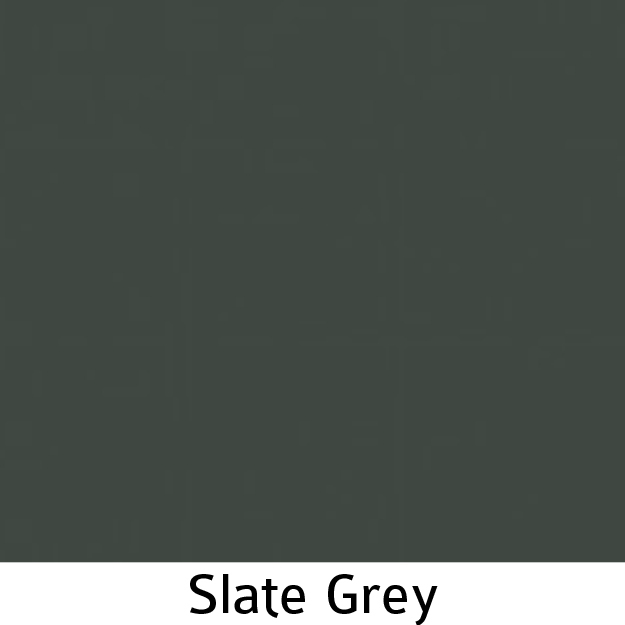 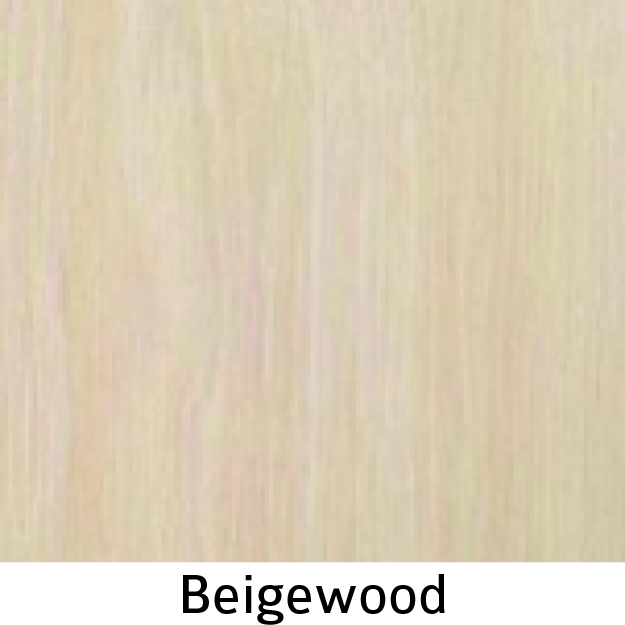 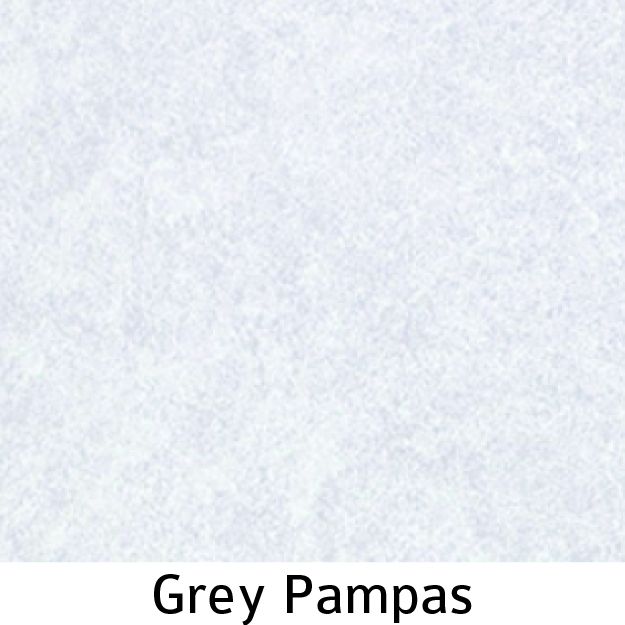 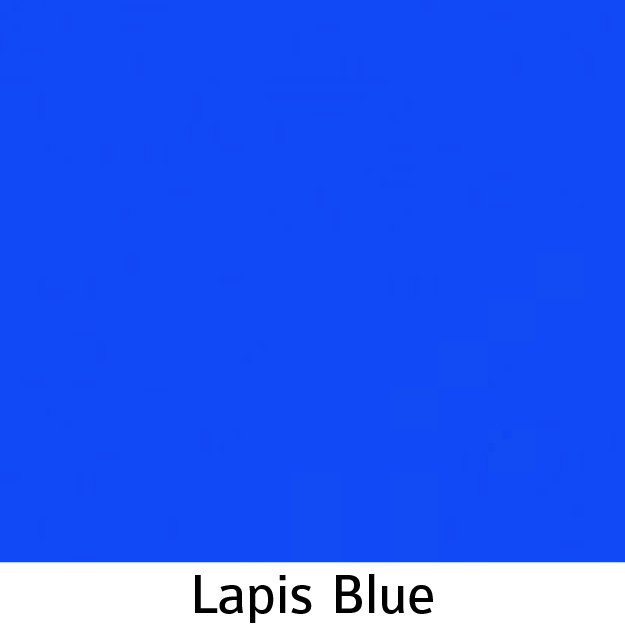 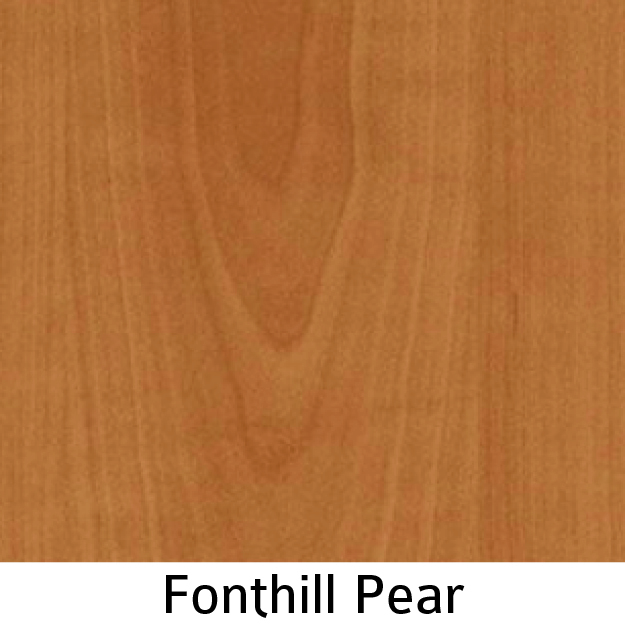 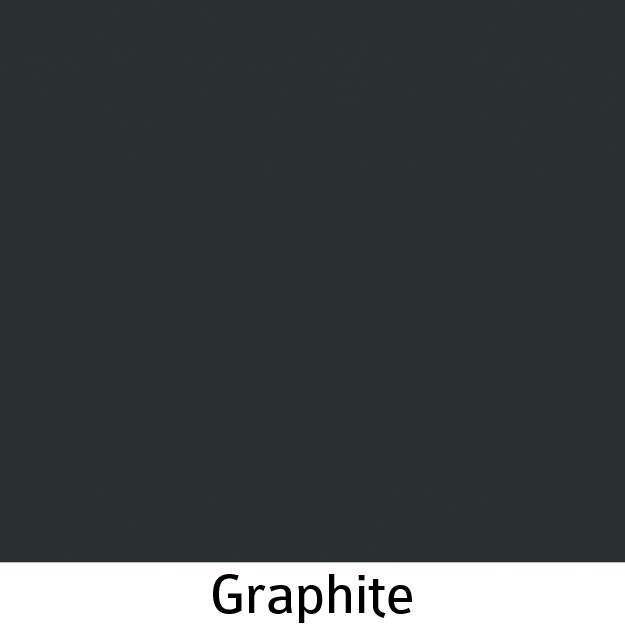 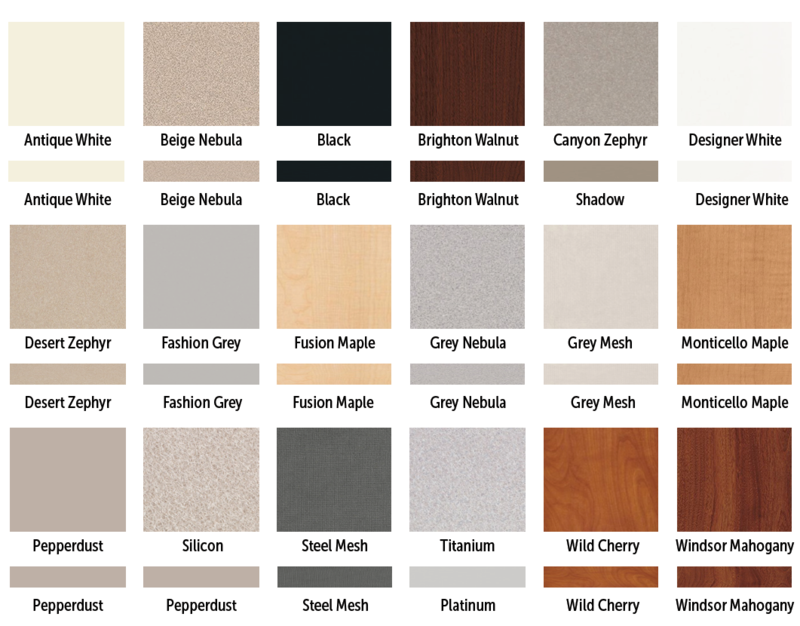 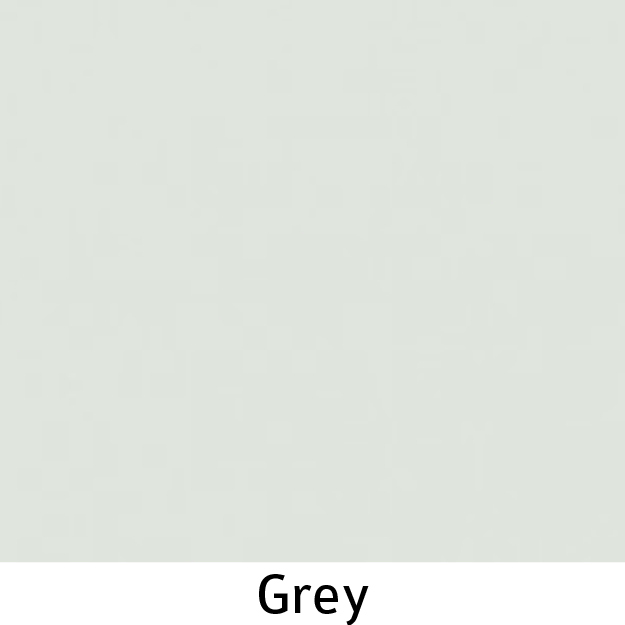 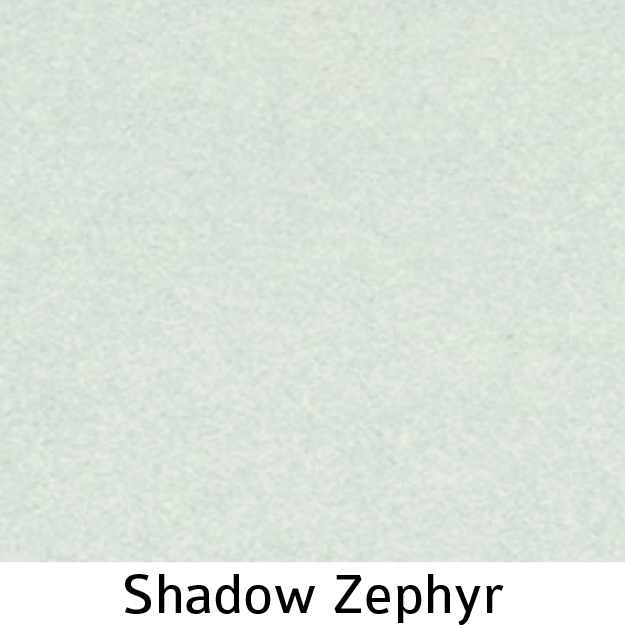 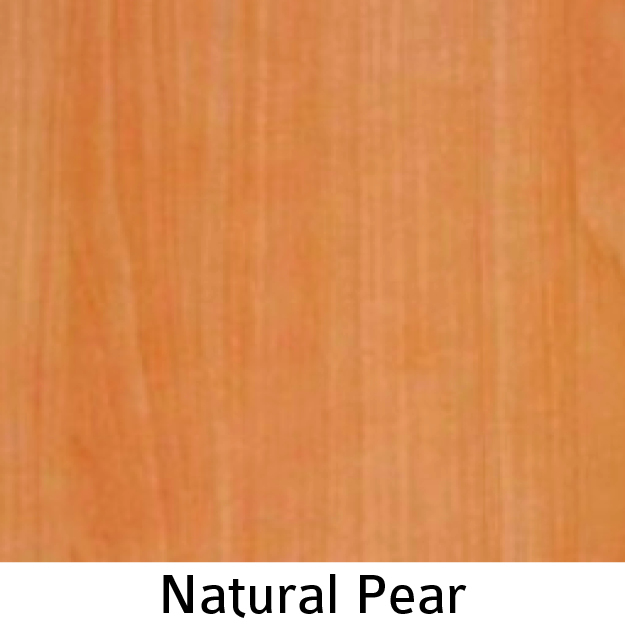 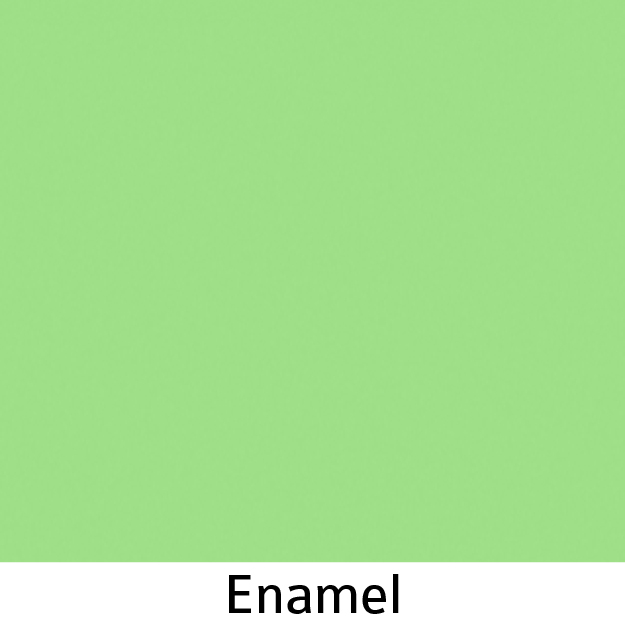 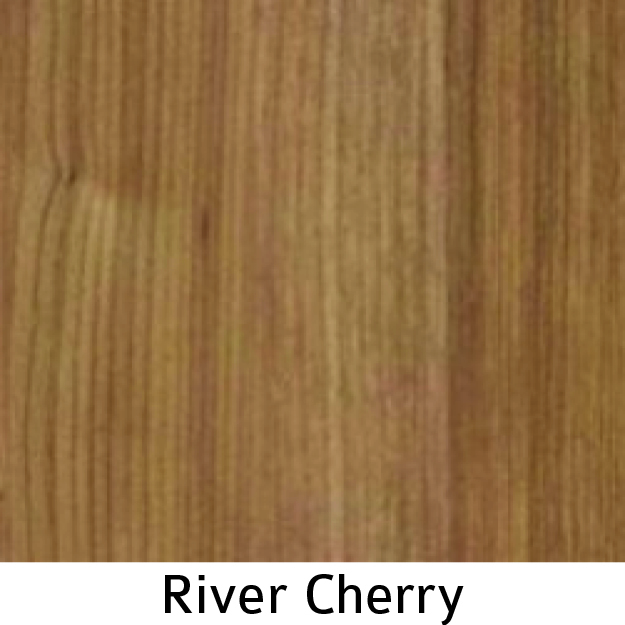 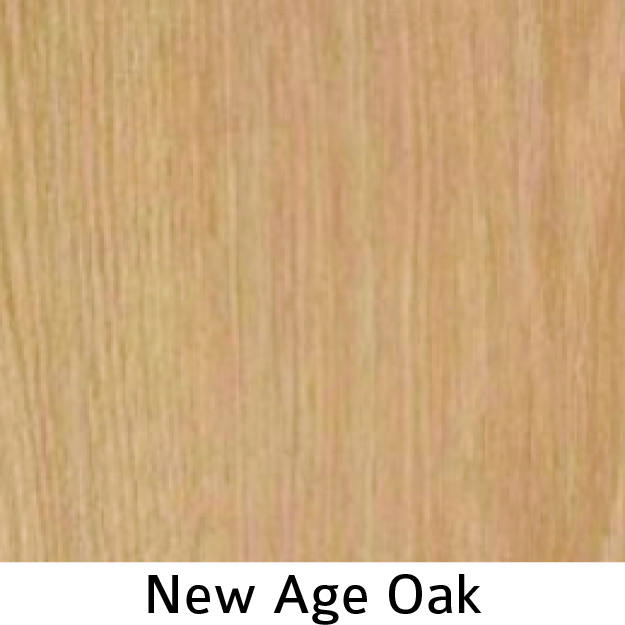 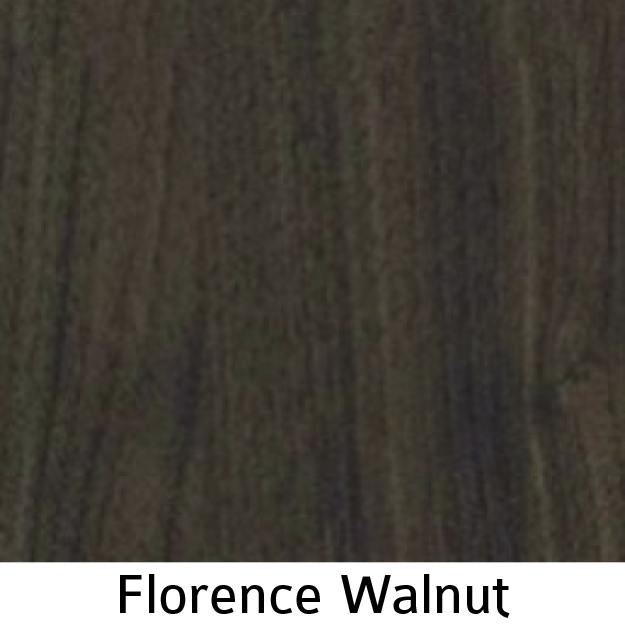 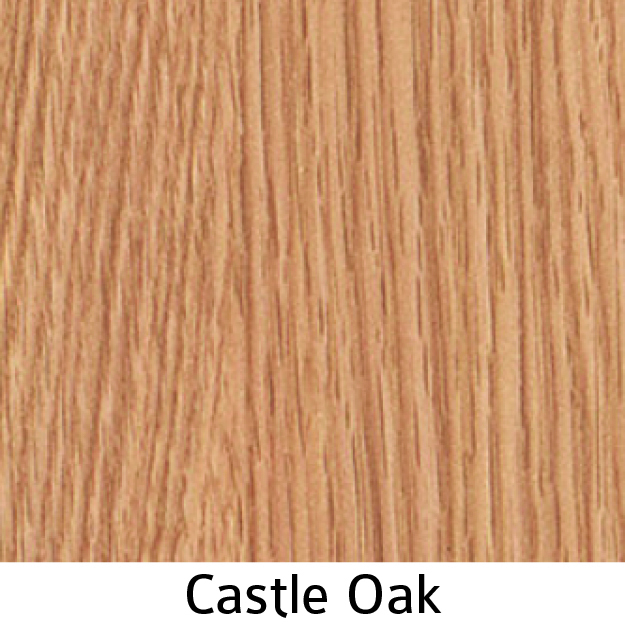 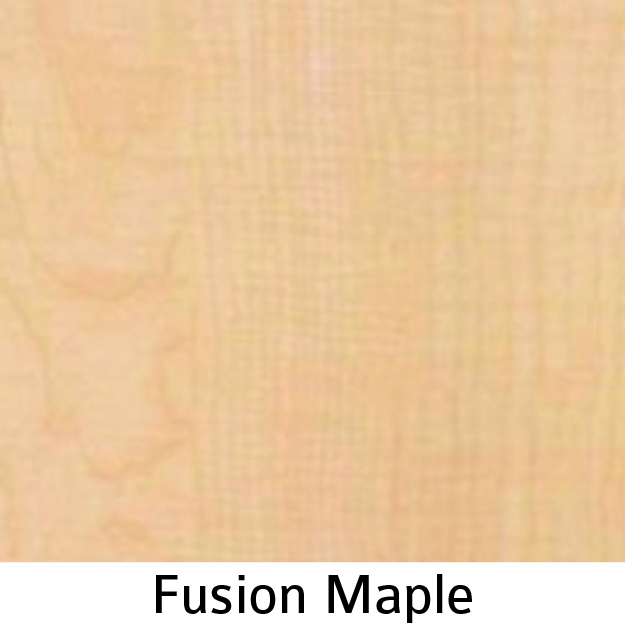 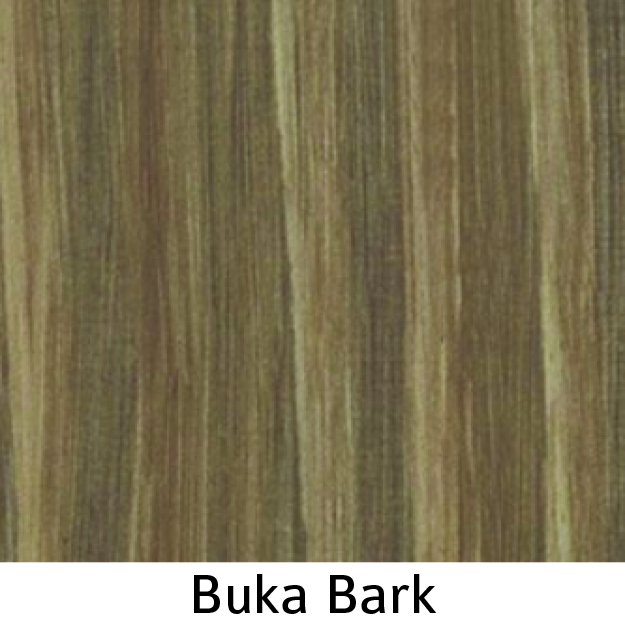 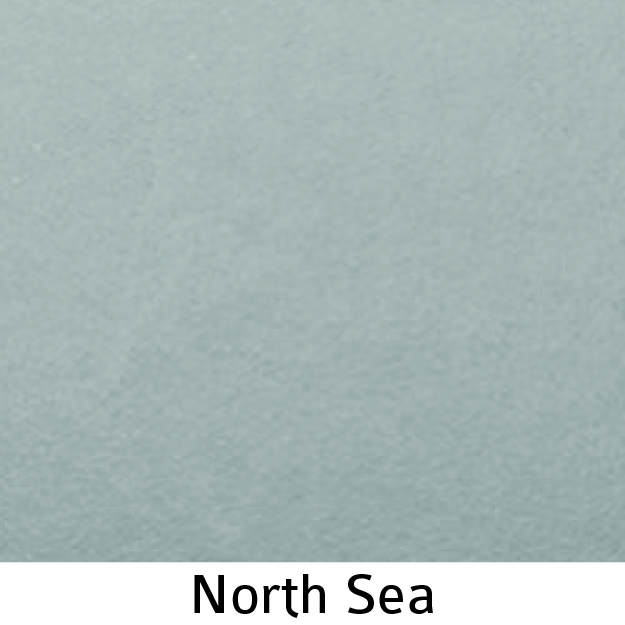 The current panel prices and worksurfaces includes all of these laminates in the following finish options. 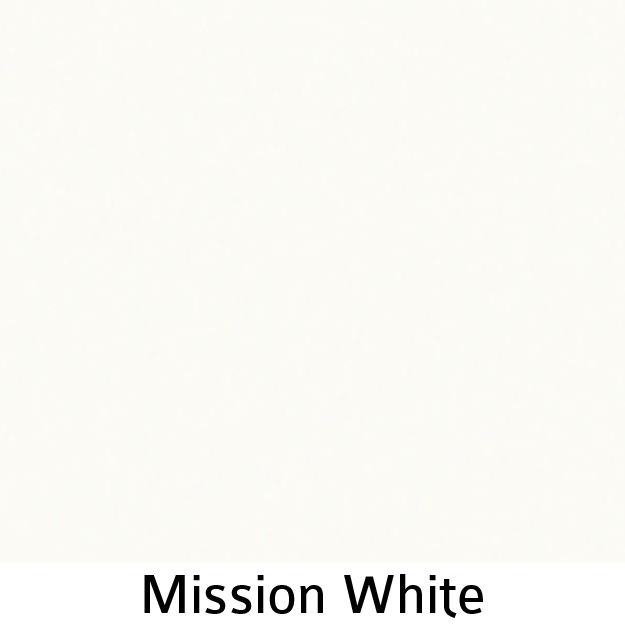 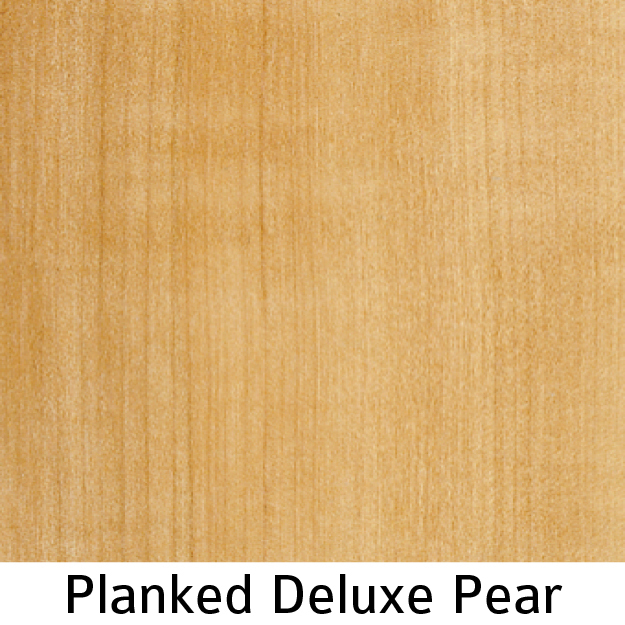 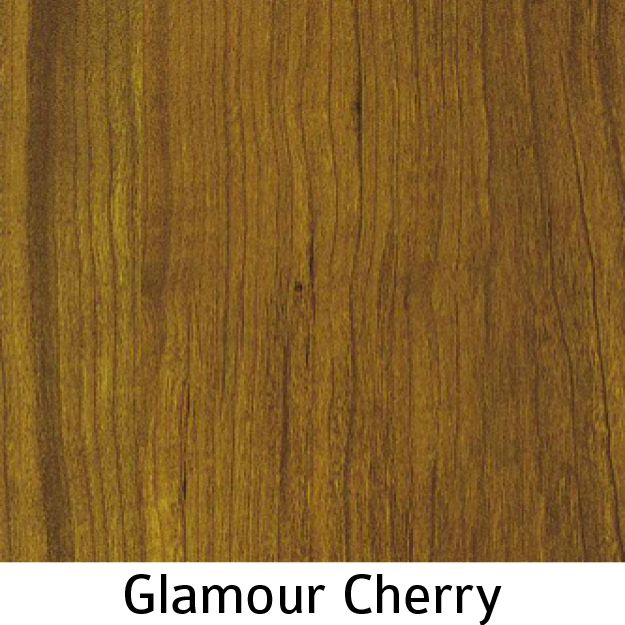 Excludes: Wilsonart® HD® and other specialty laminates. 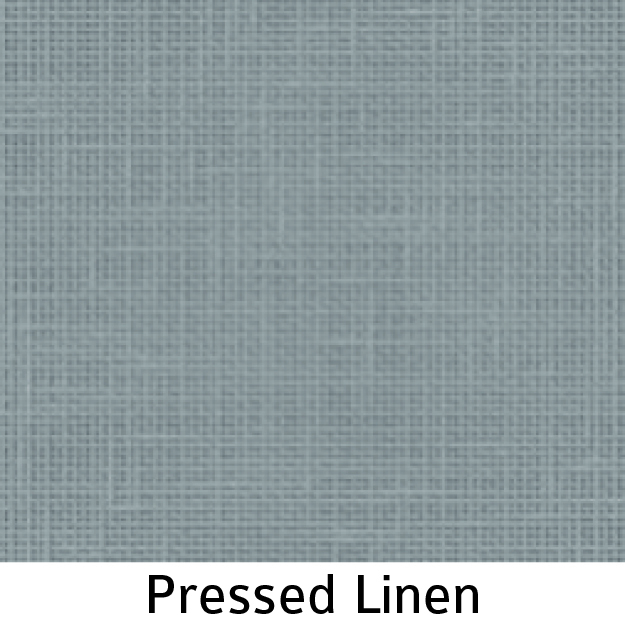 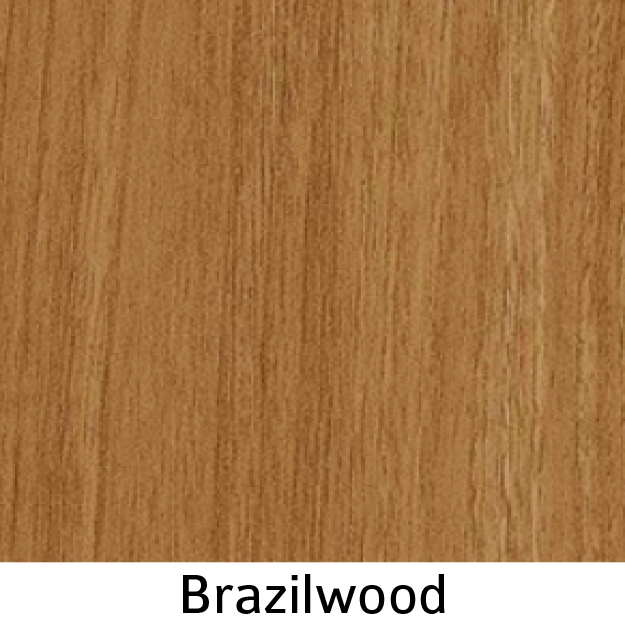 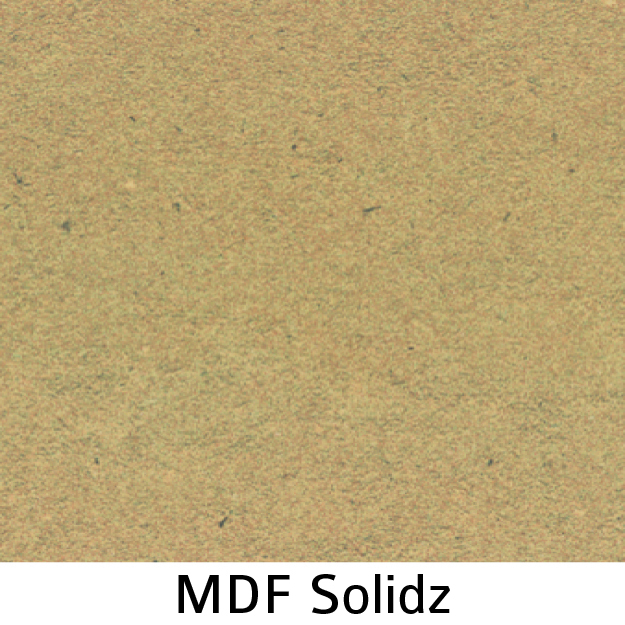 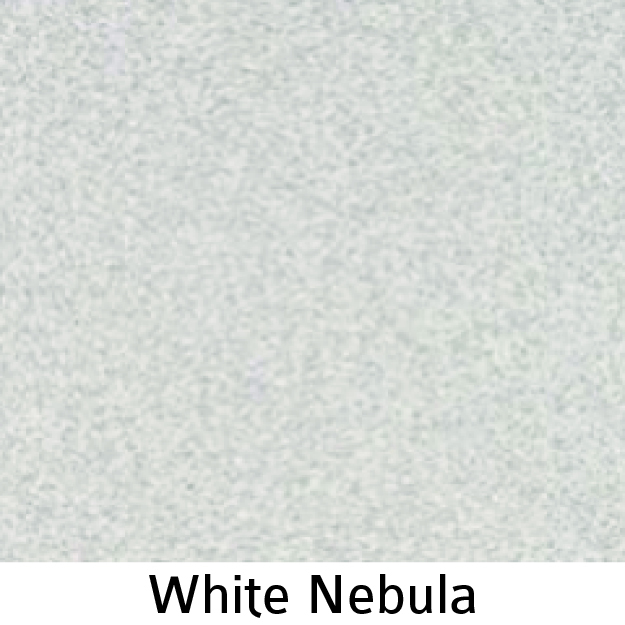 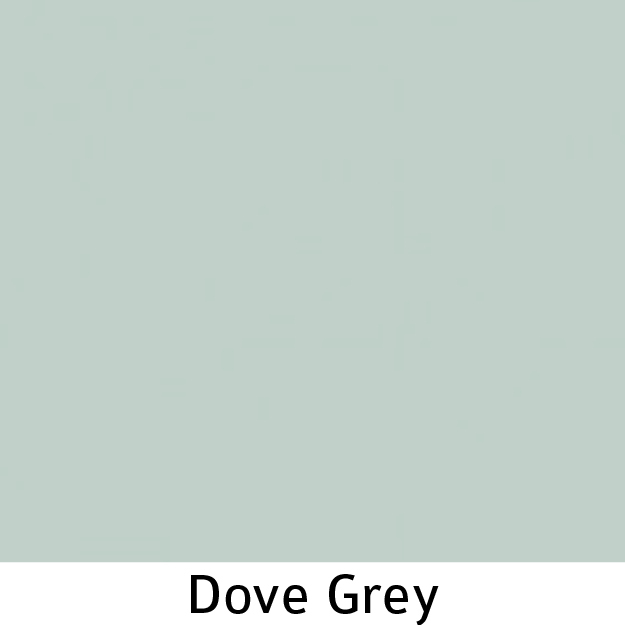 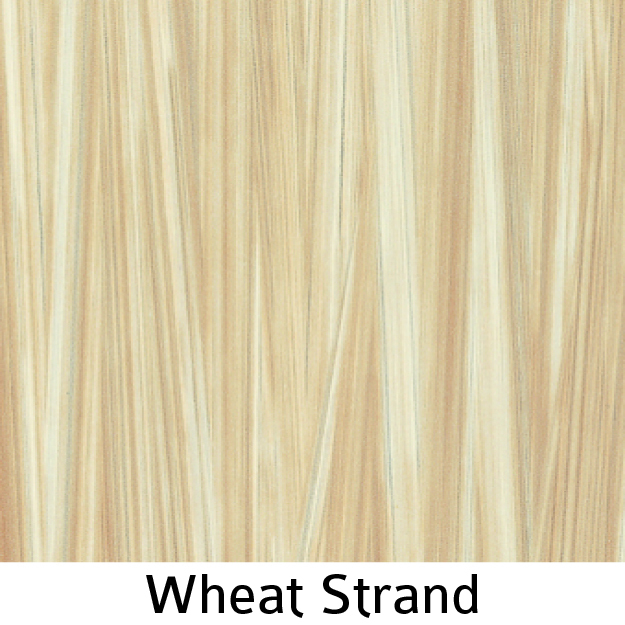 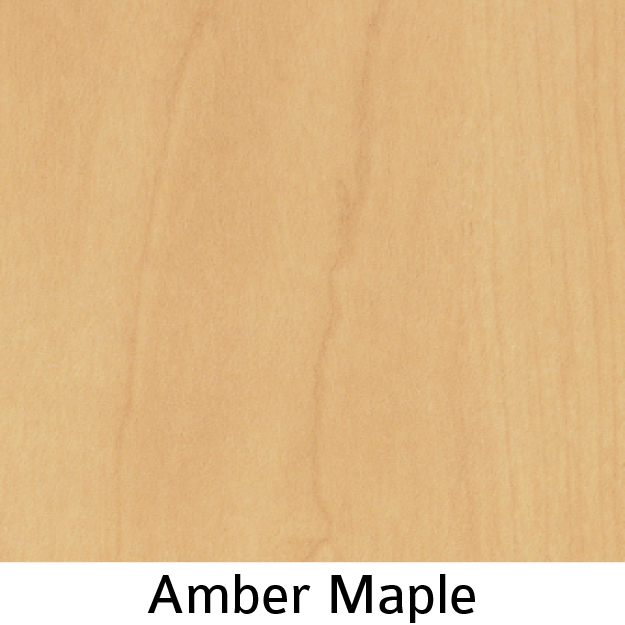 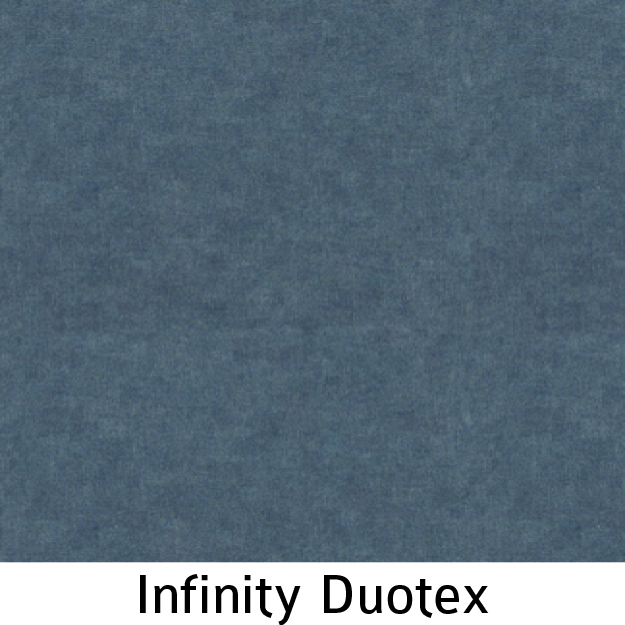 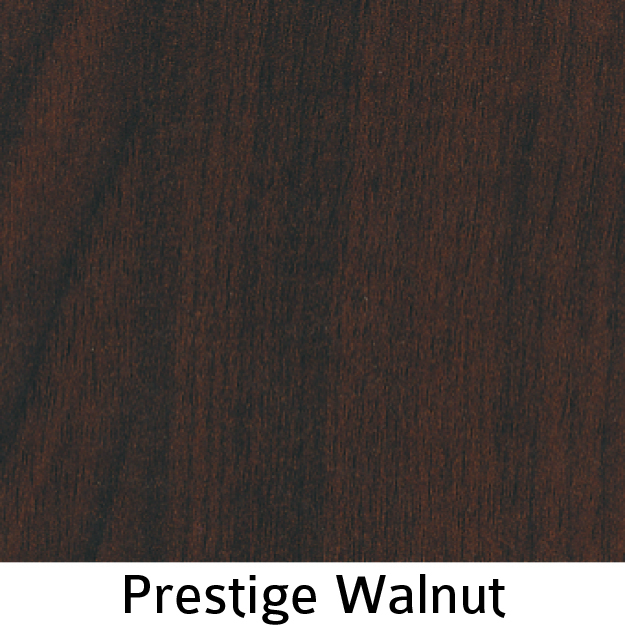 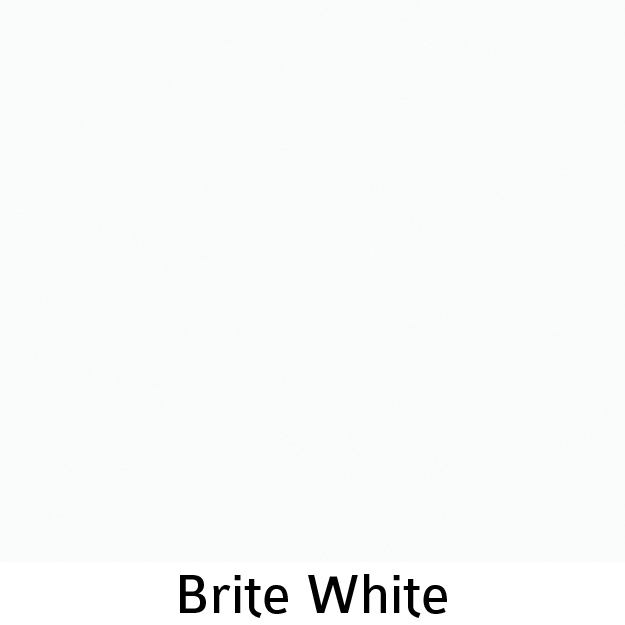 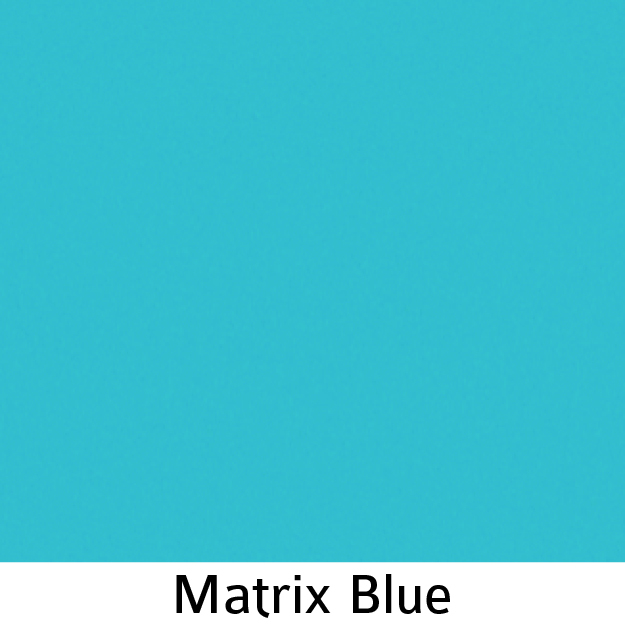 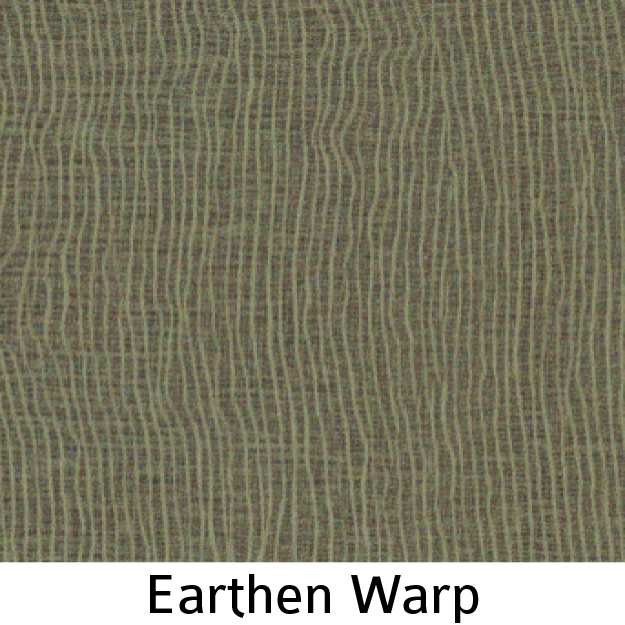 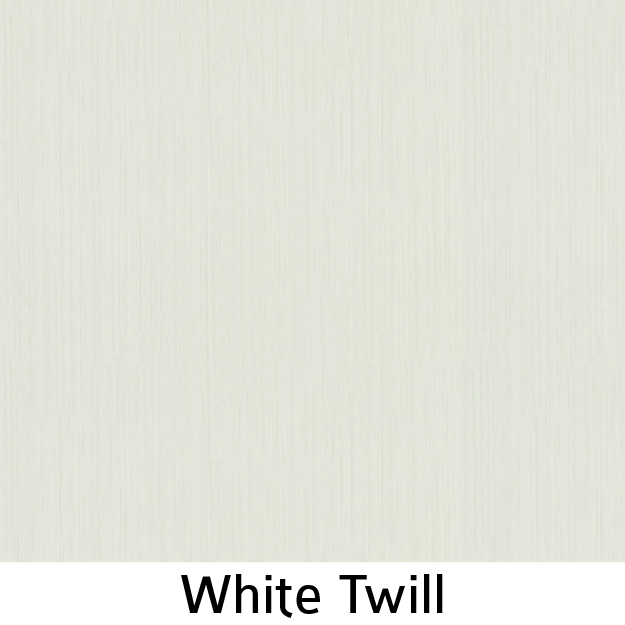 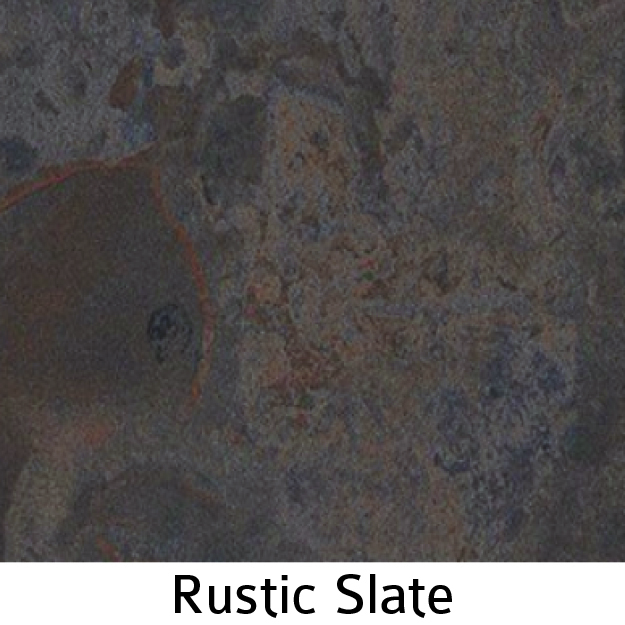 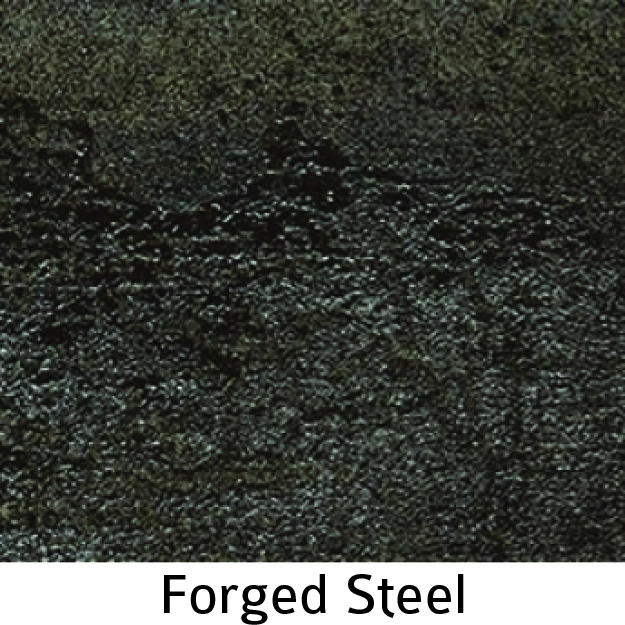 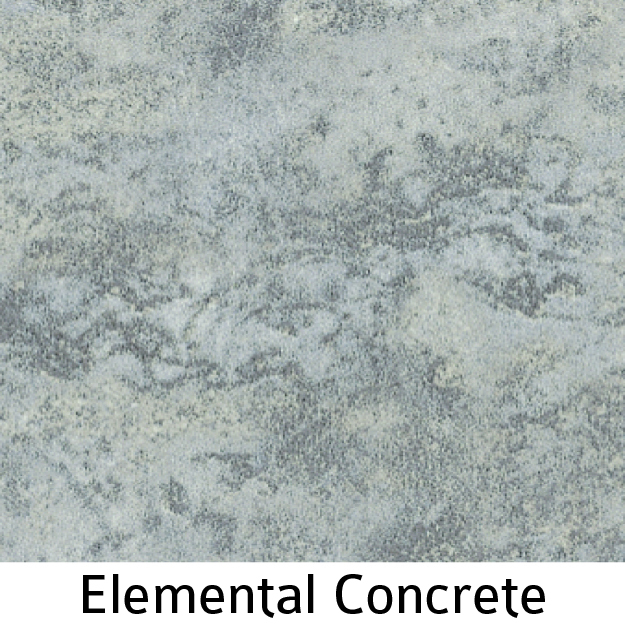 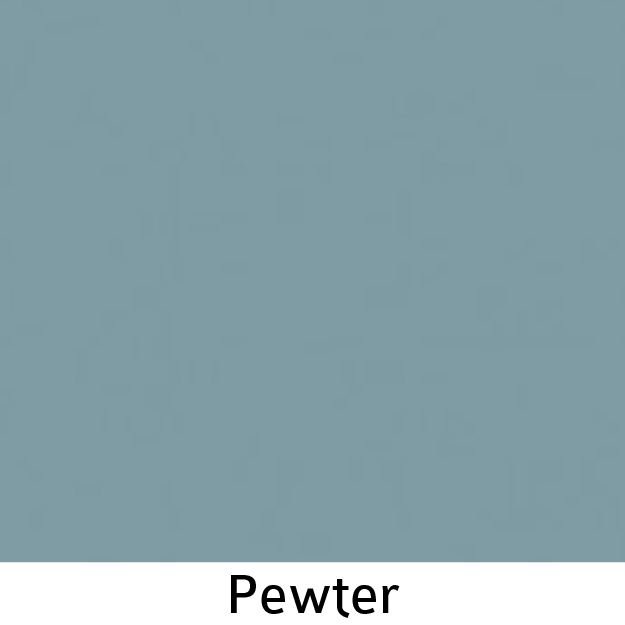 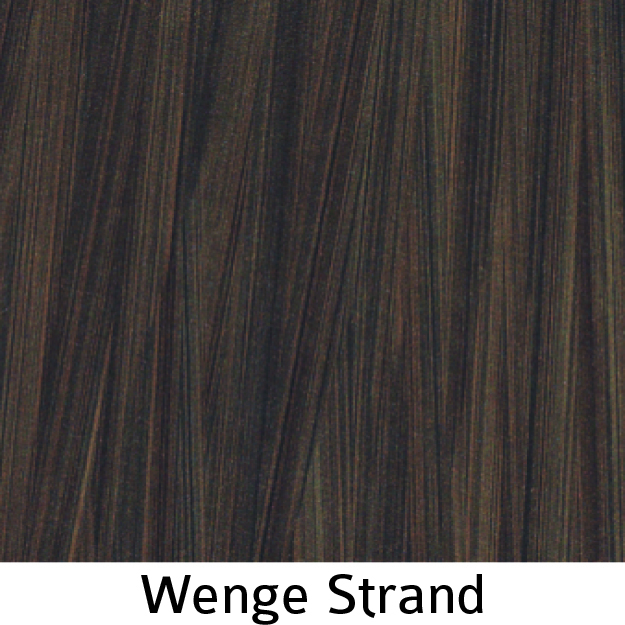 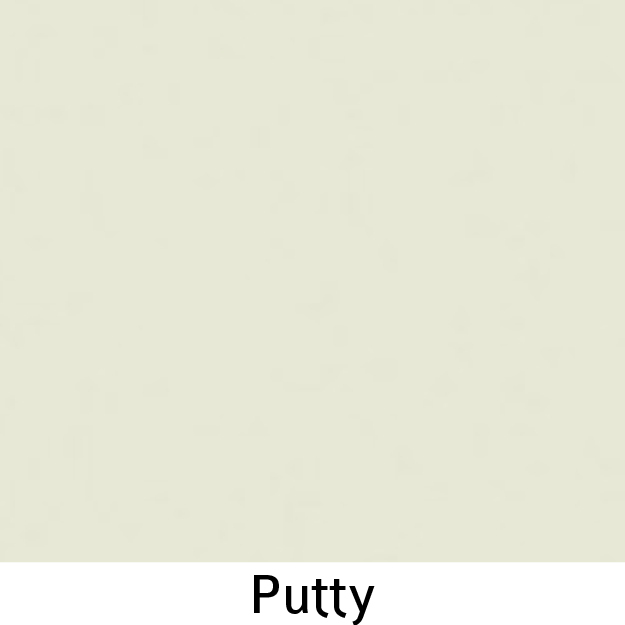 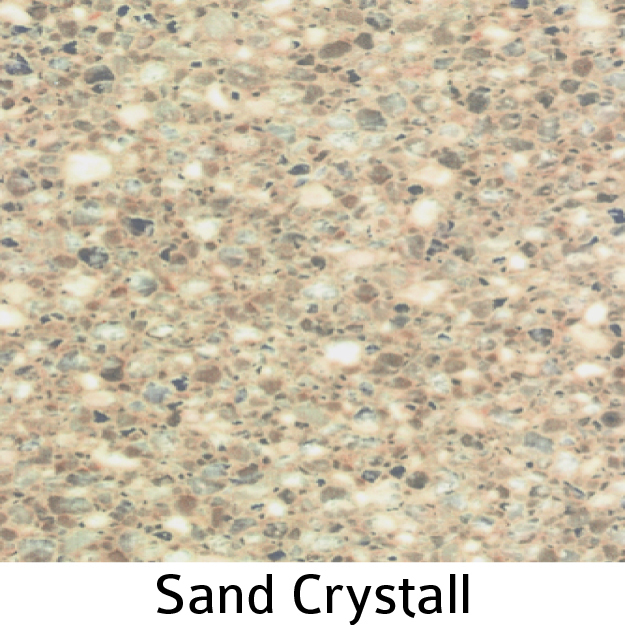 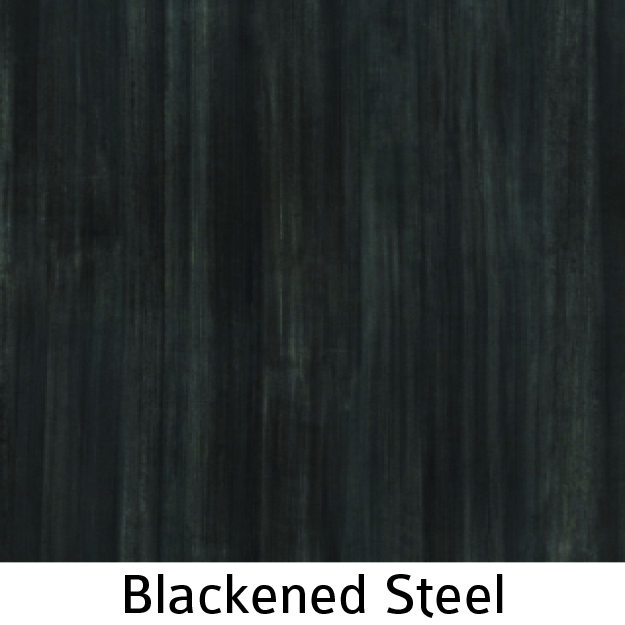 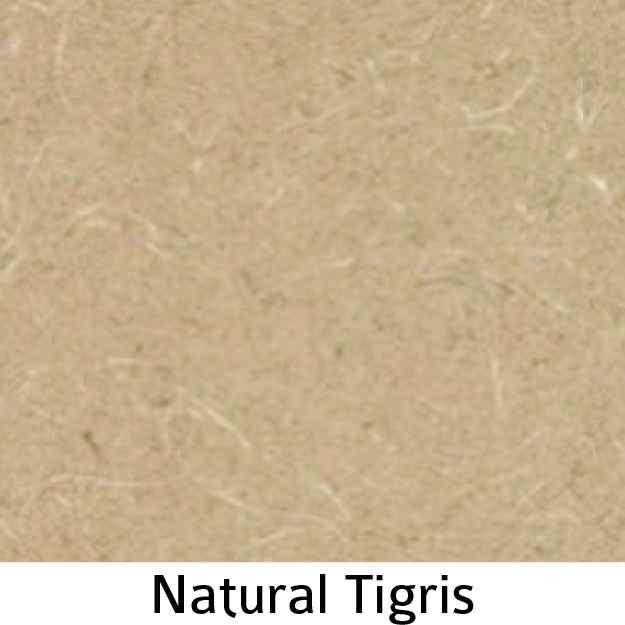 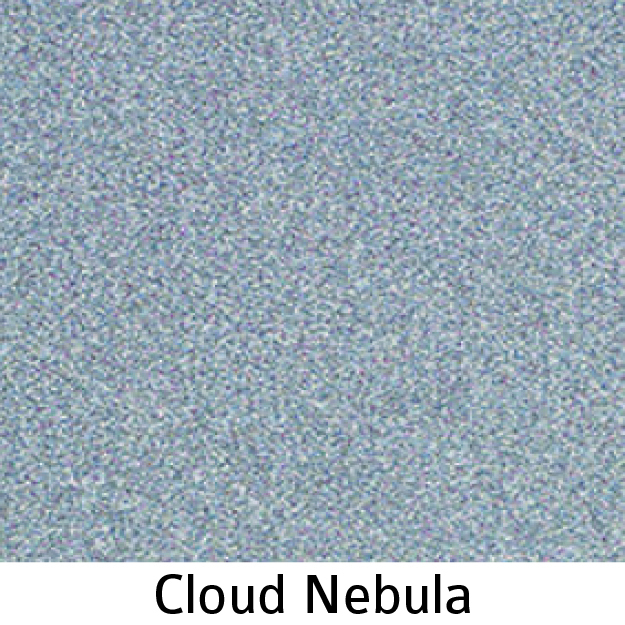 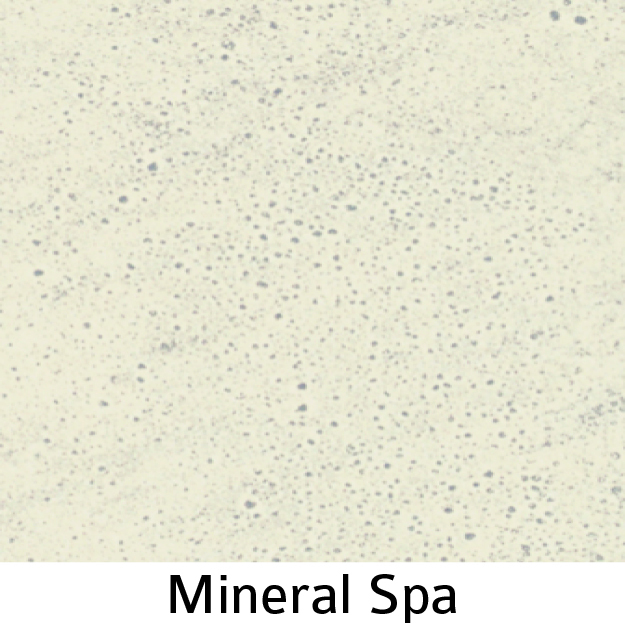 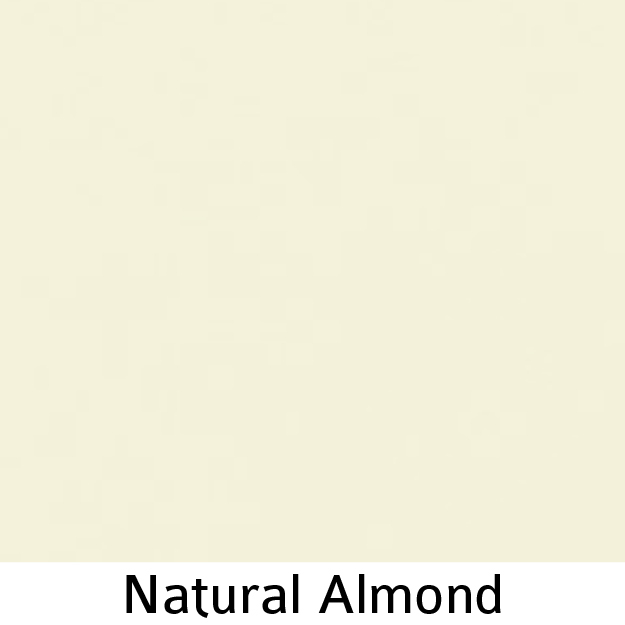 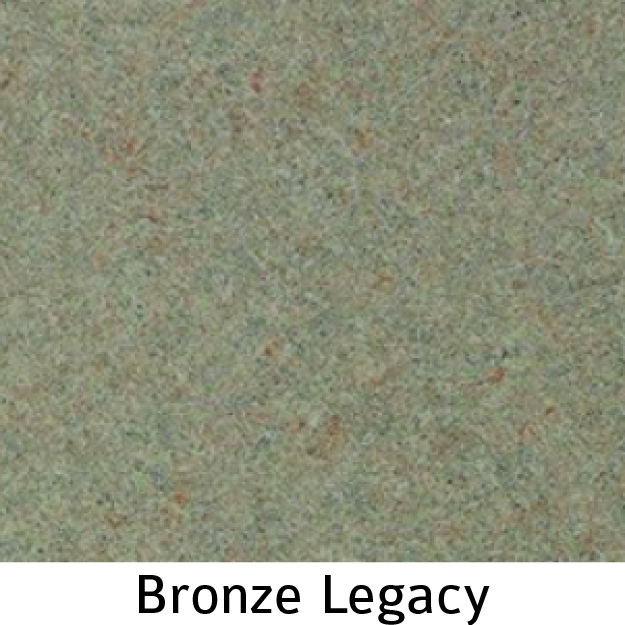 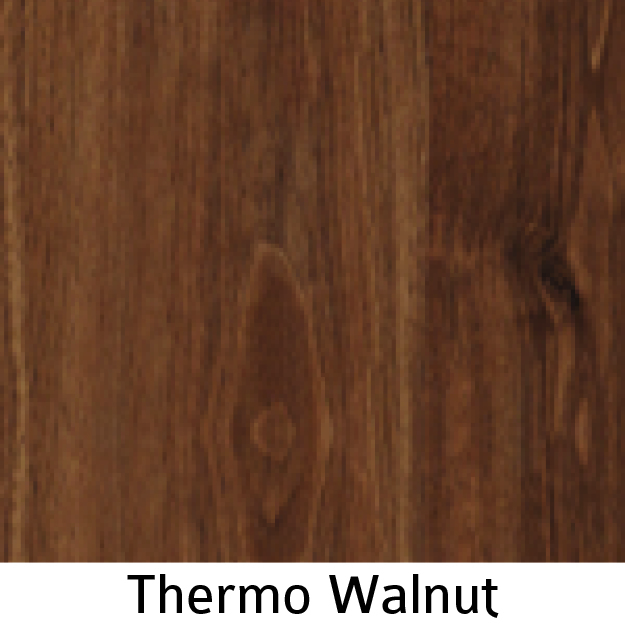 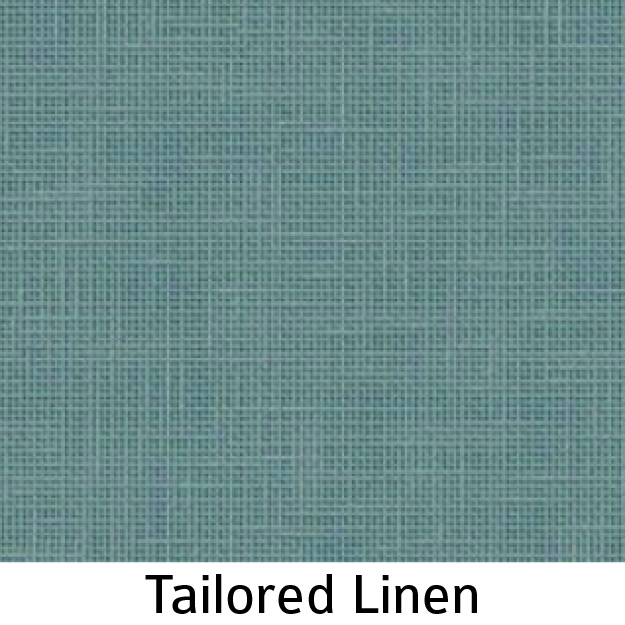 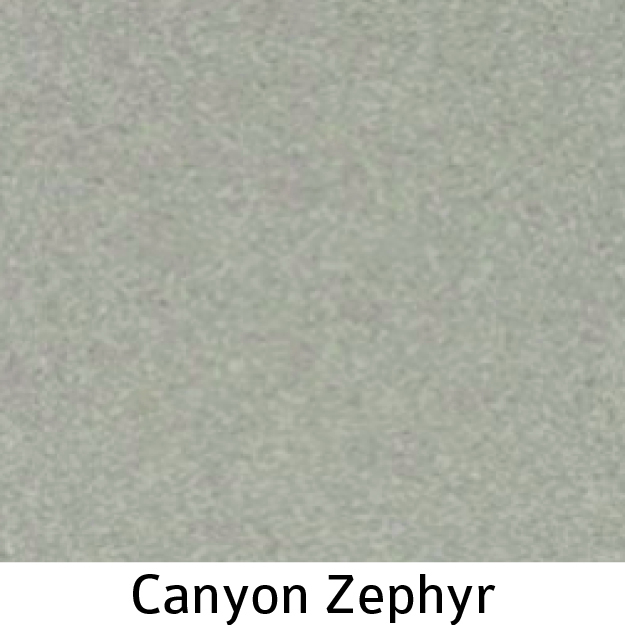 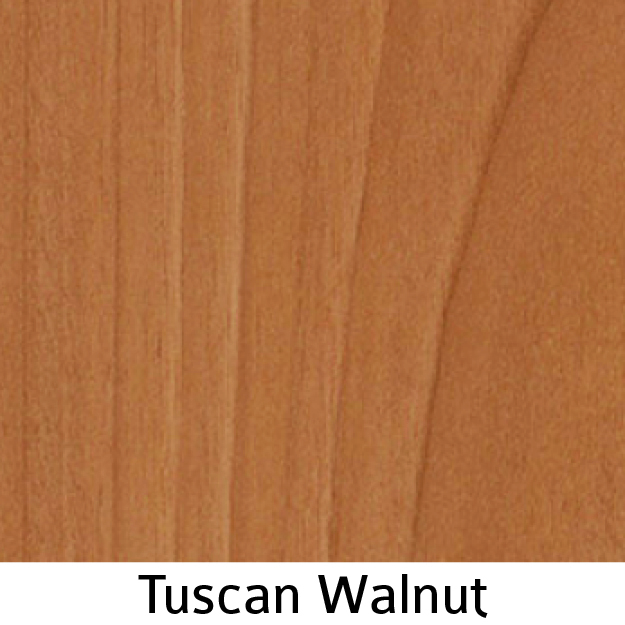 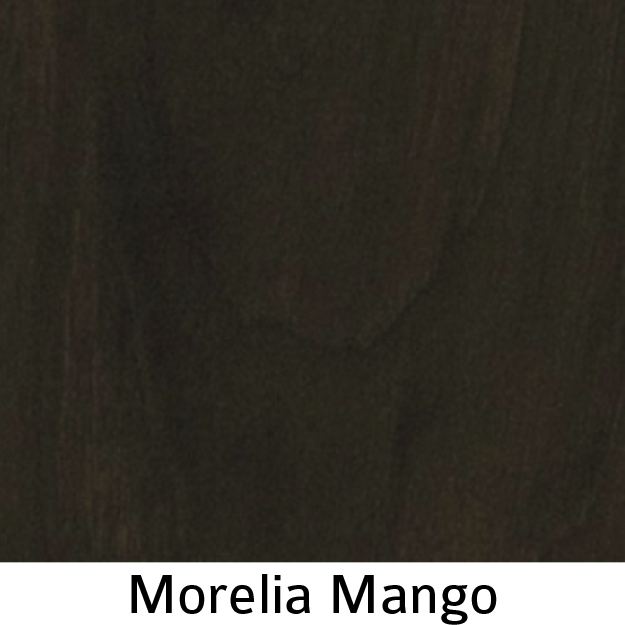 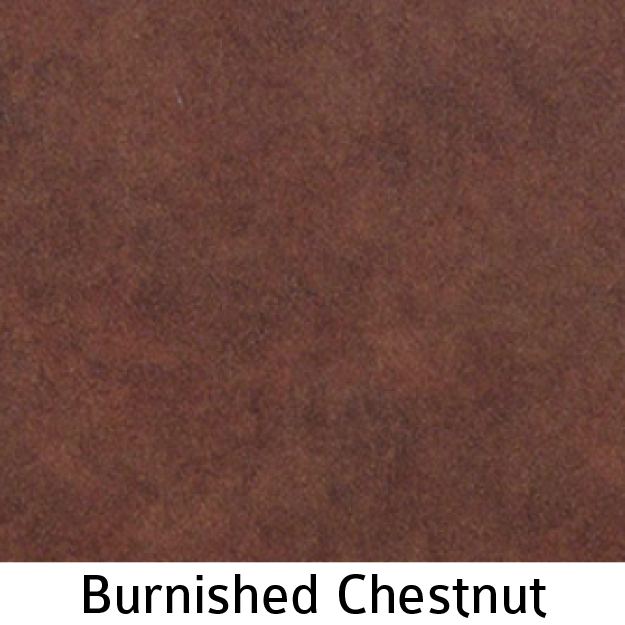 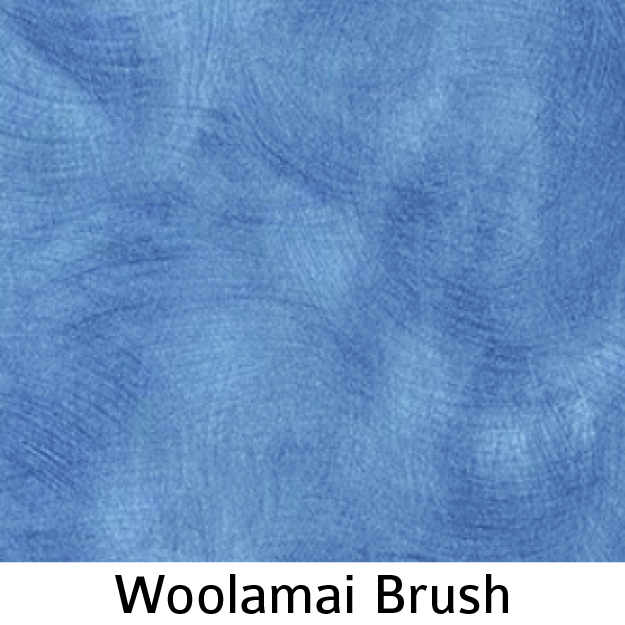 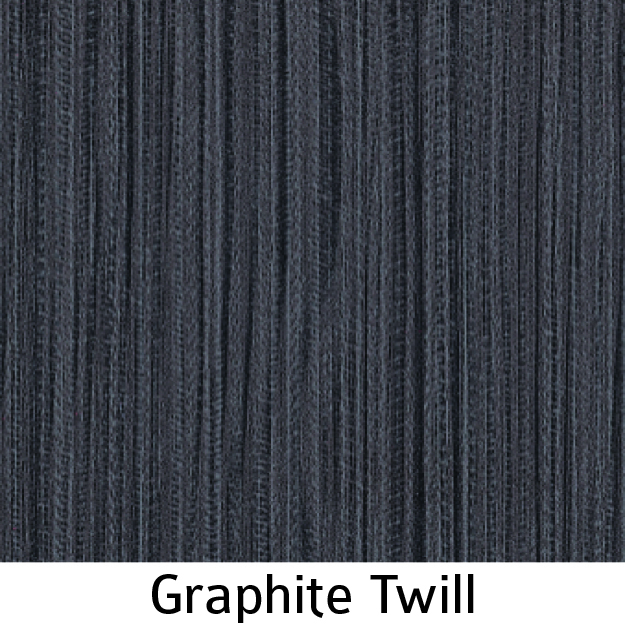 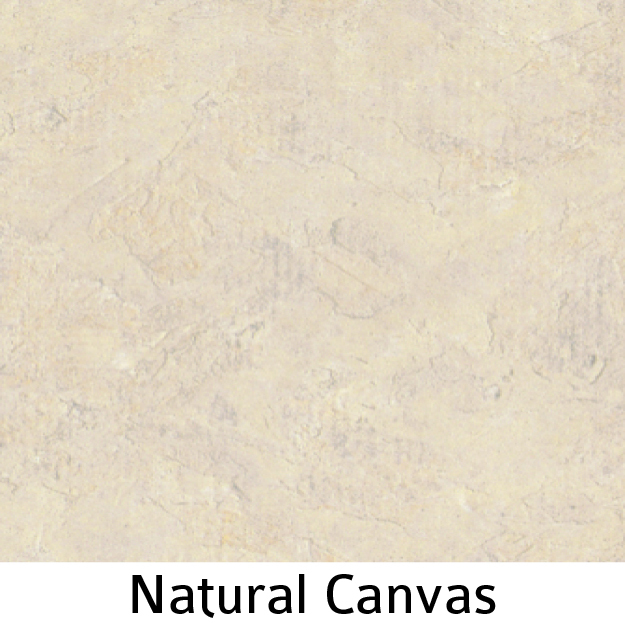 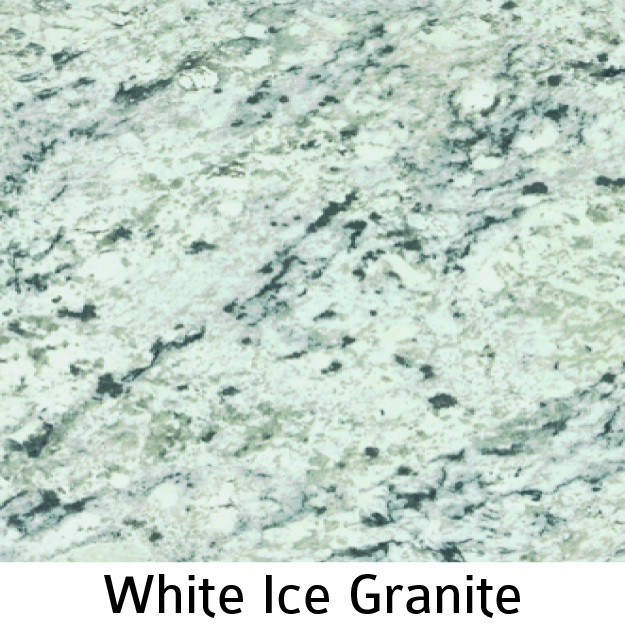 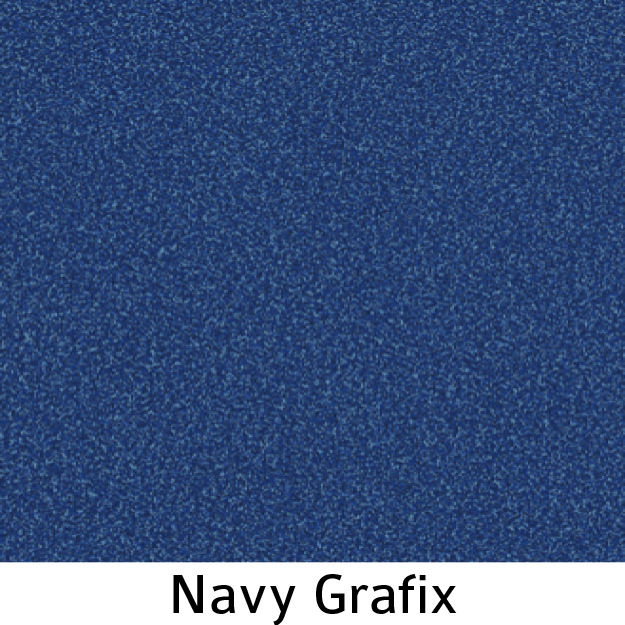 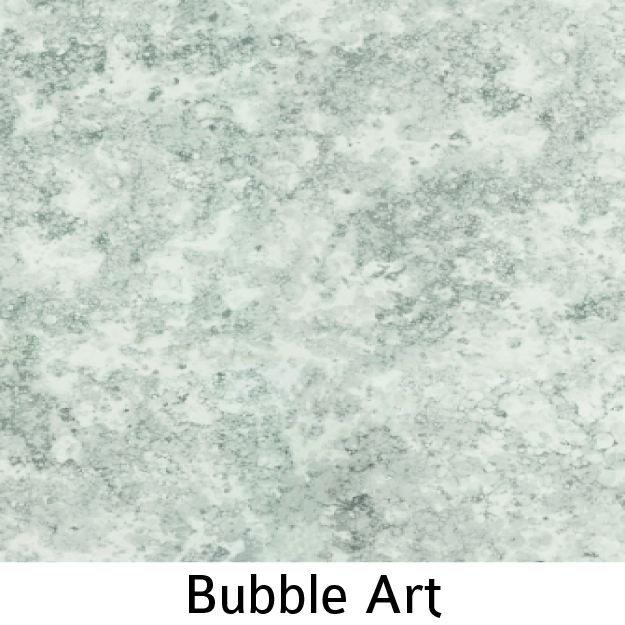 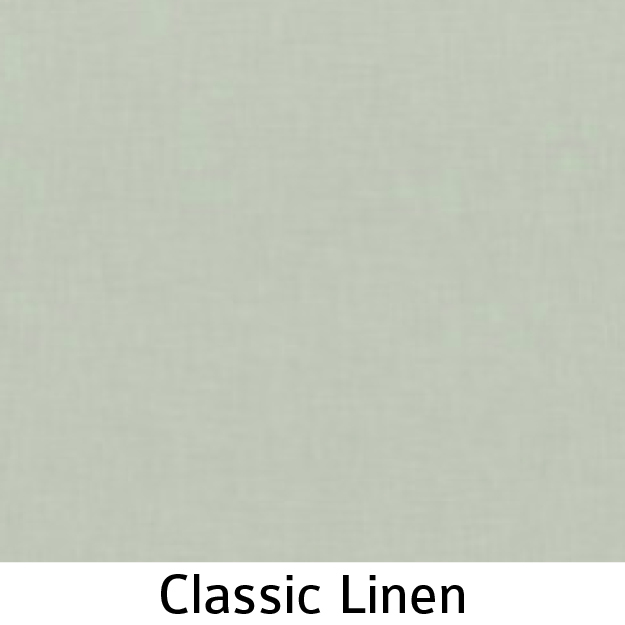 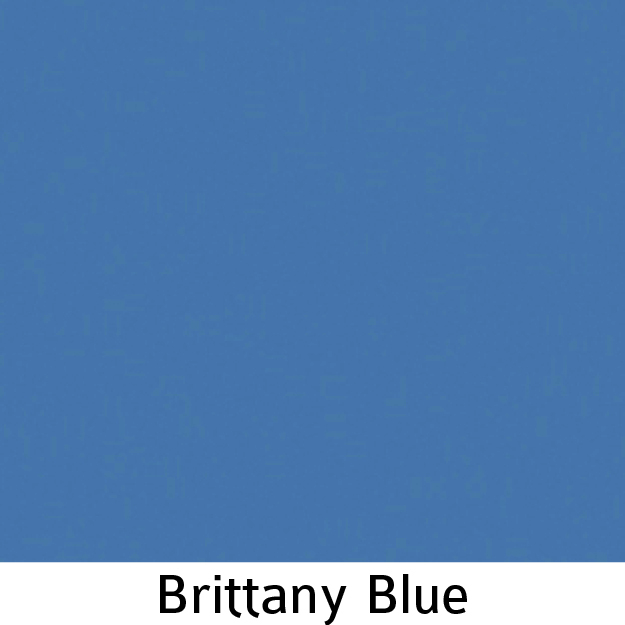 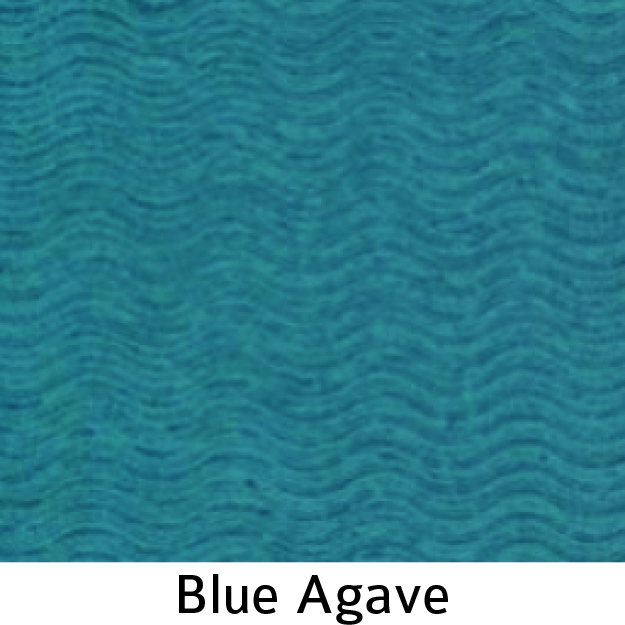 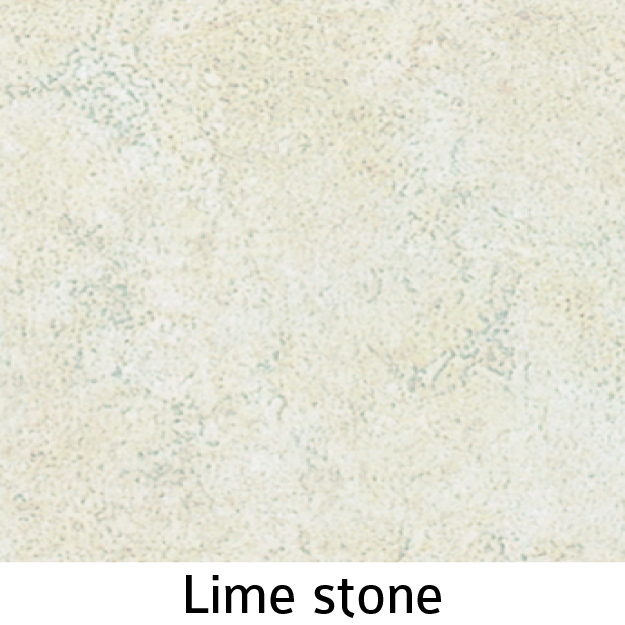 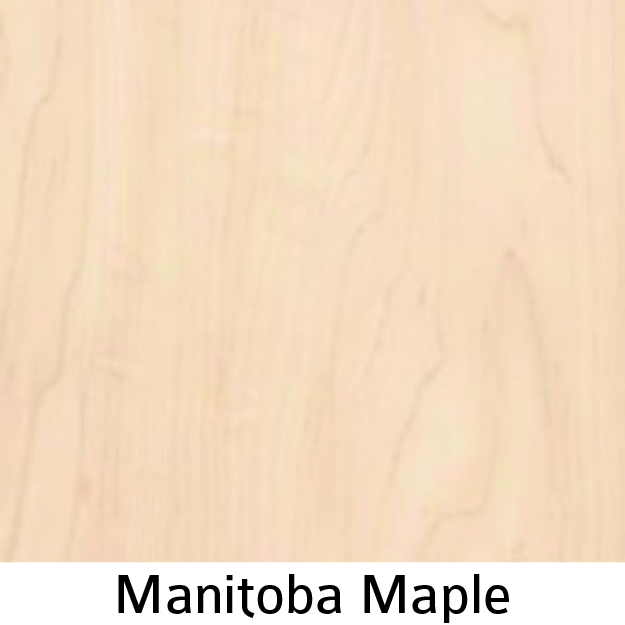 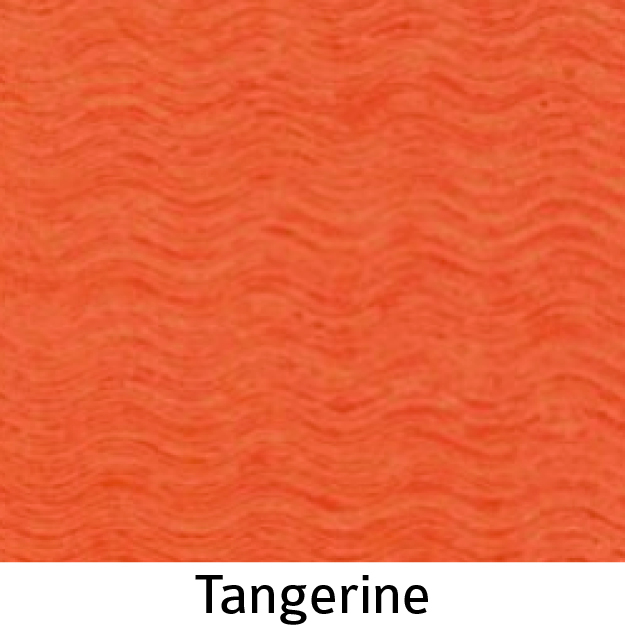 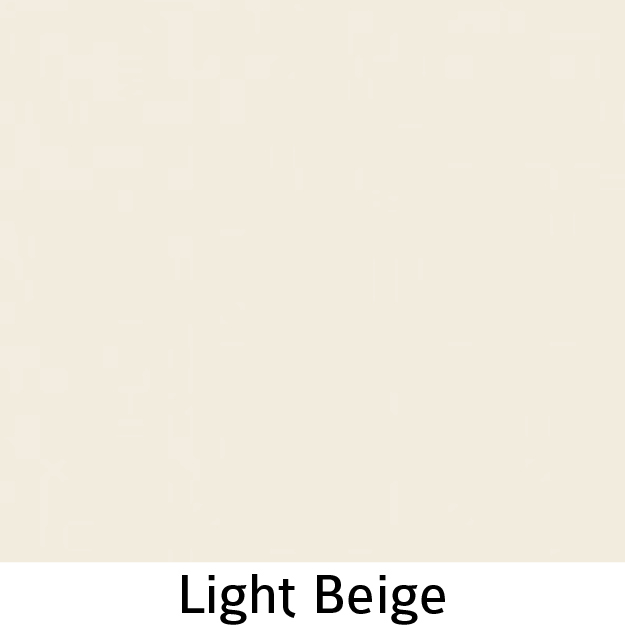 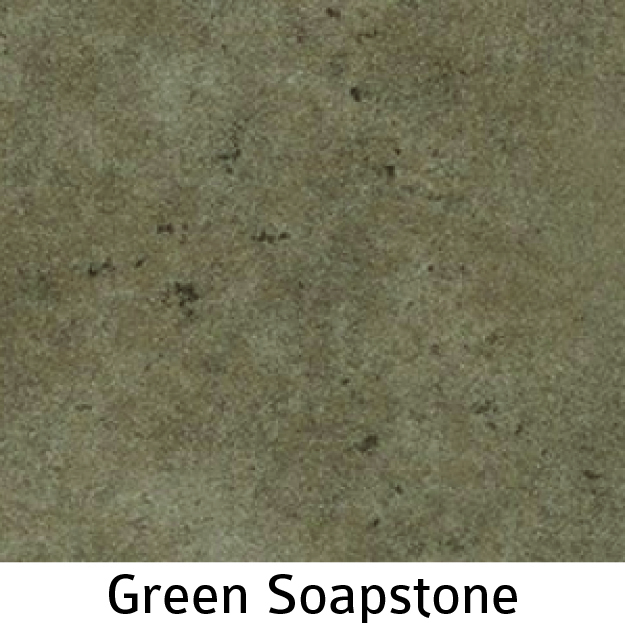 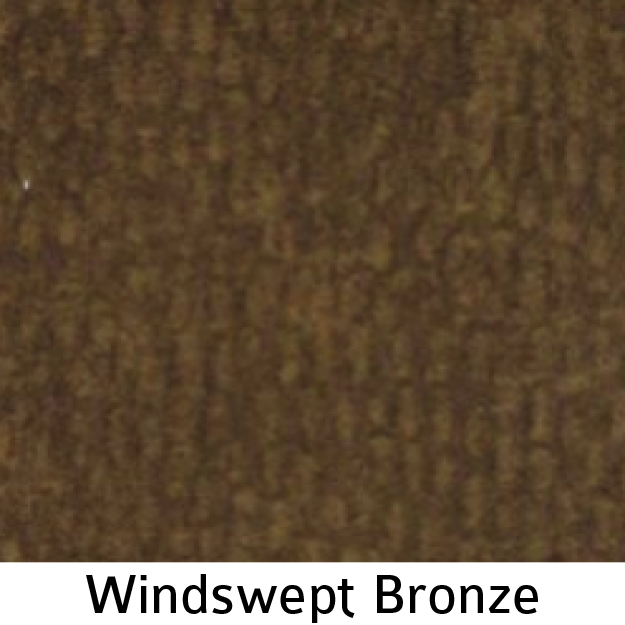 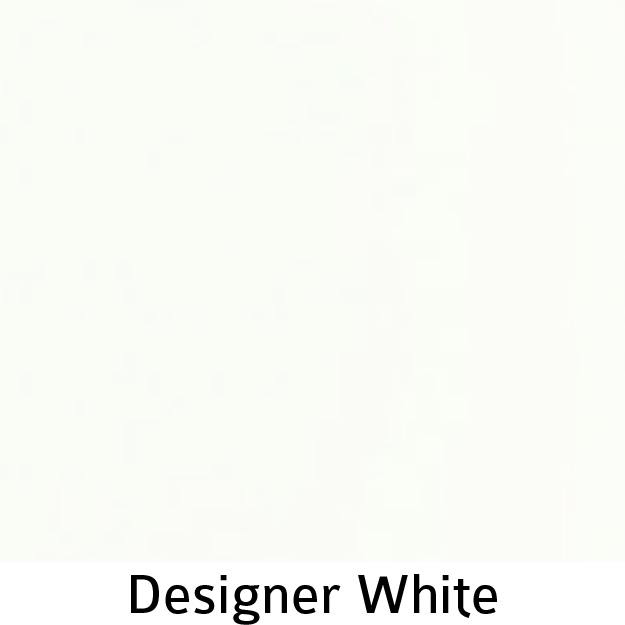 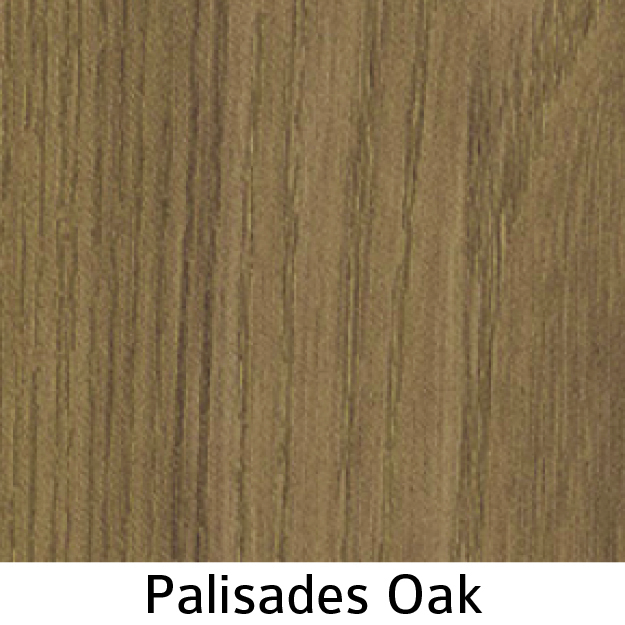 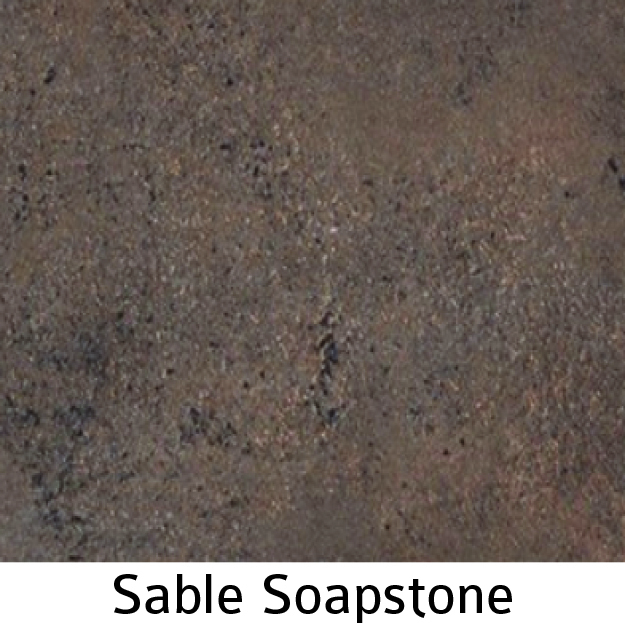 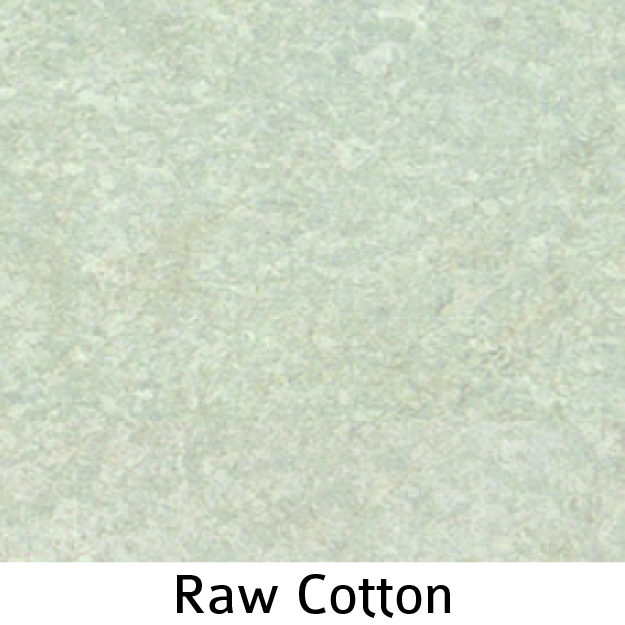 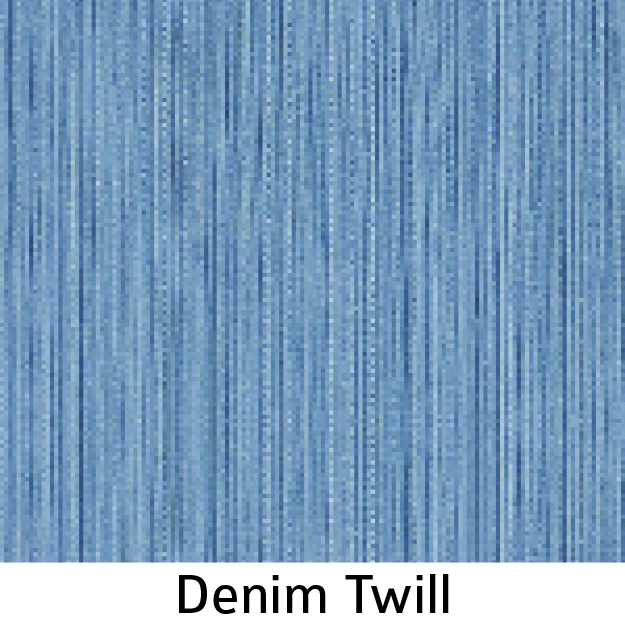 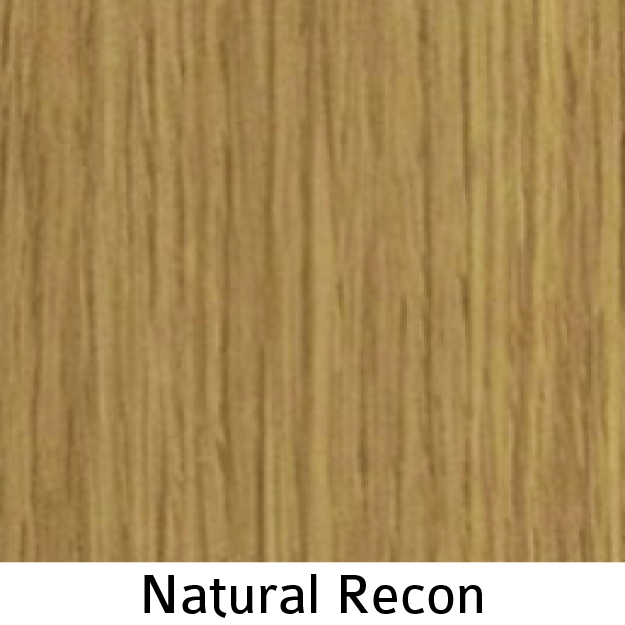 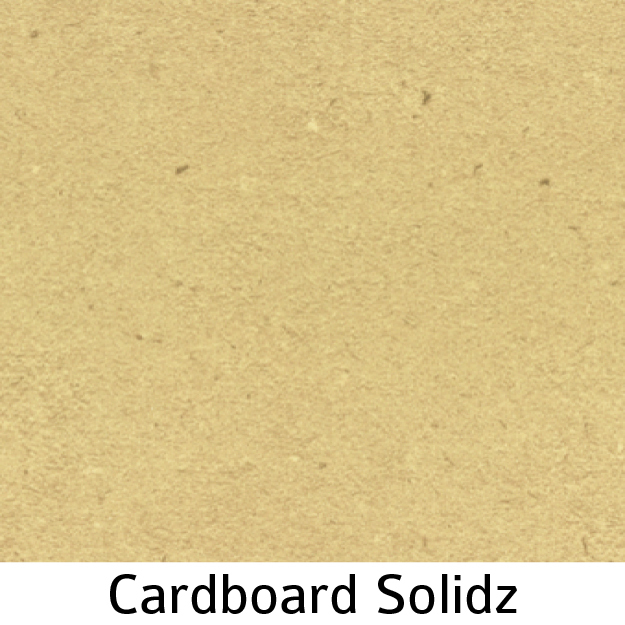 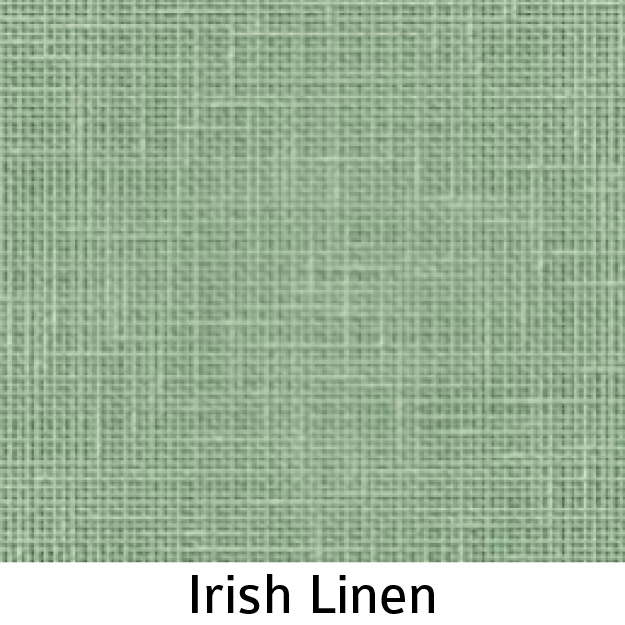 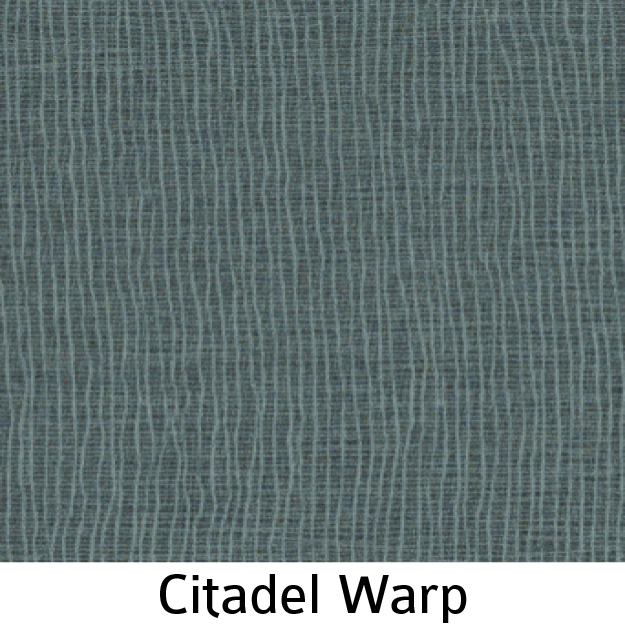 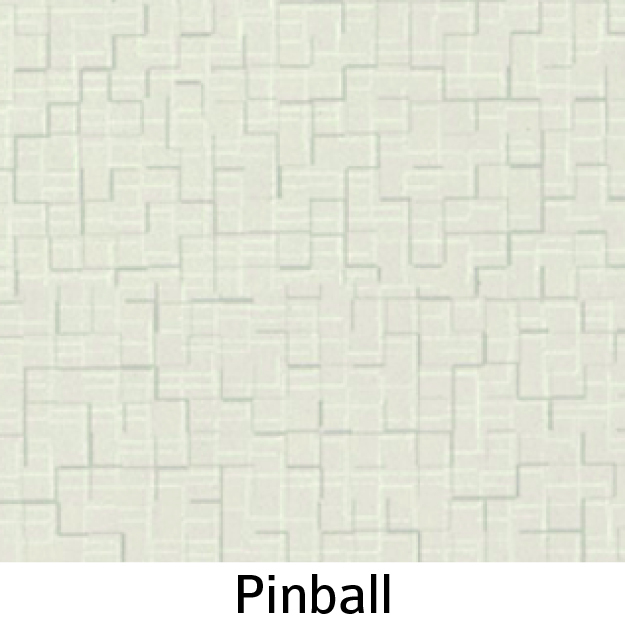 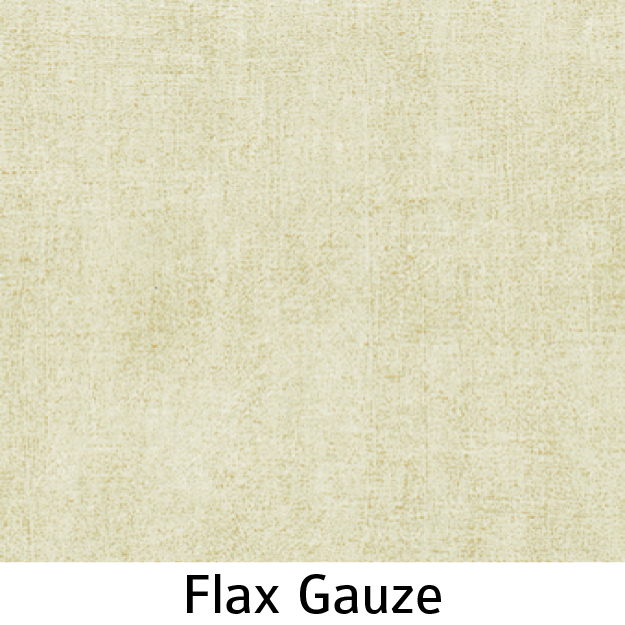 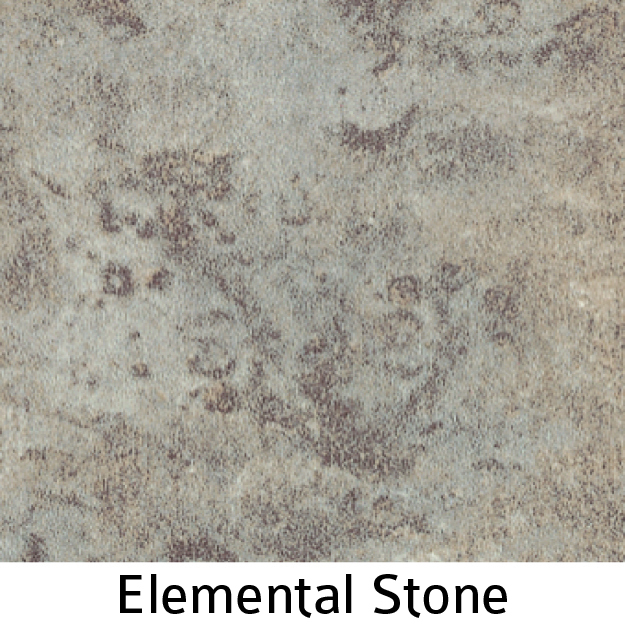 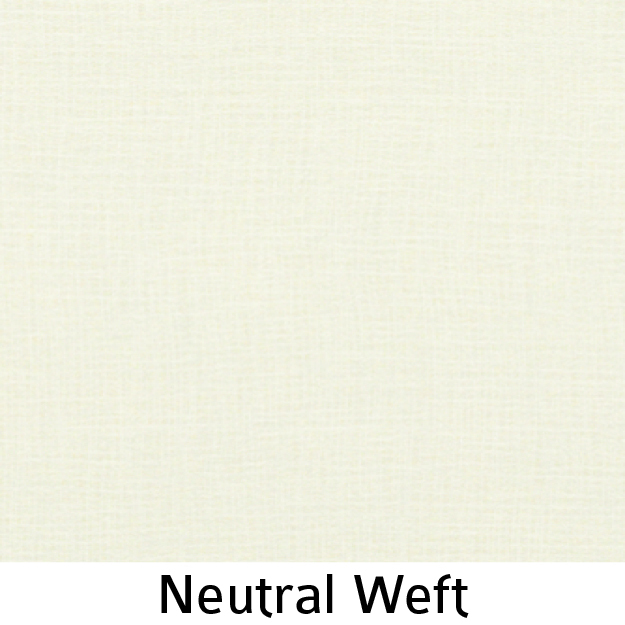 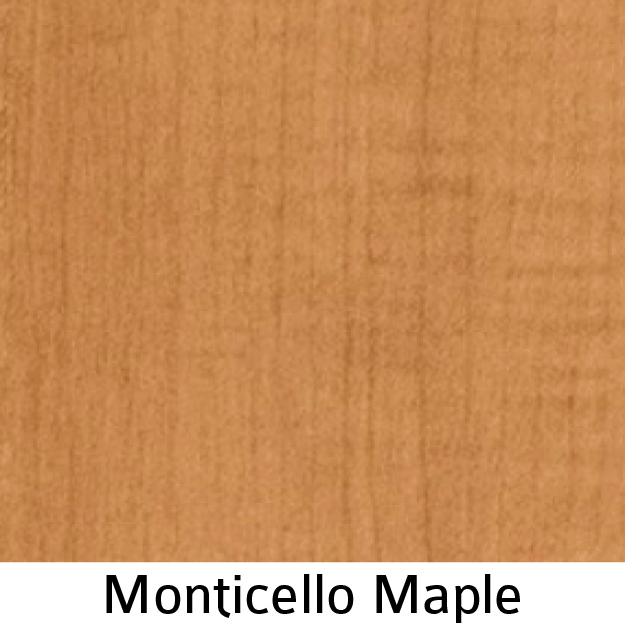 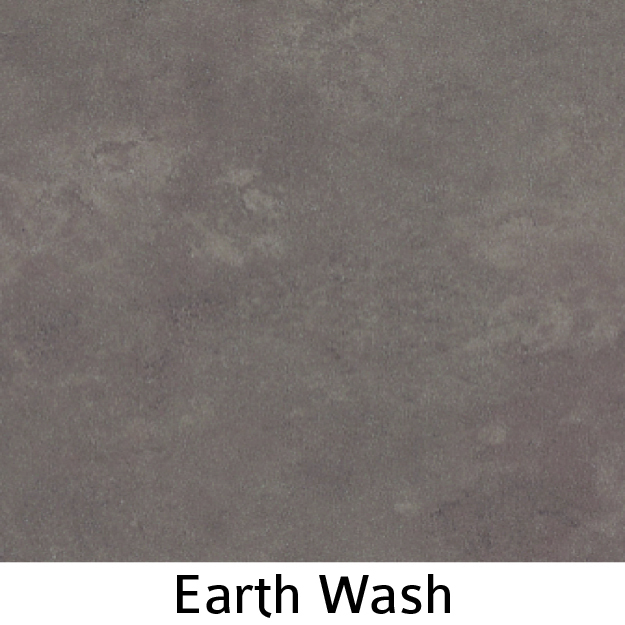 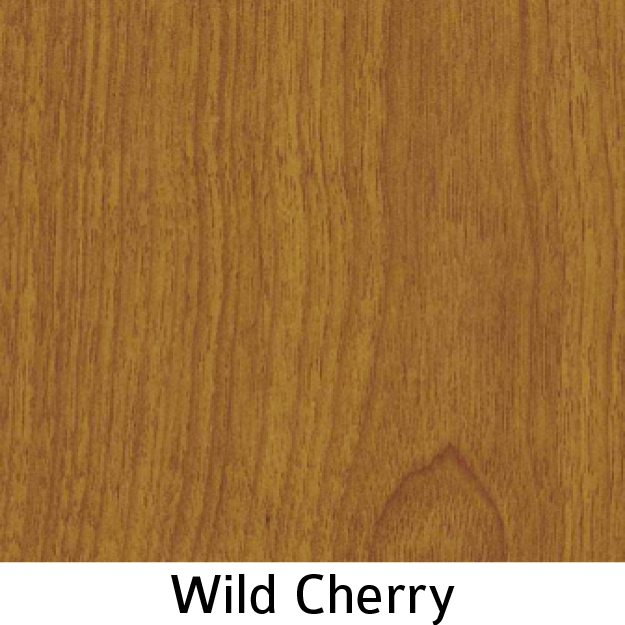 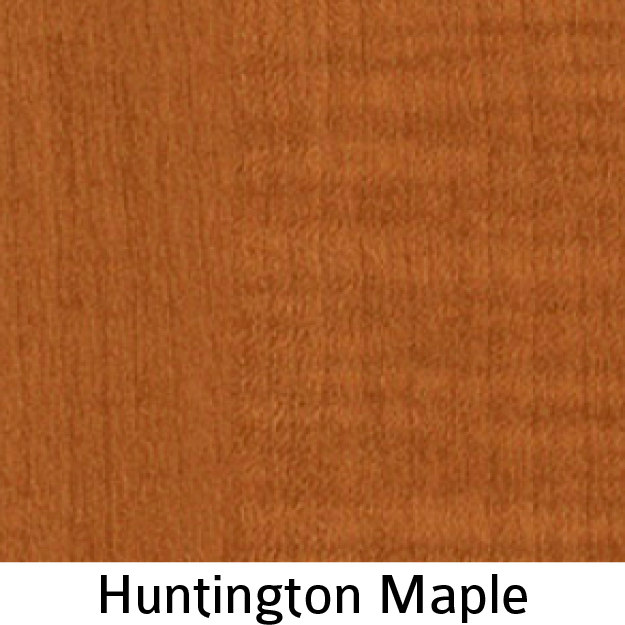 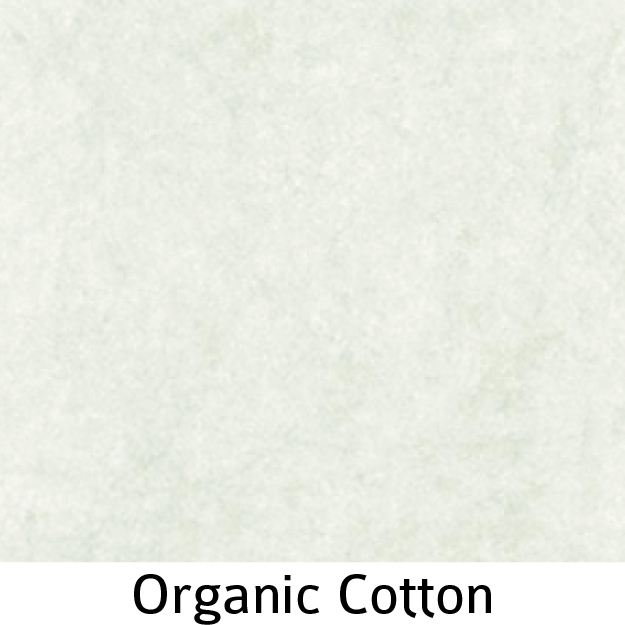 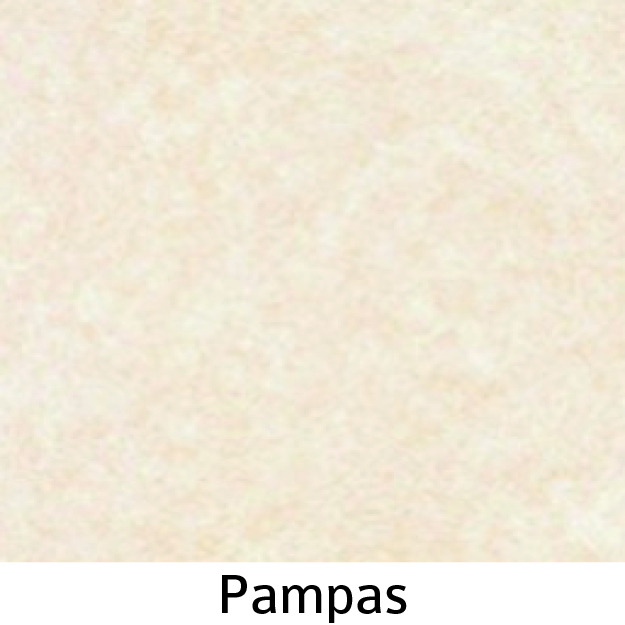 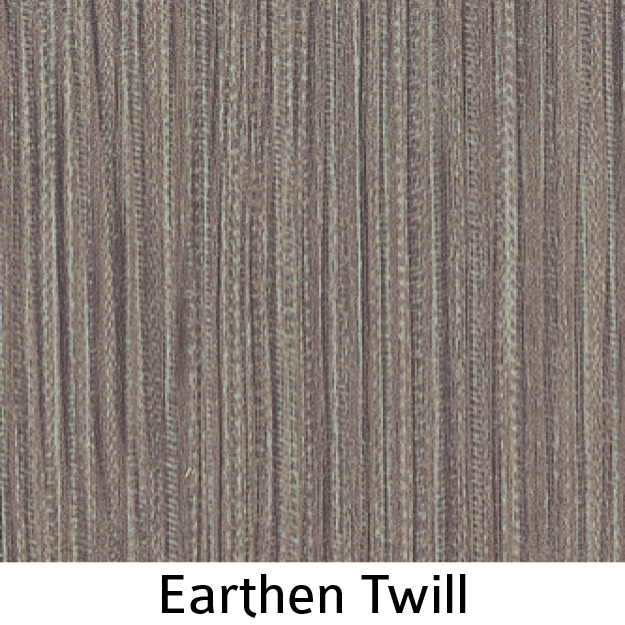 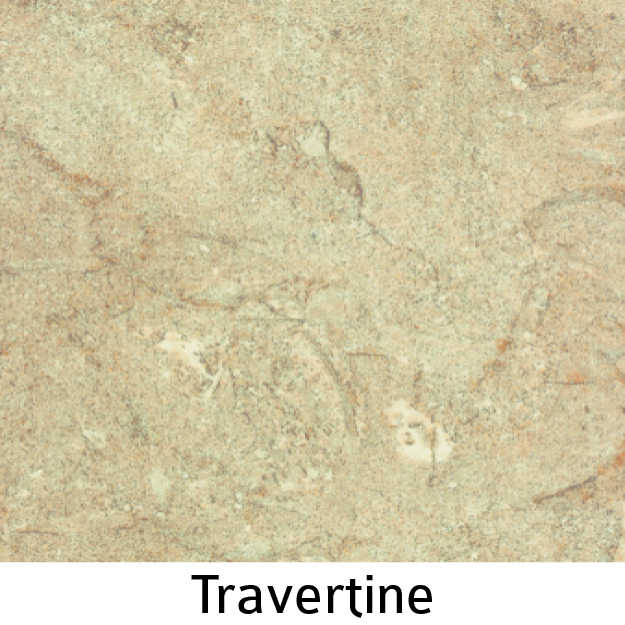 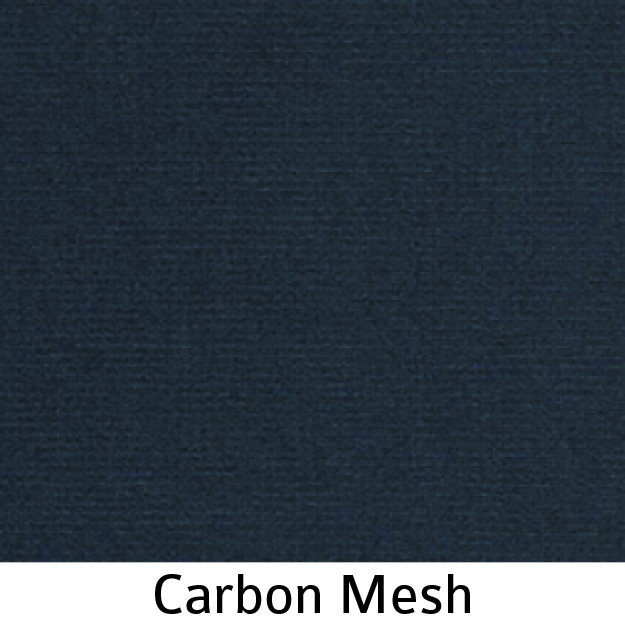 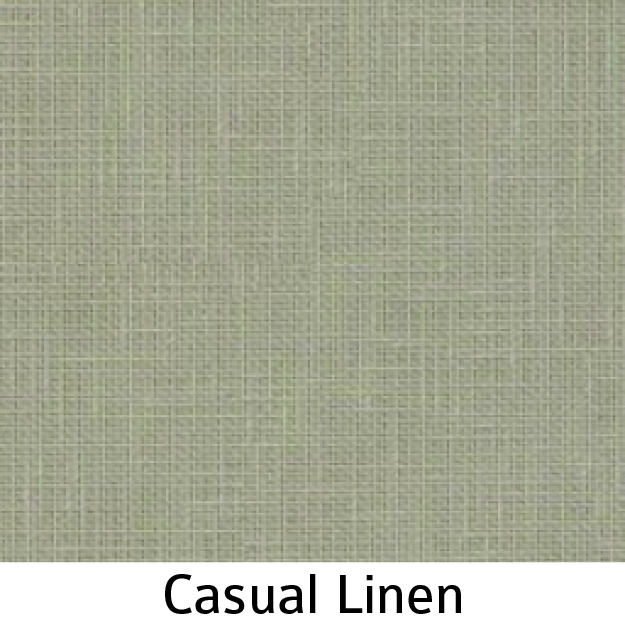 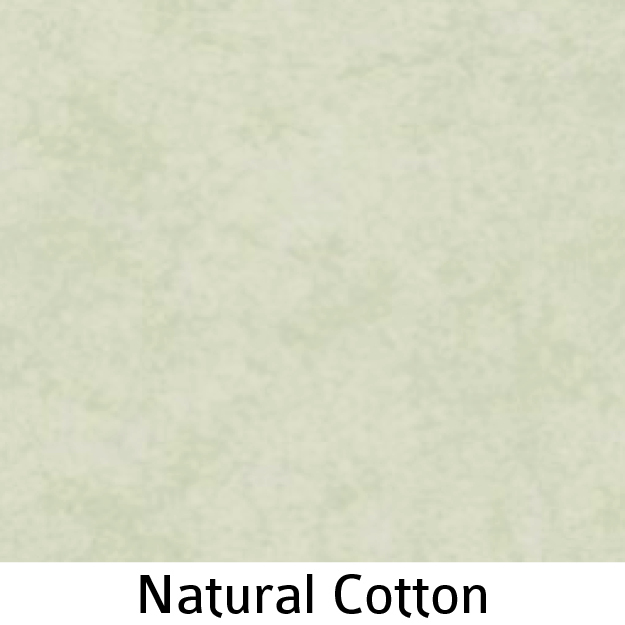 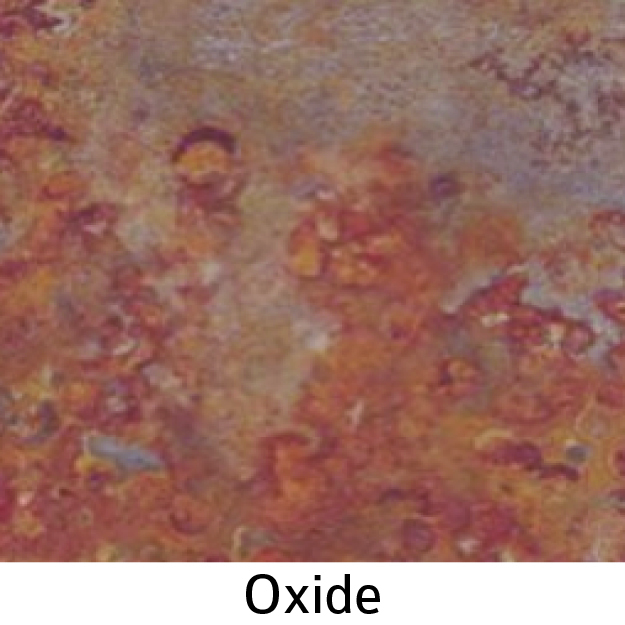 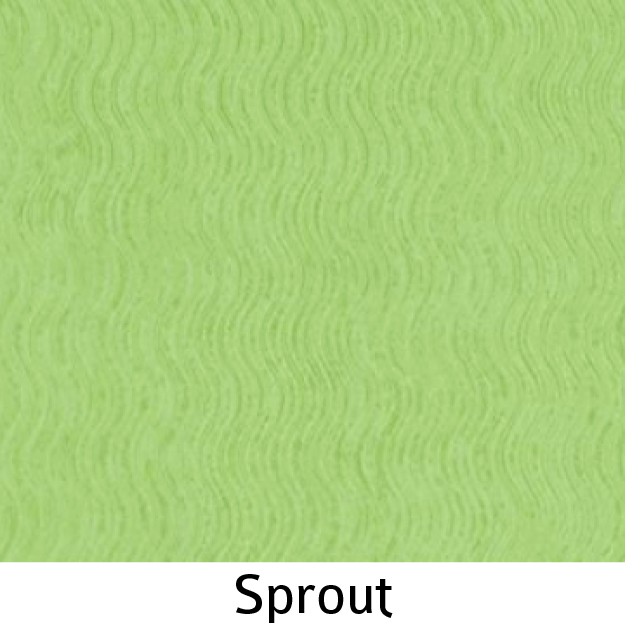 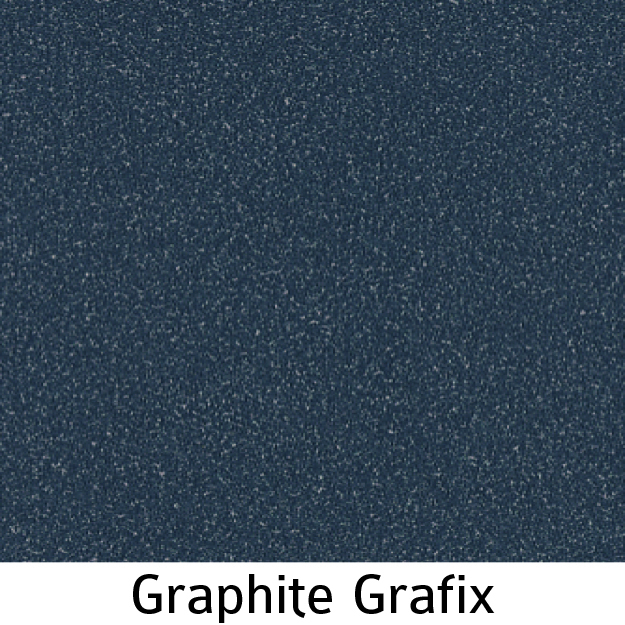 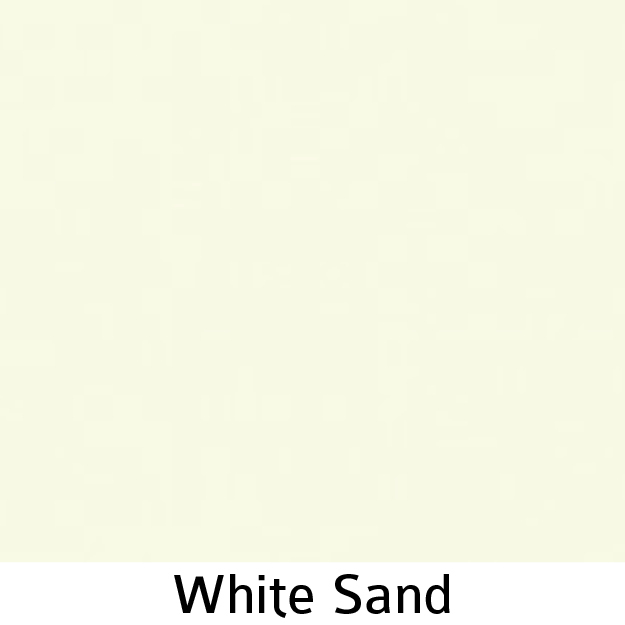 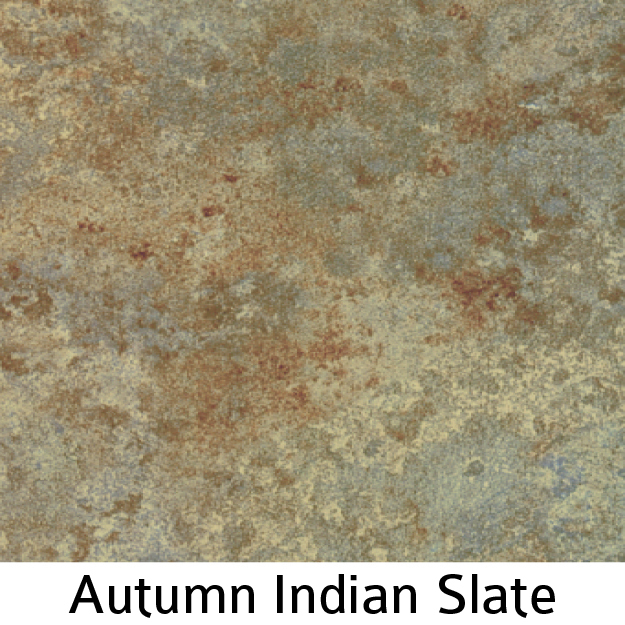 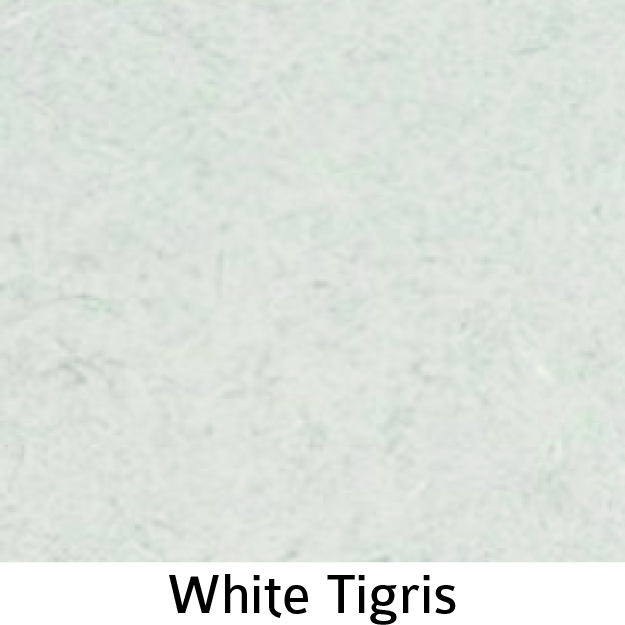 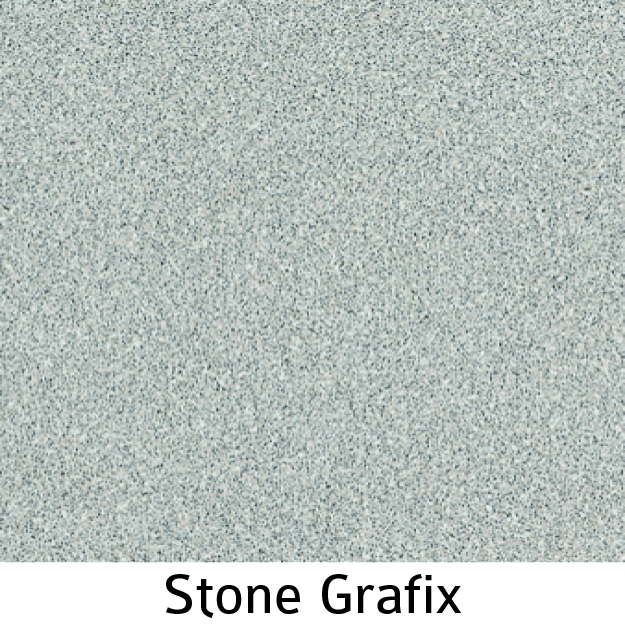 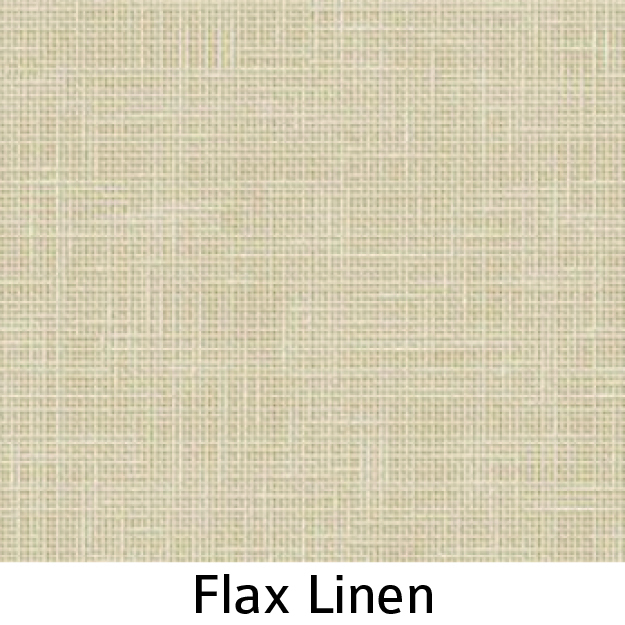 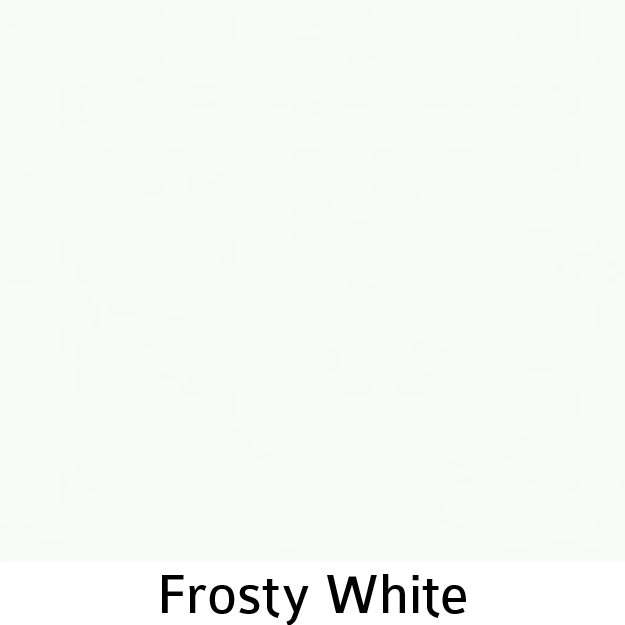 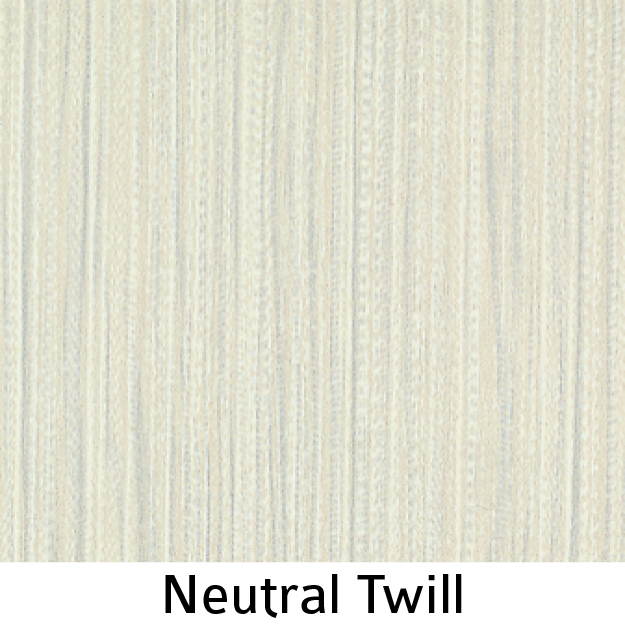 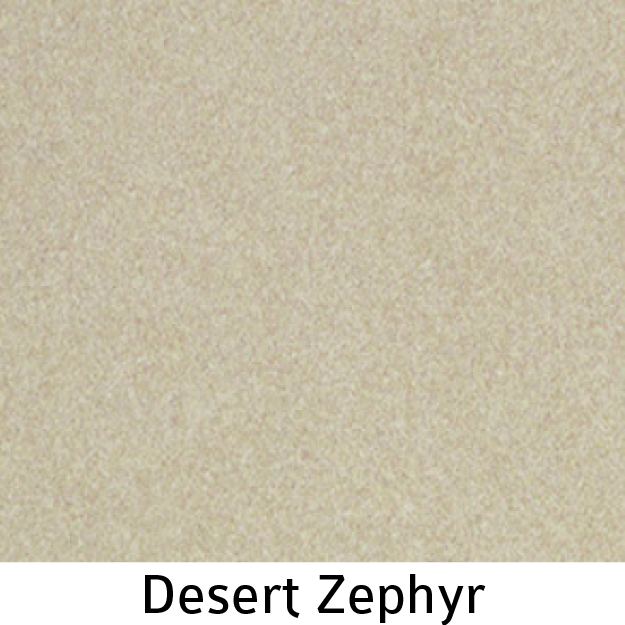 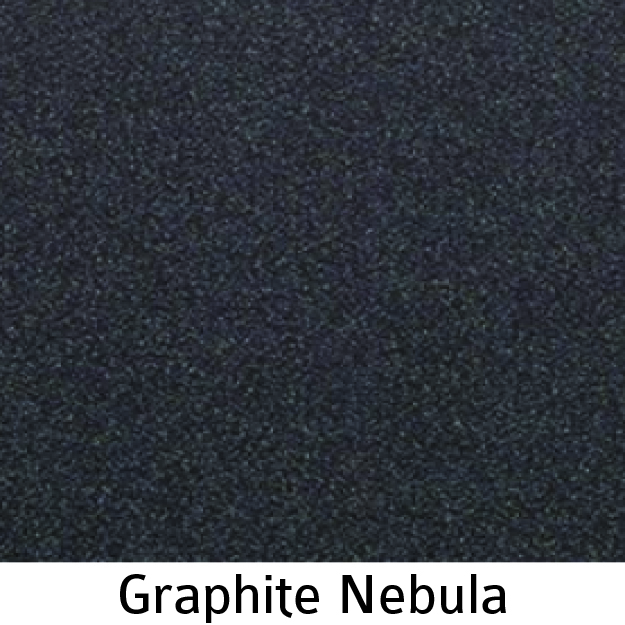 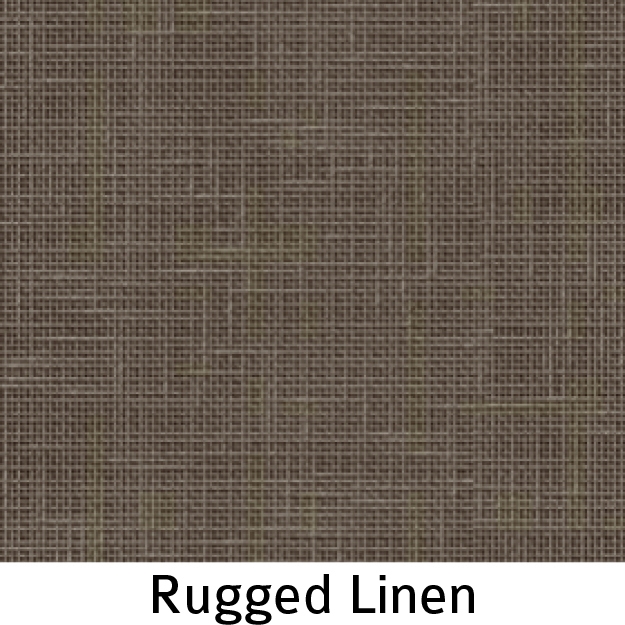 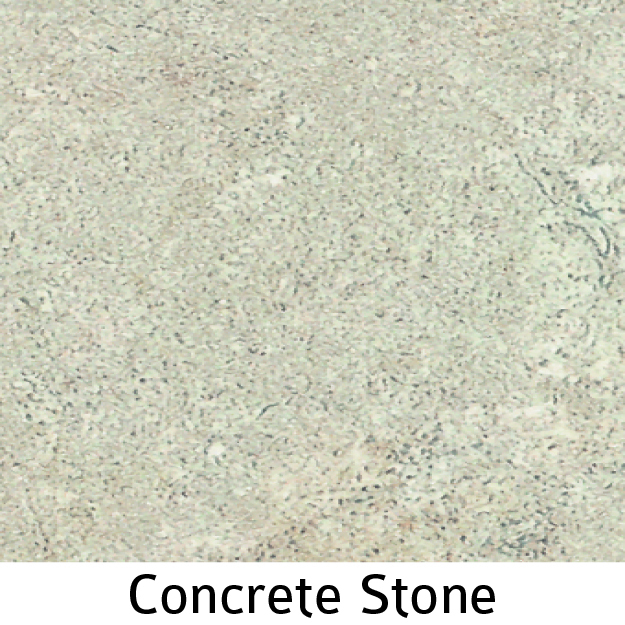 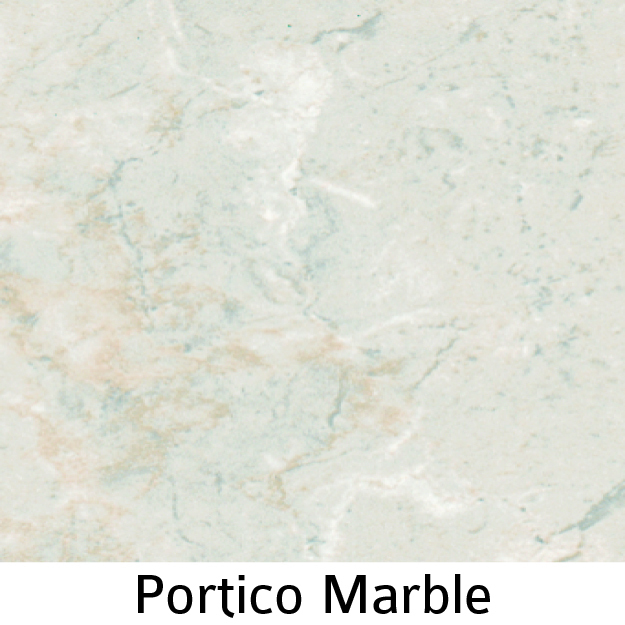 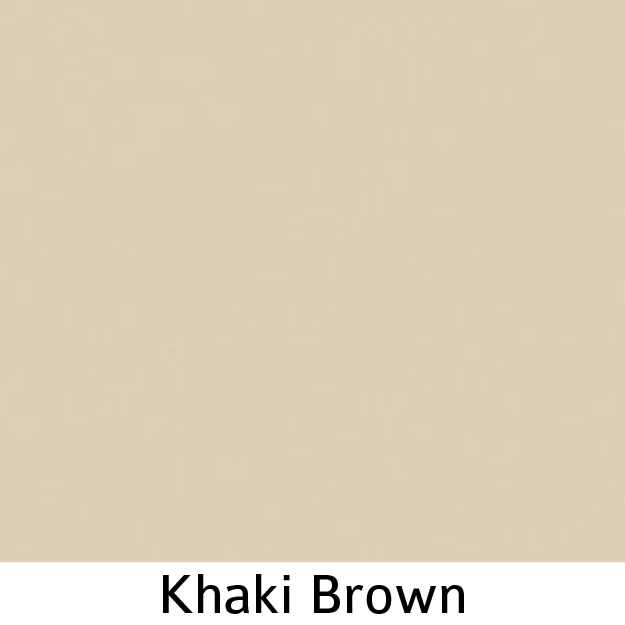 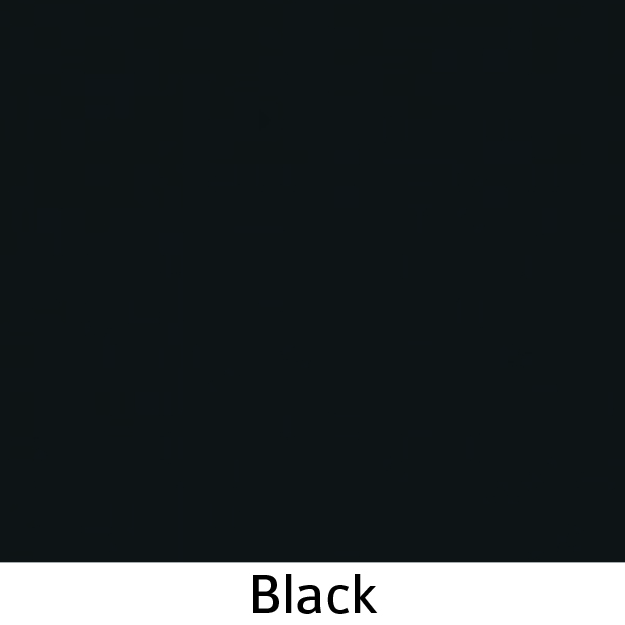 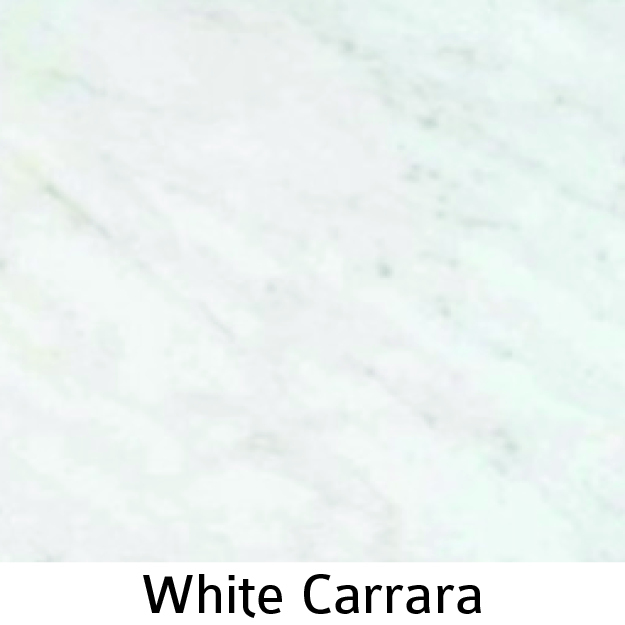 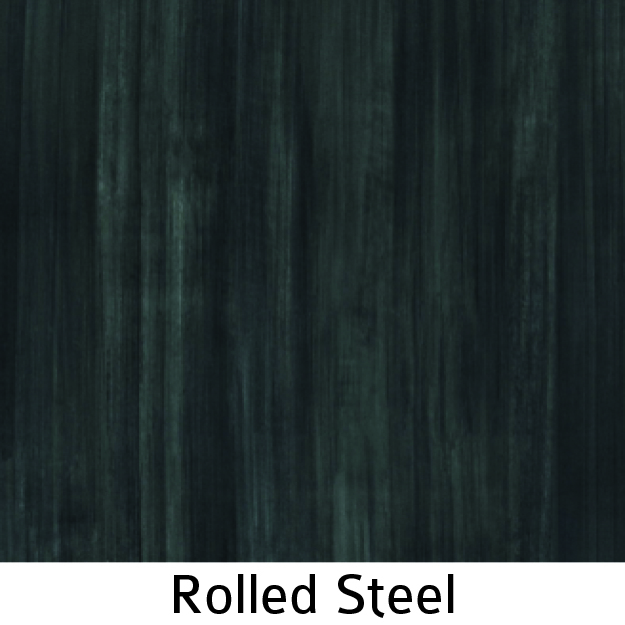 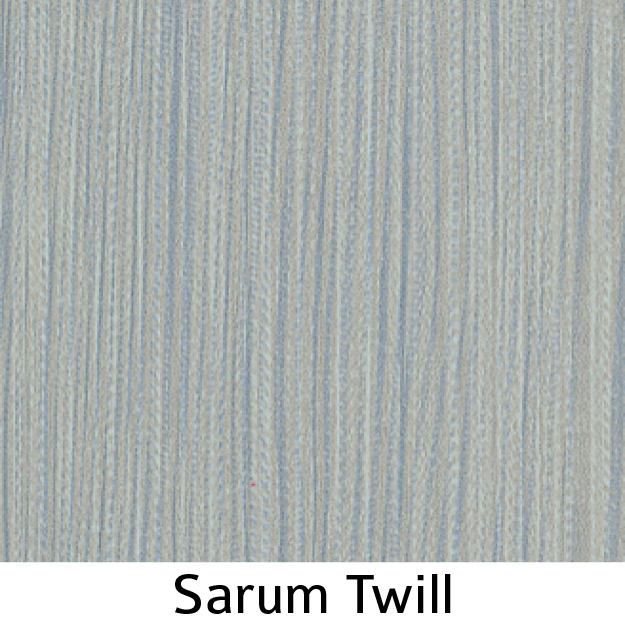 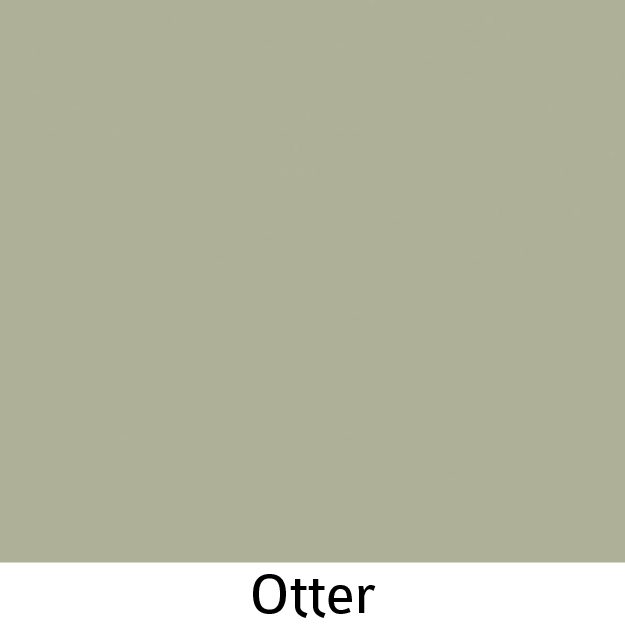 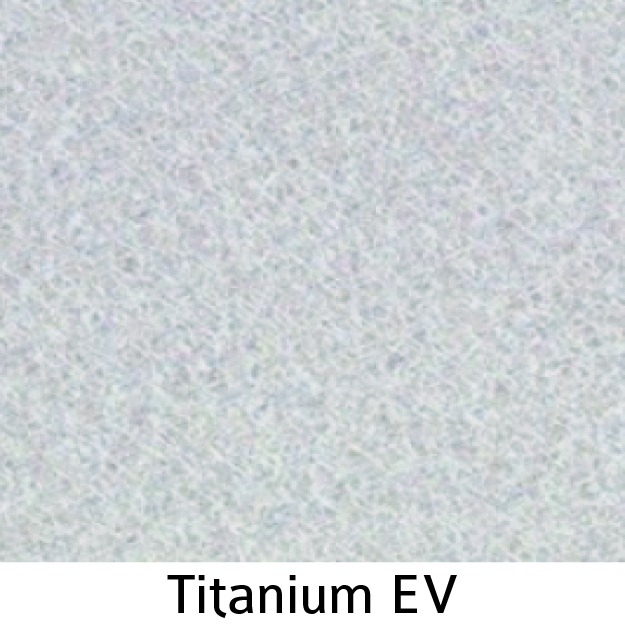 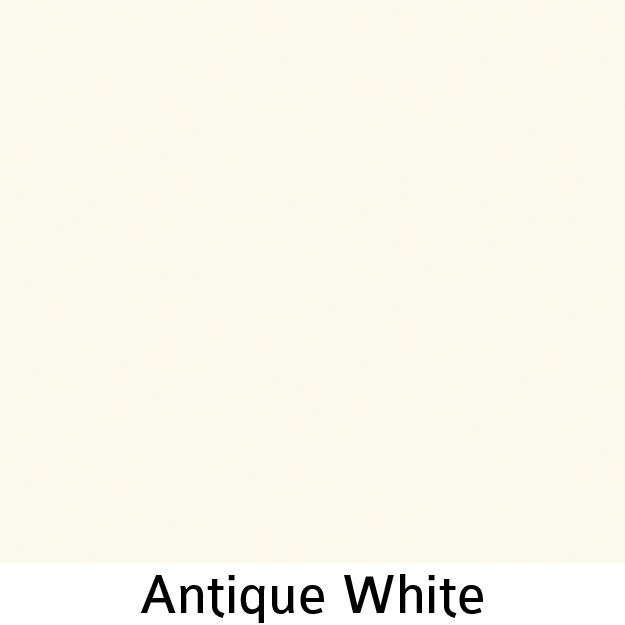 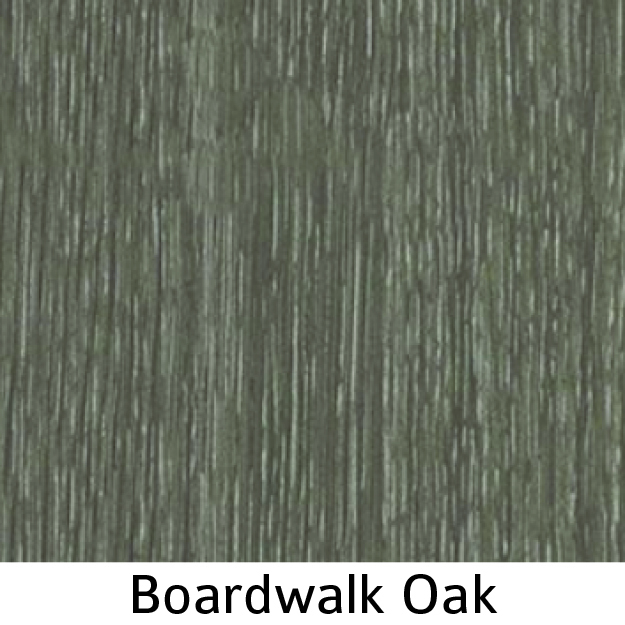 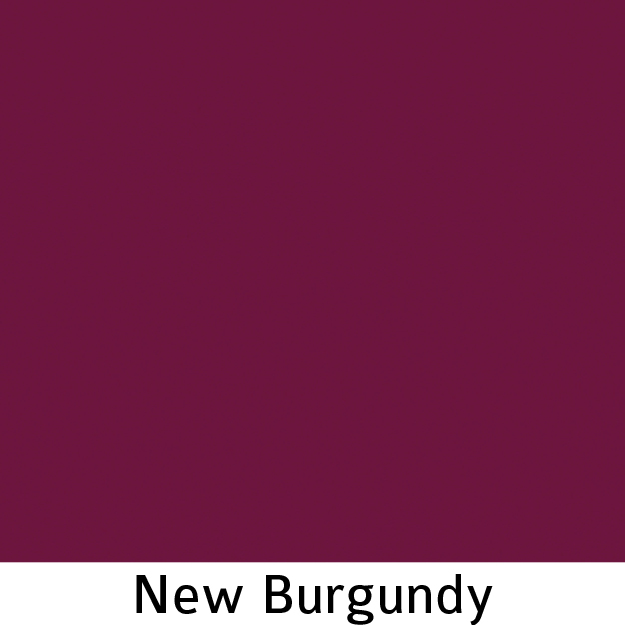 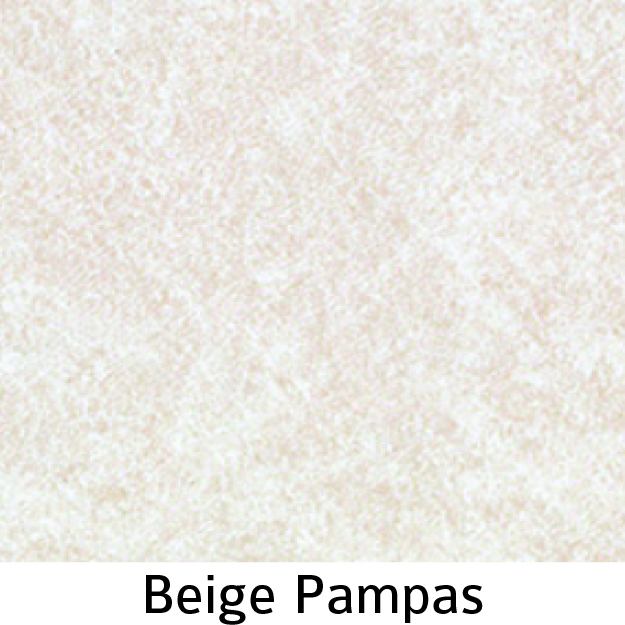 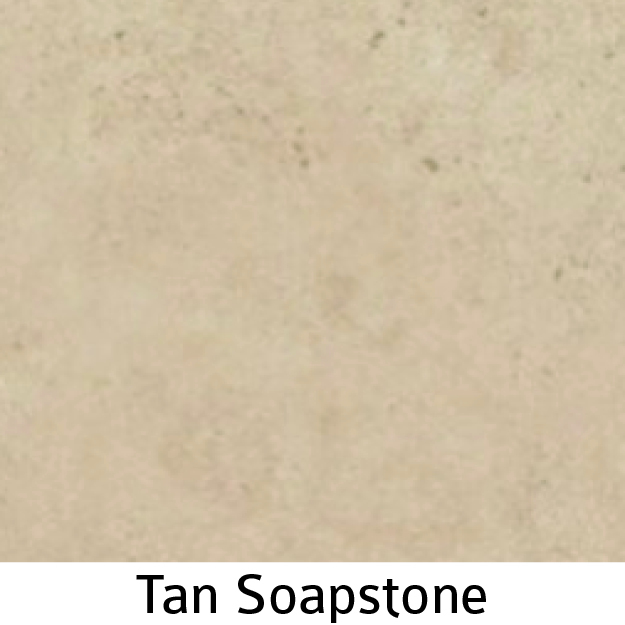 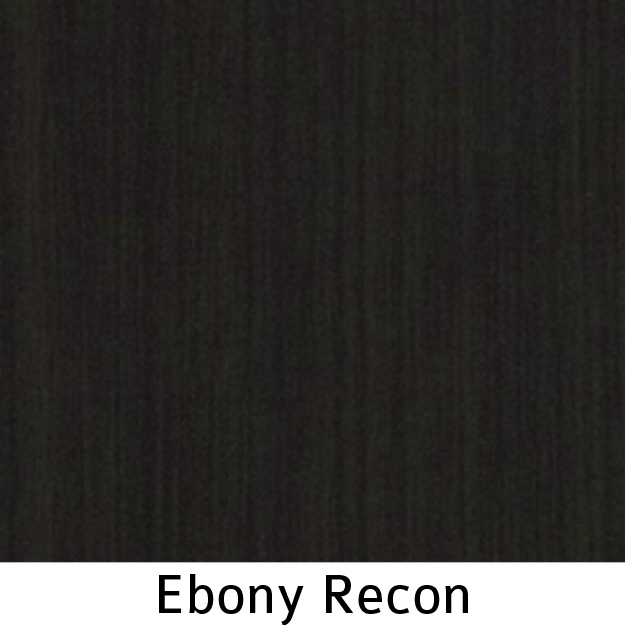 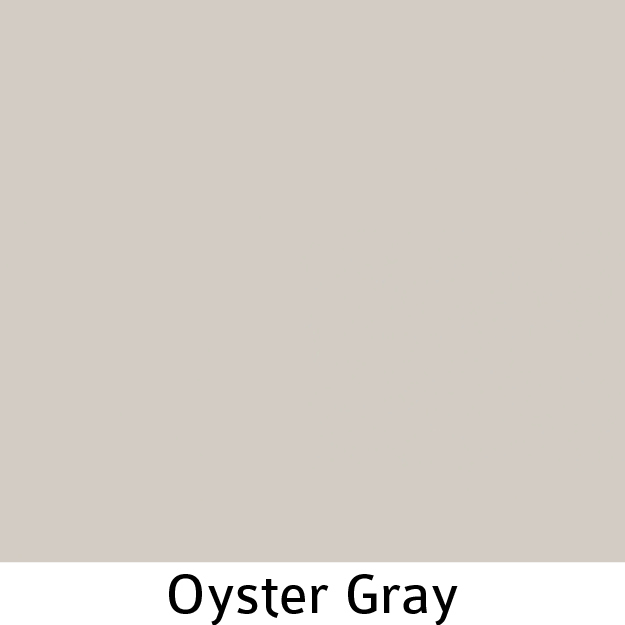 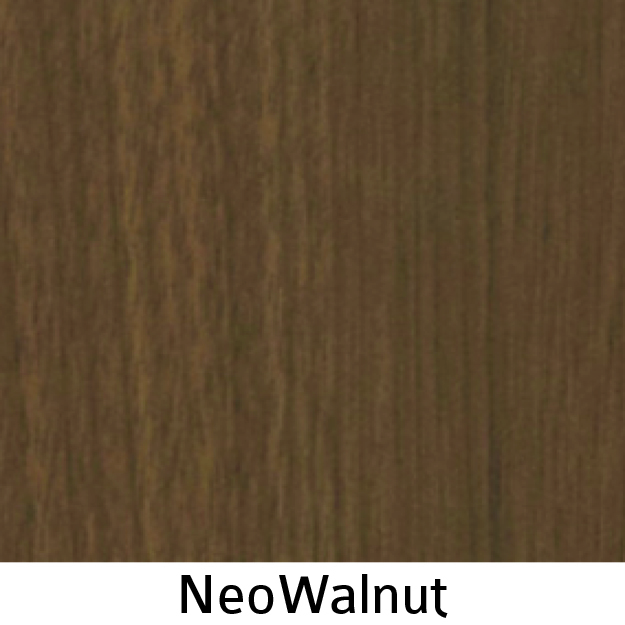 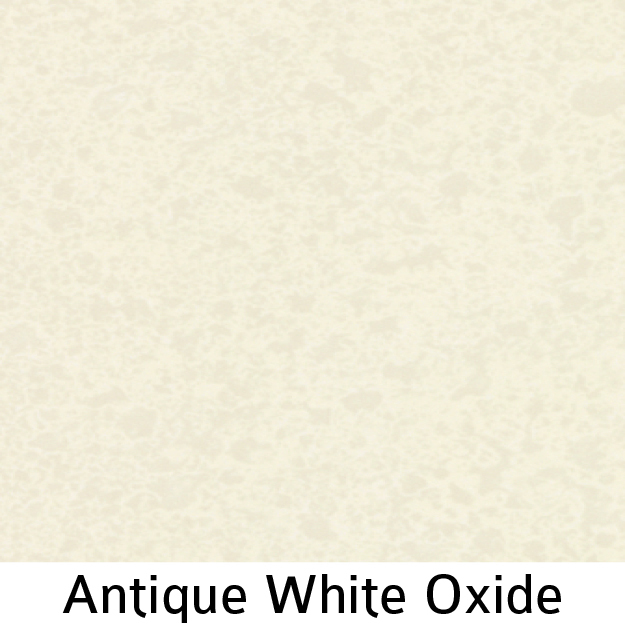 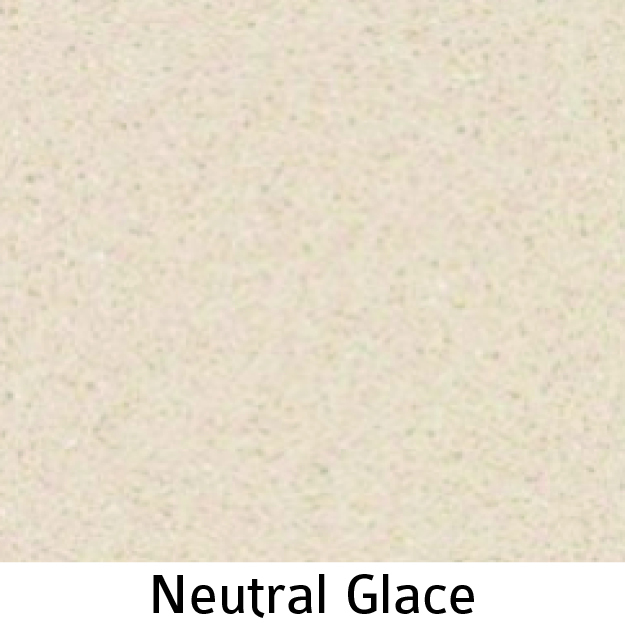 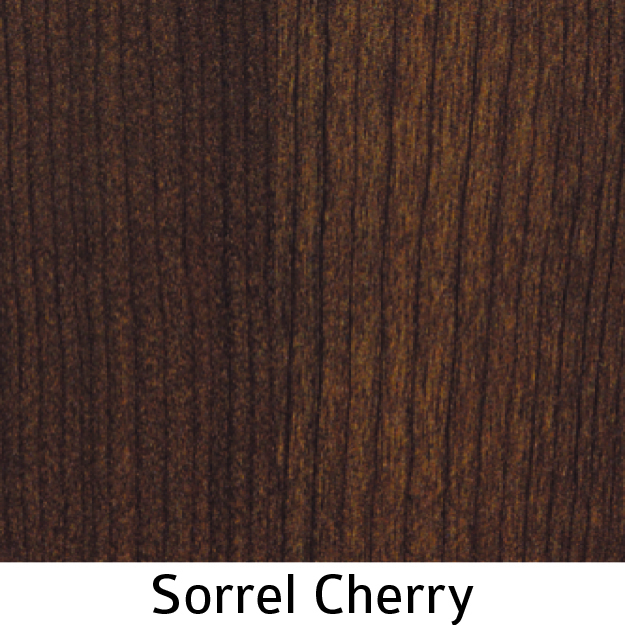 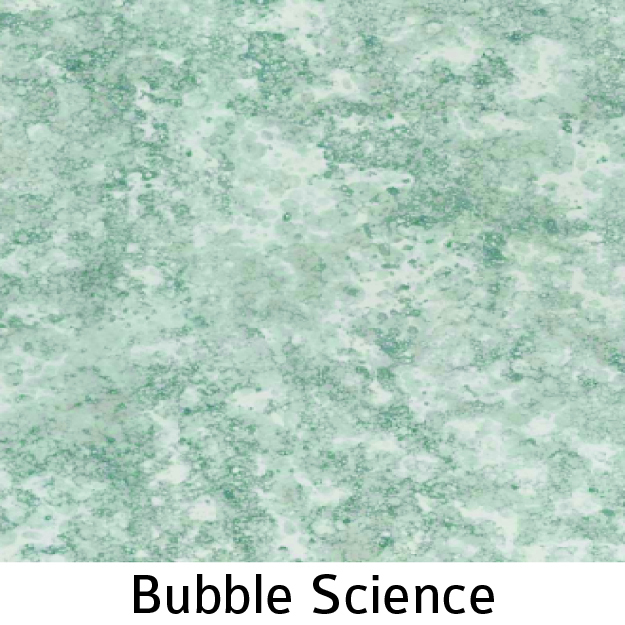 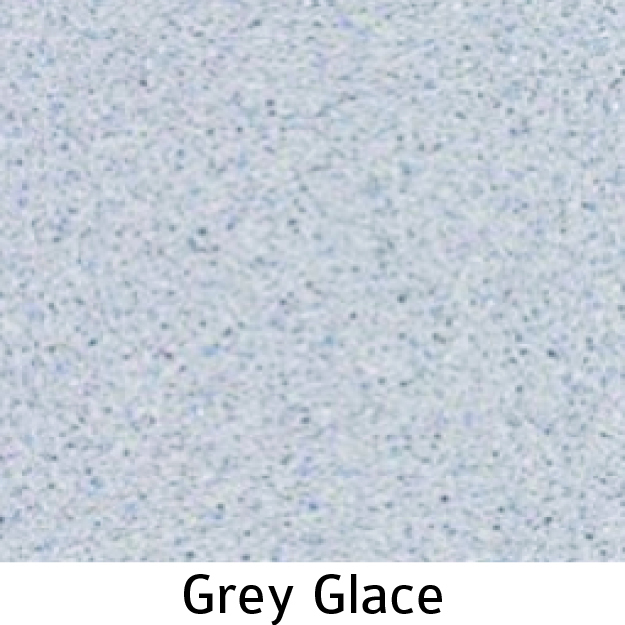 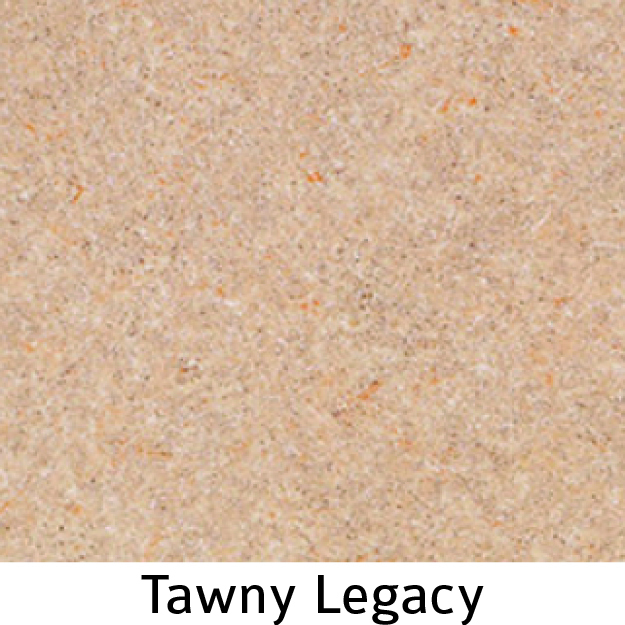 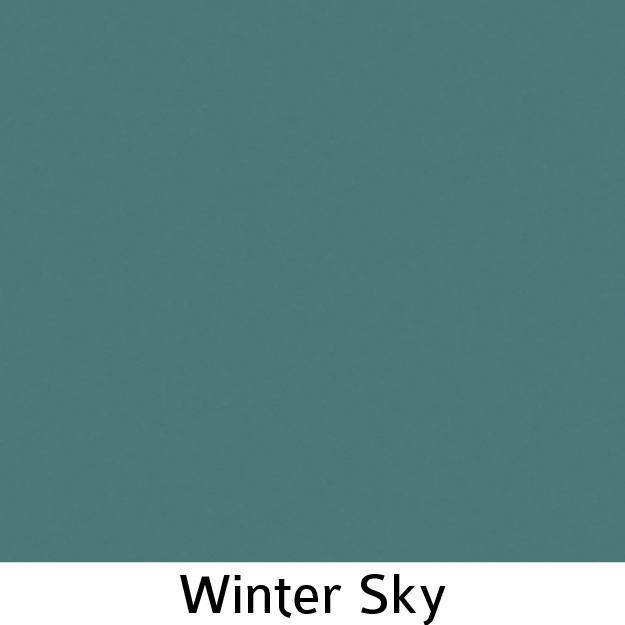 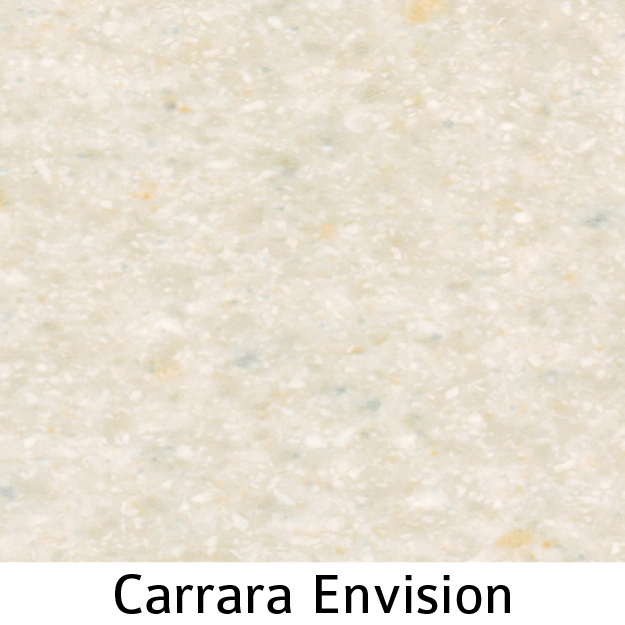 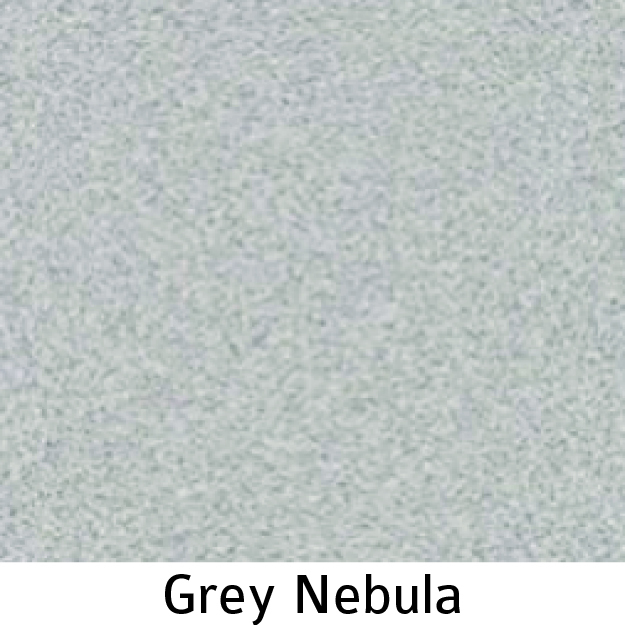 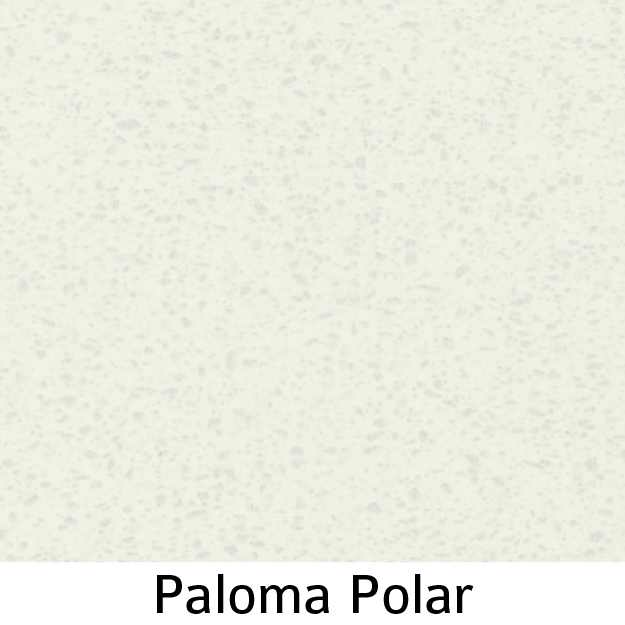 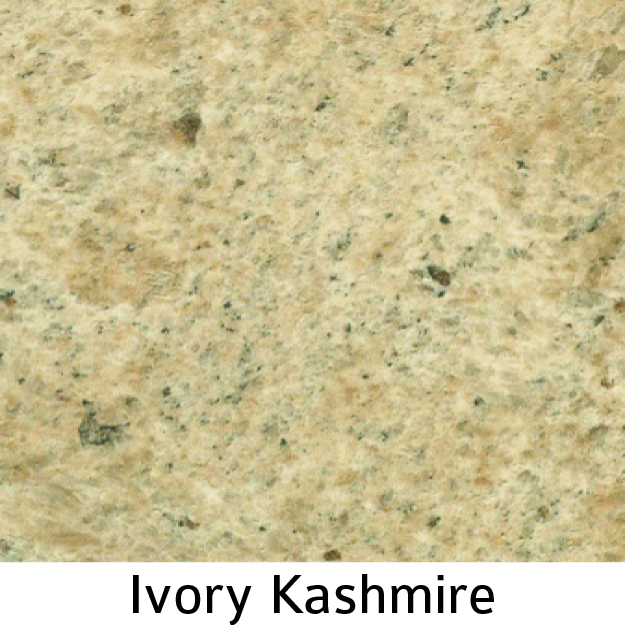 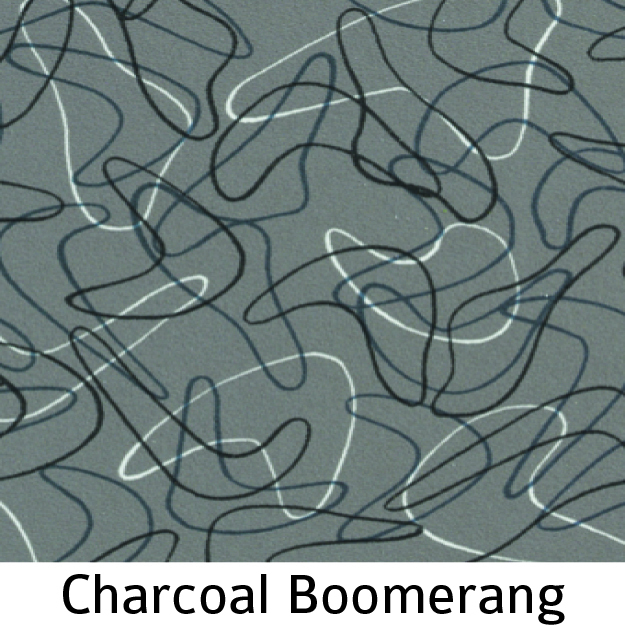 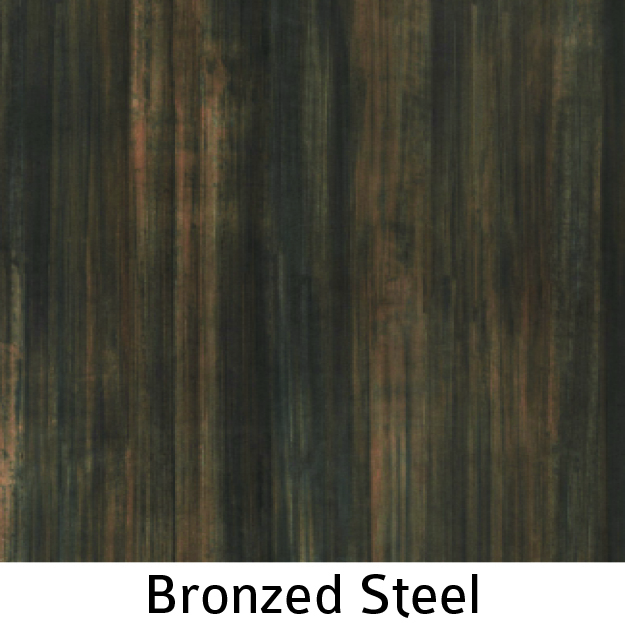 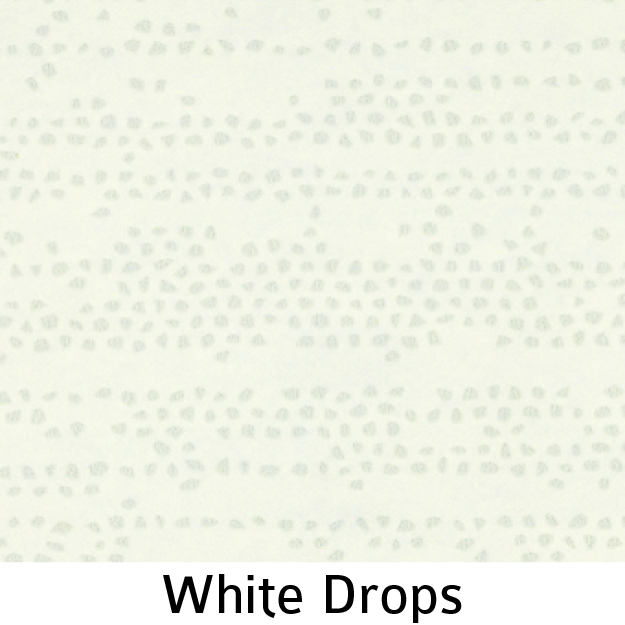 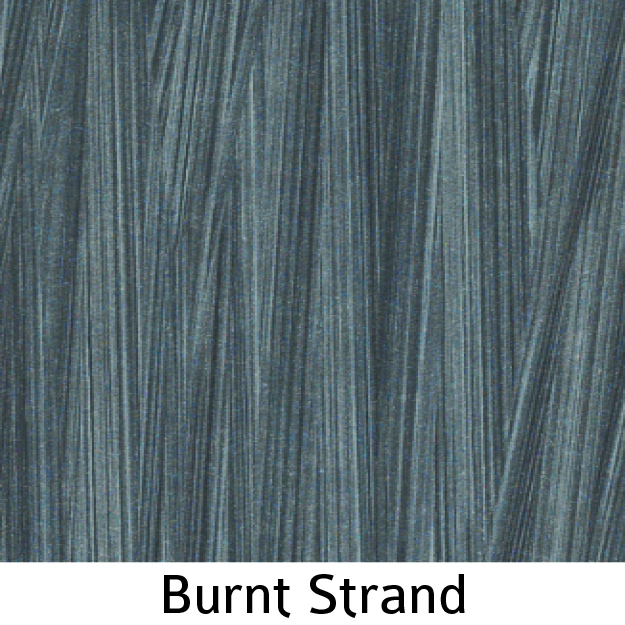 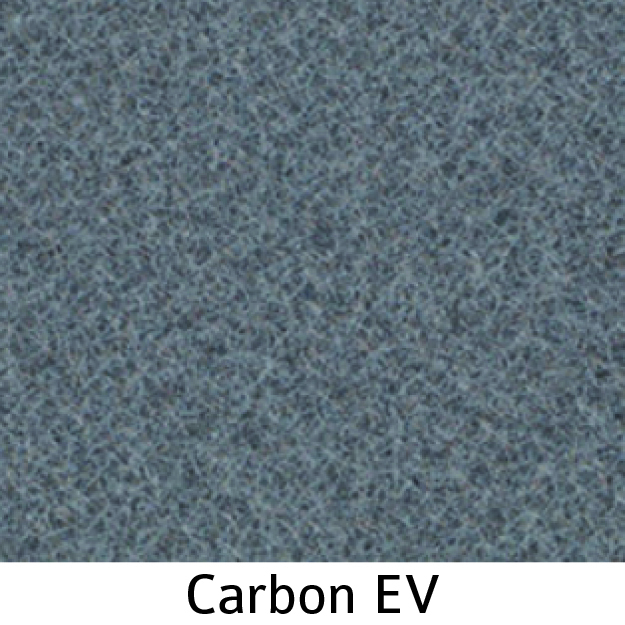 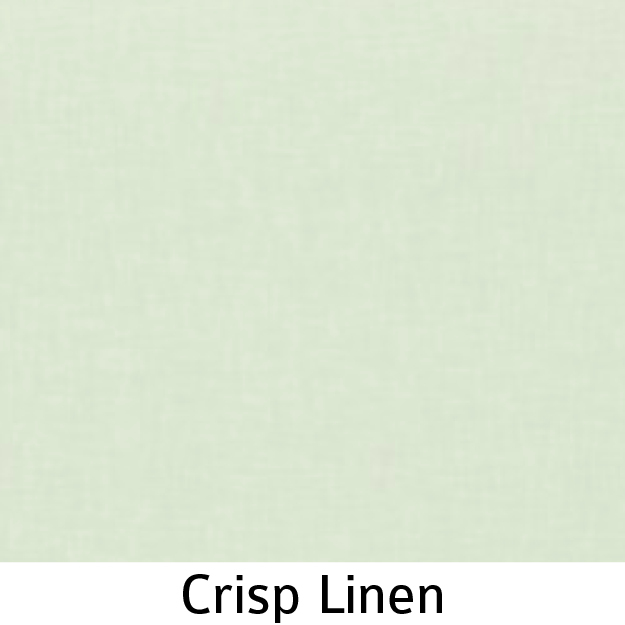 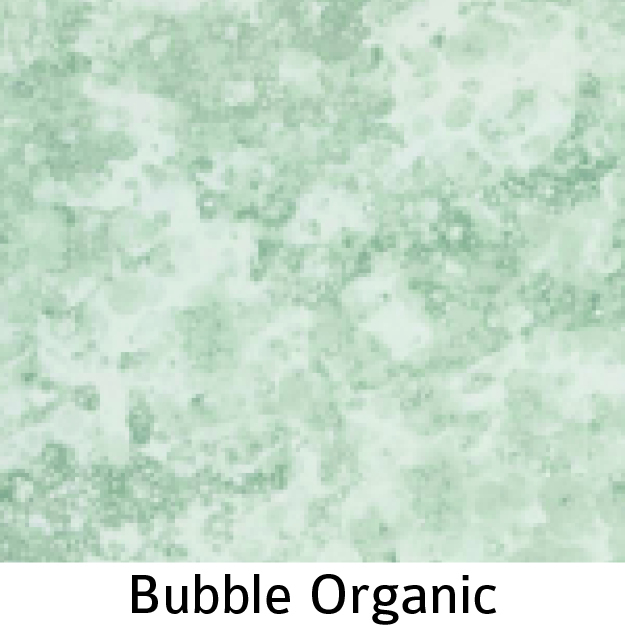 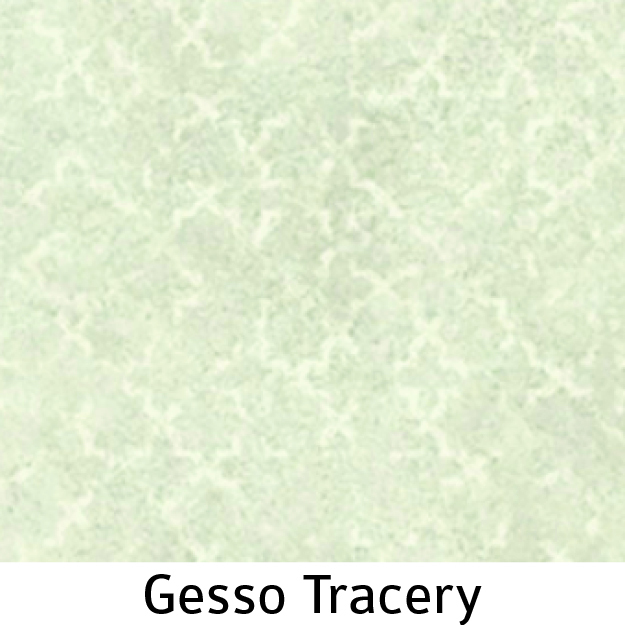 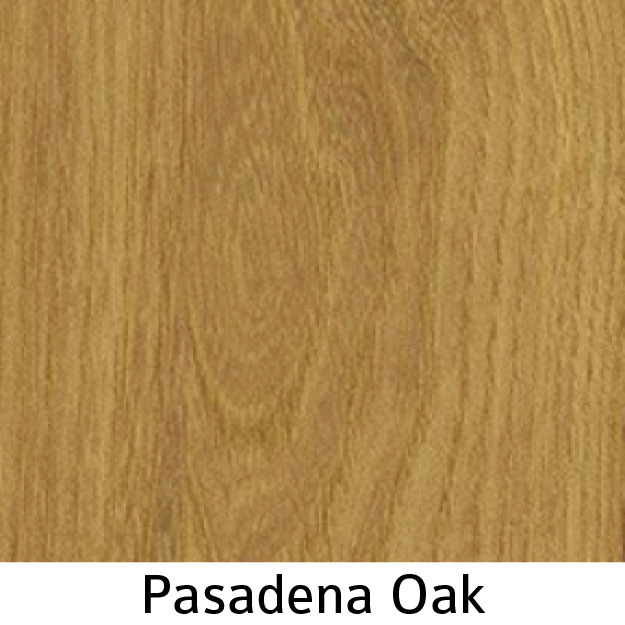 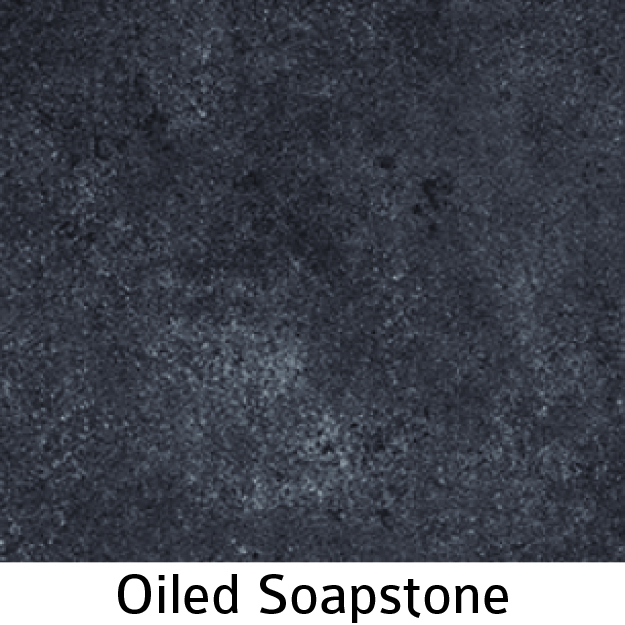 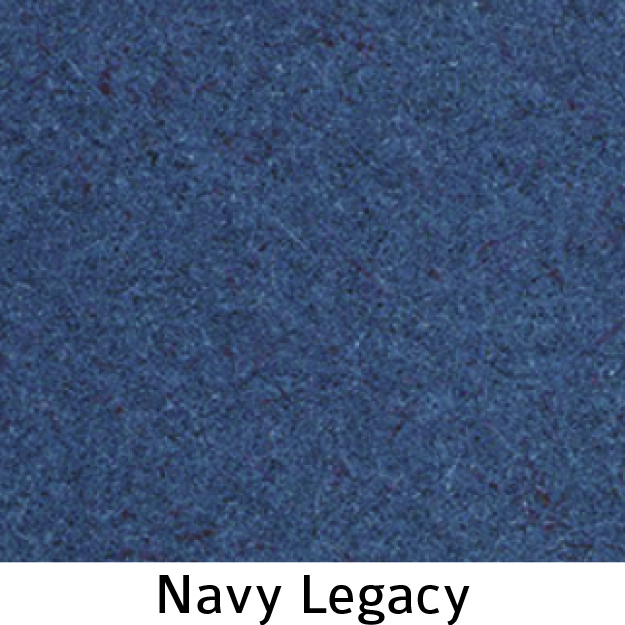 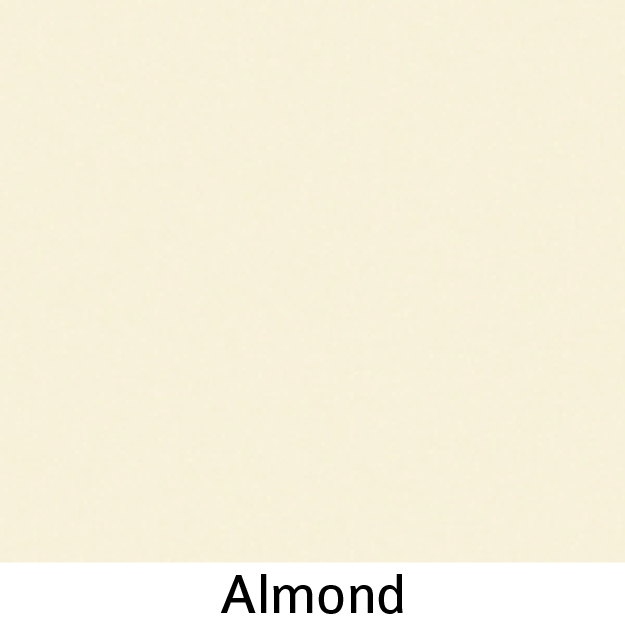 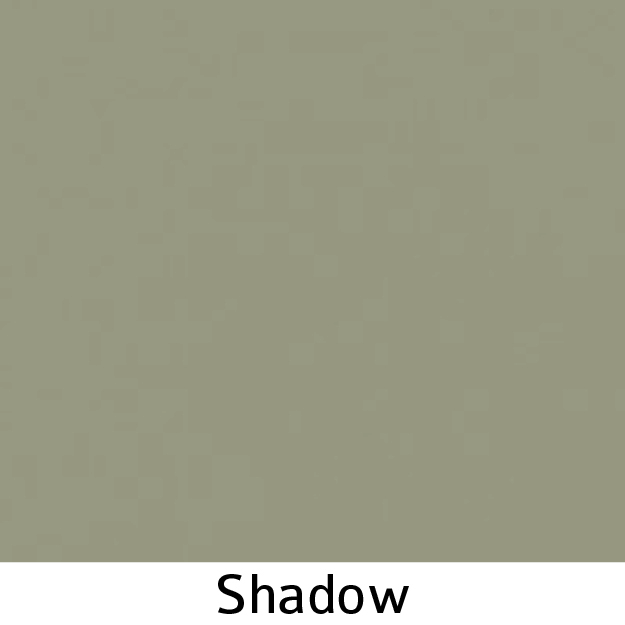 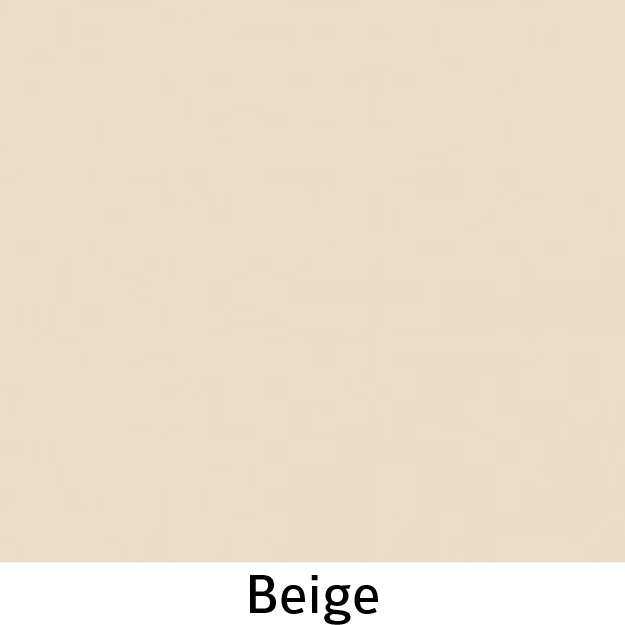 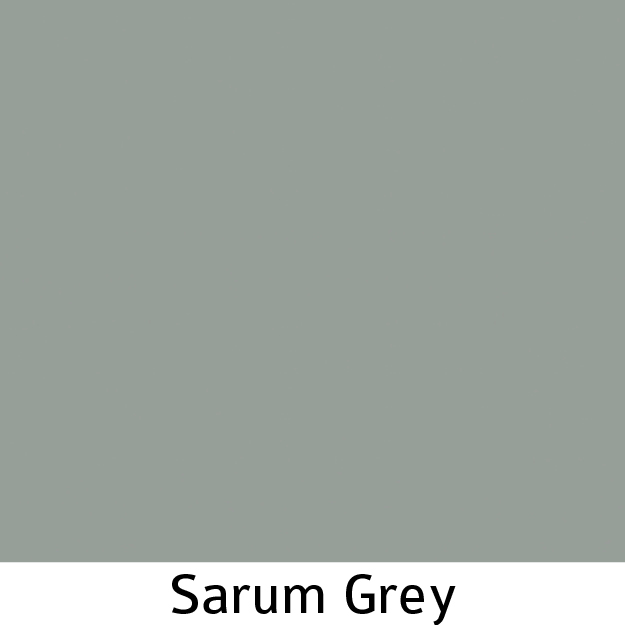 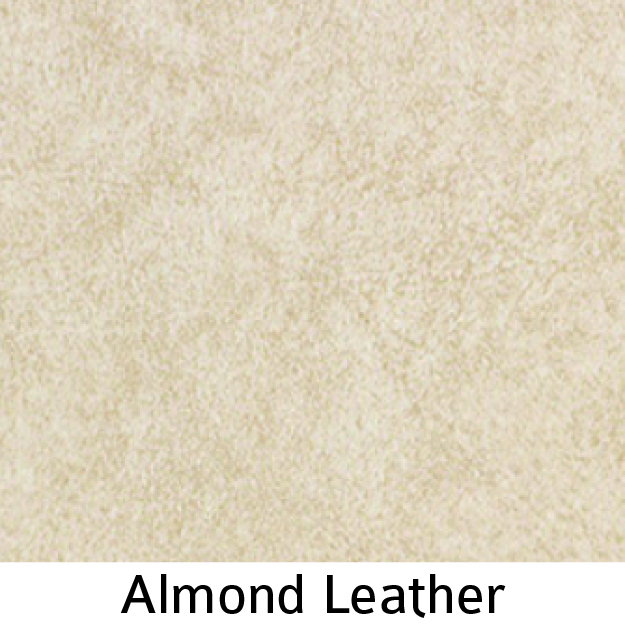 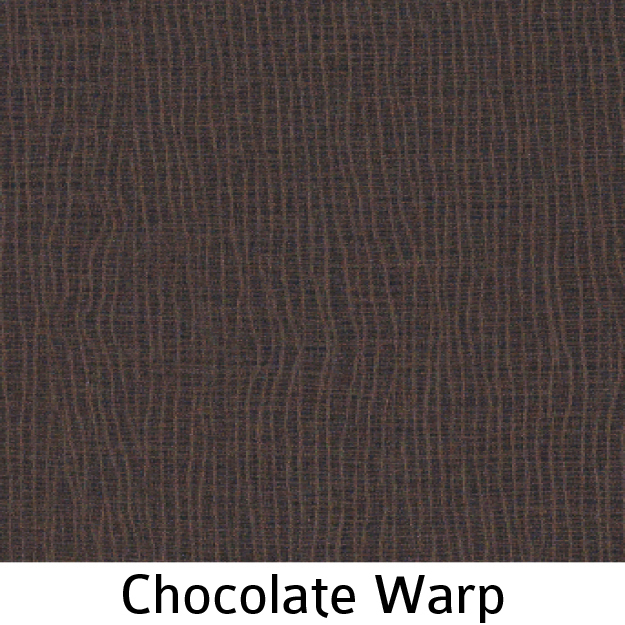 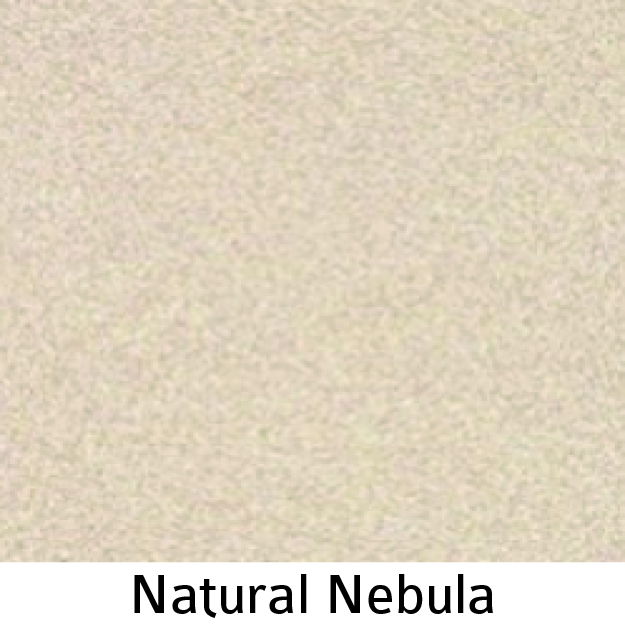 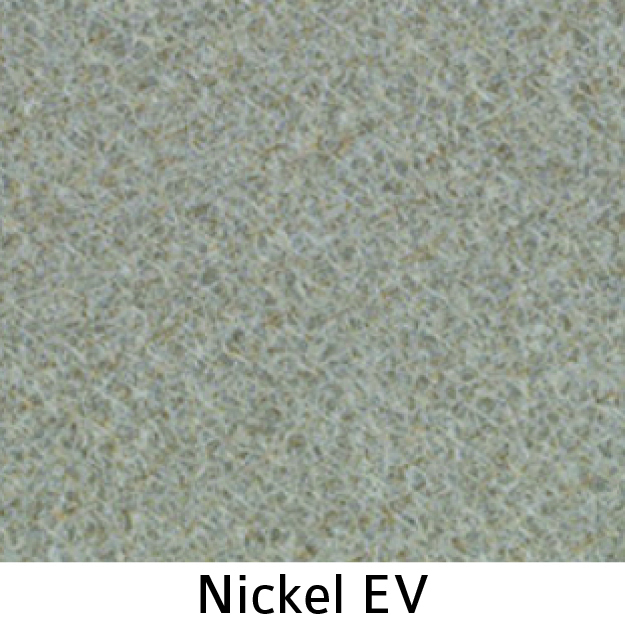 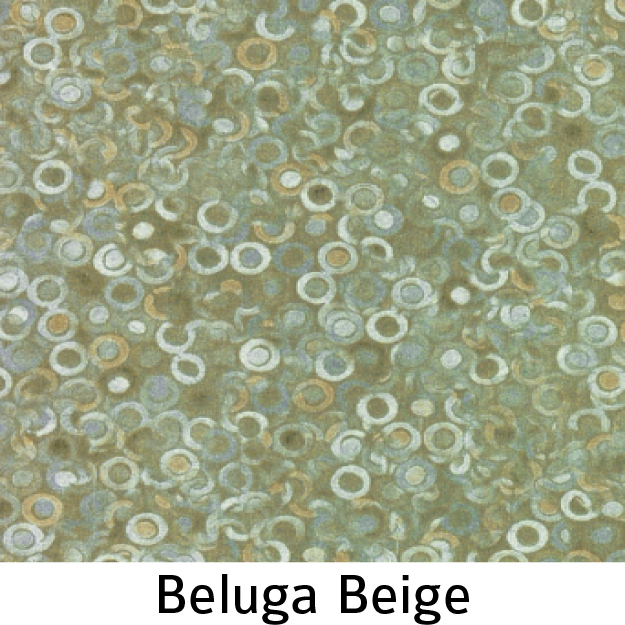 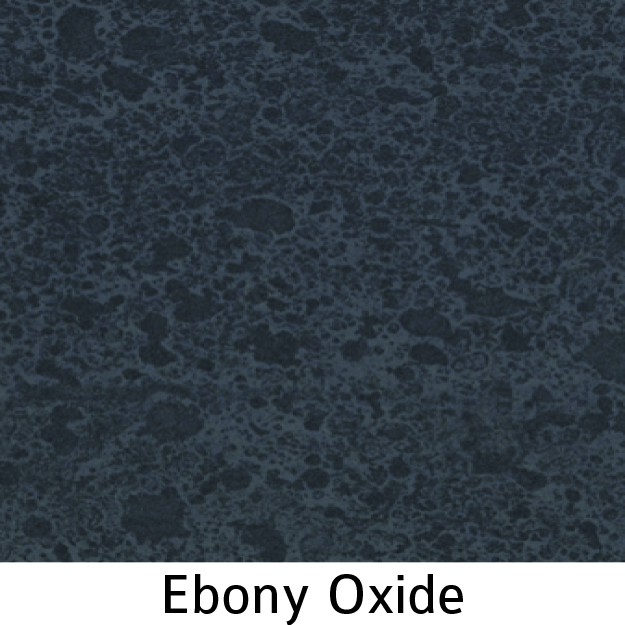 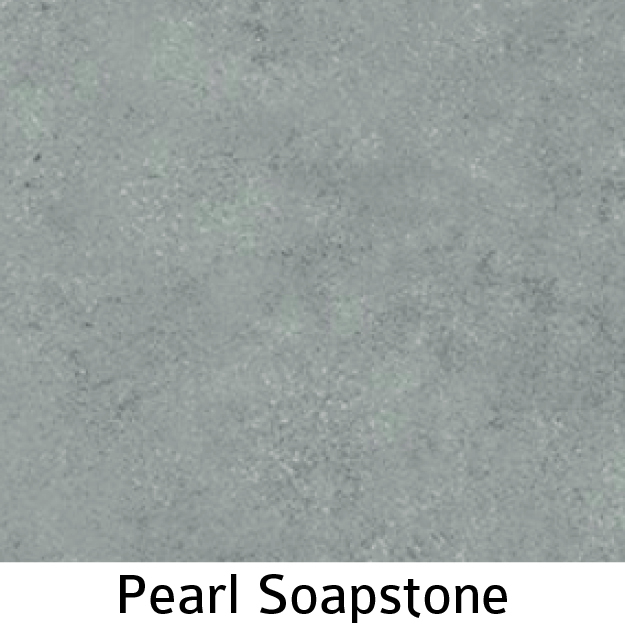 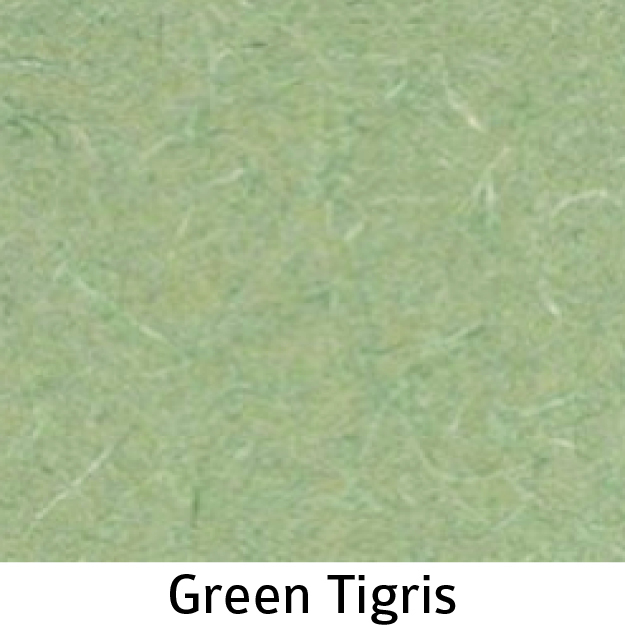 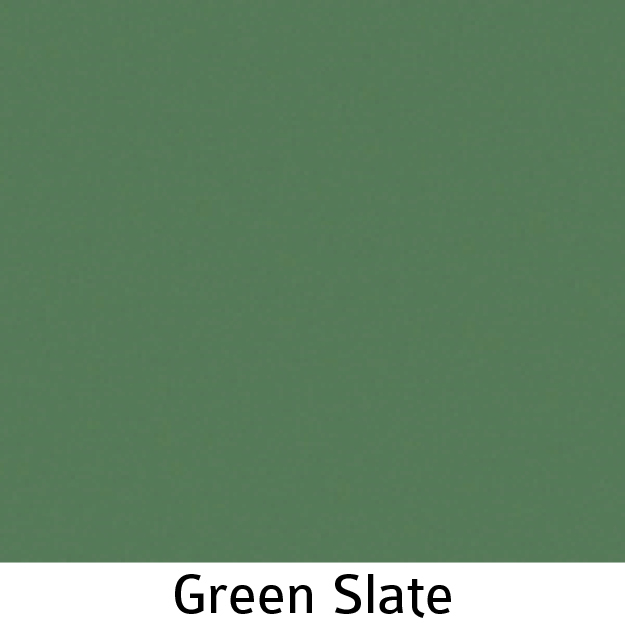 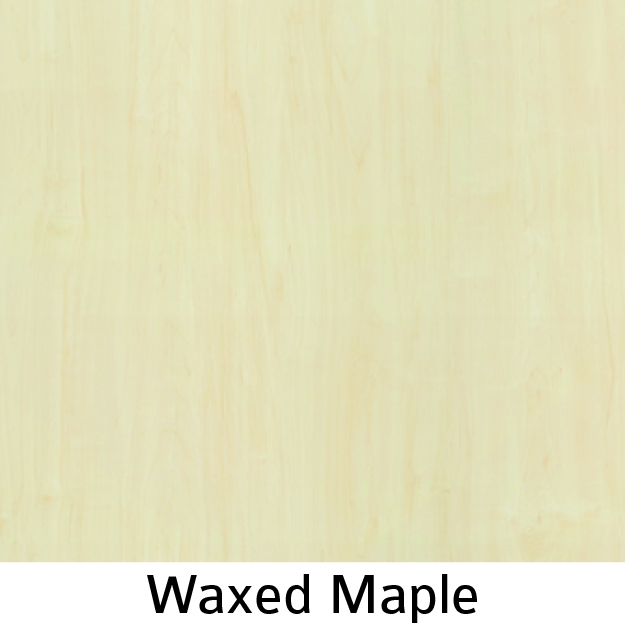 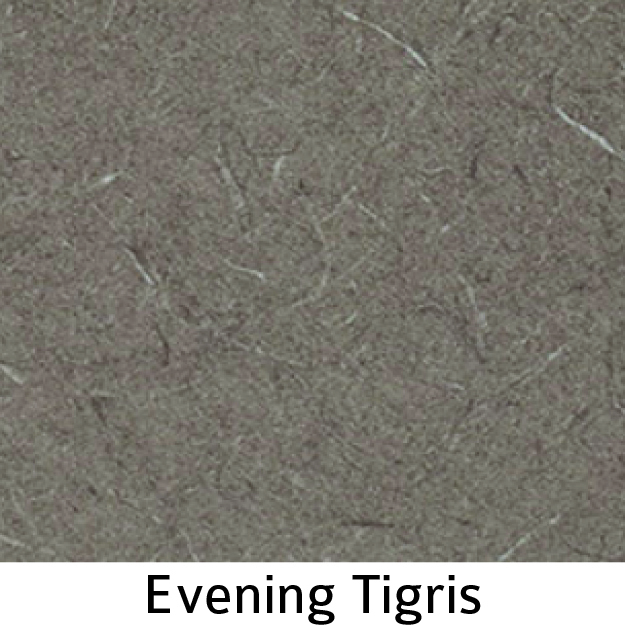 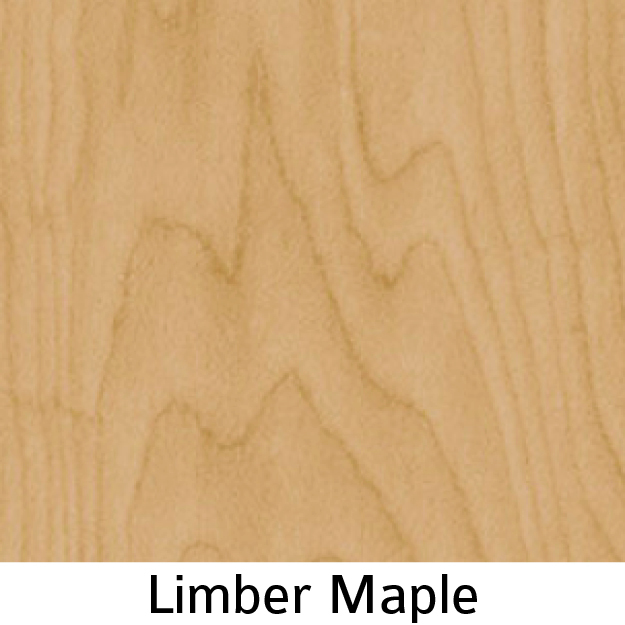 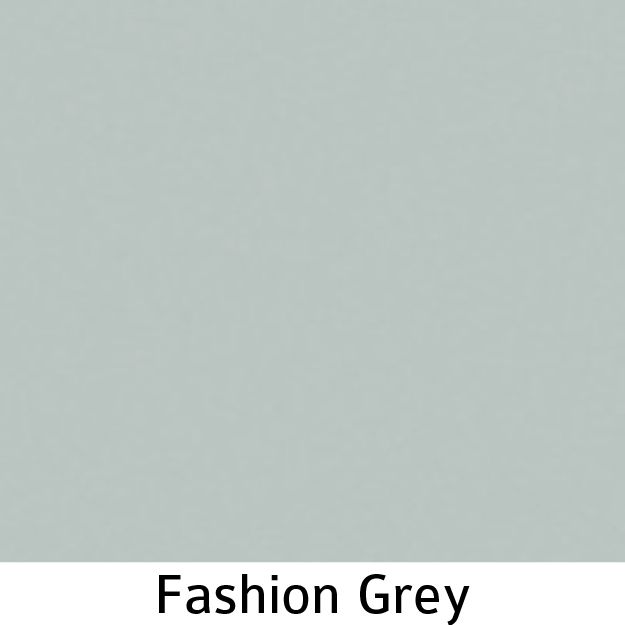 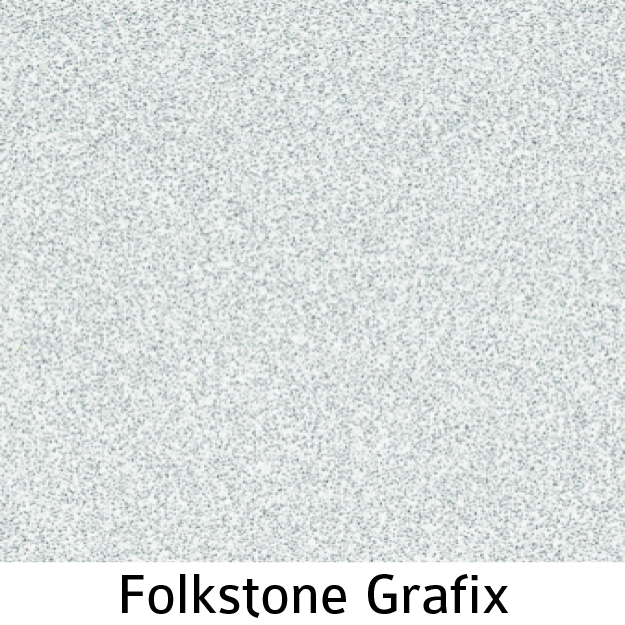 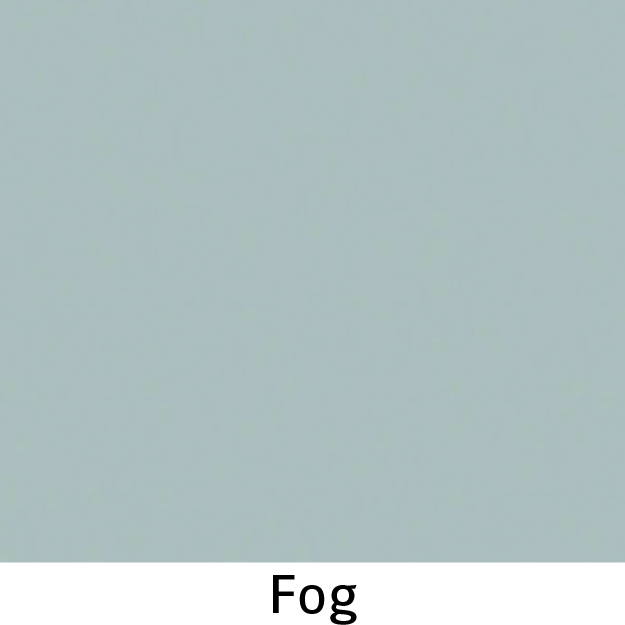 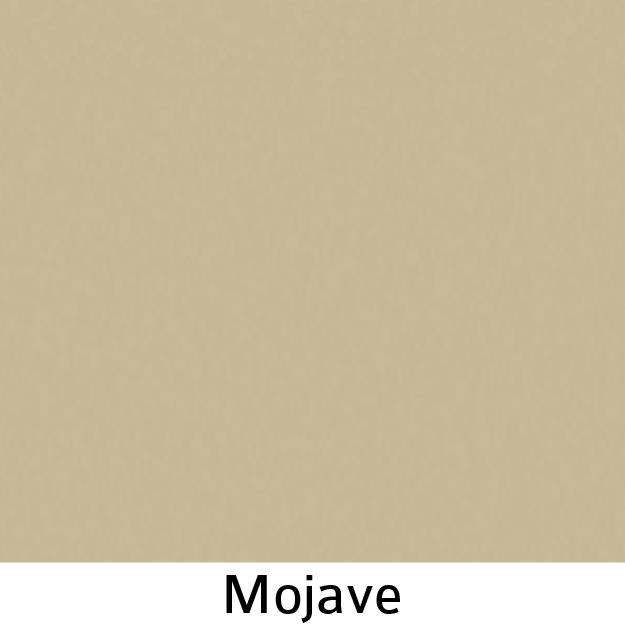 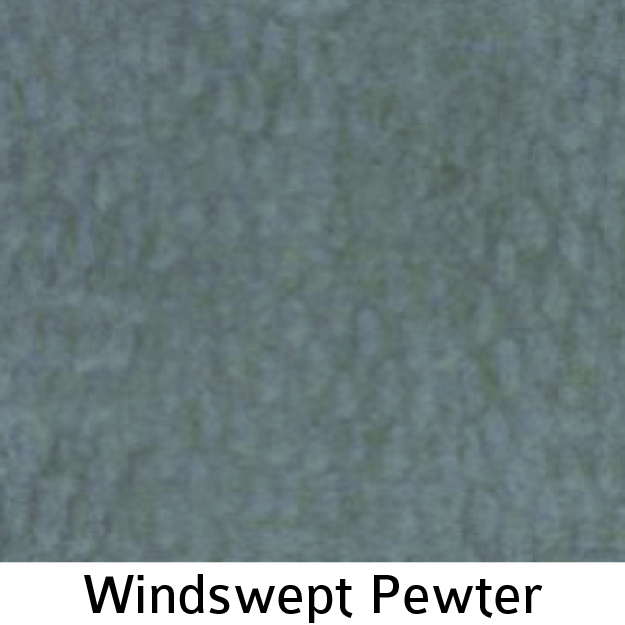 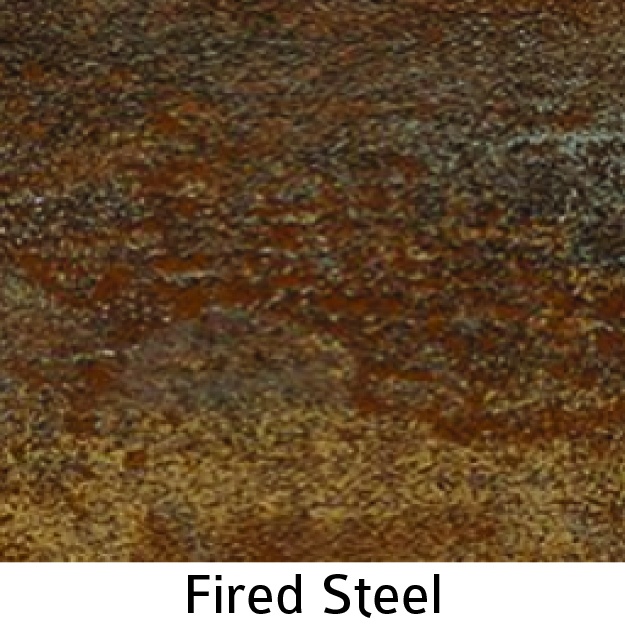 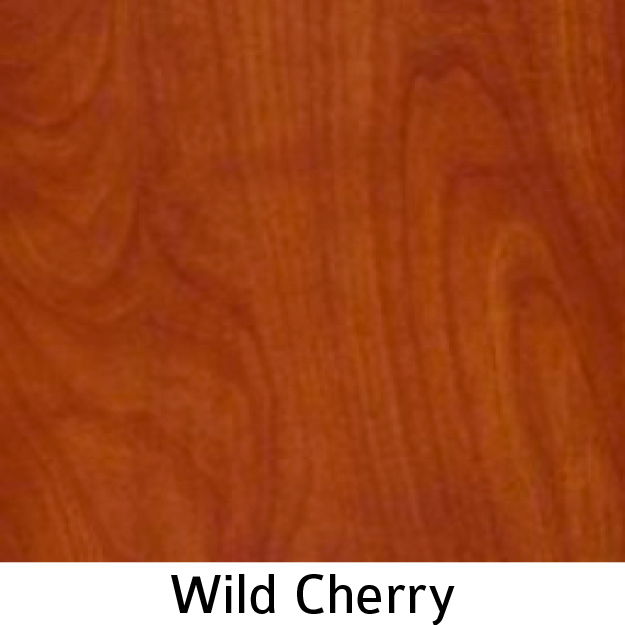 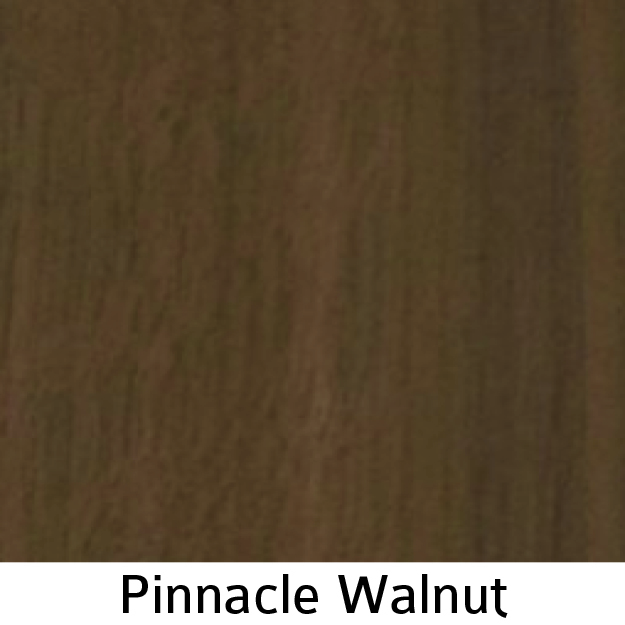 Includes: Standard grade from Wilsonart®, Formica®.